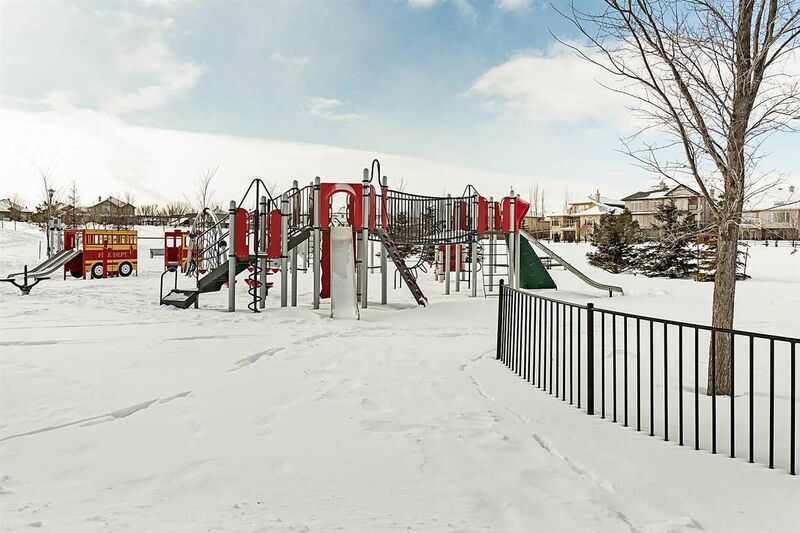 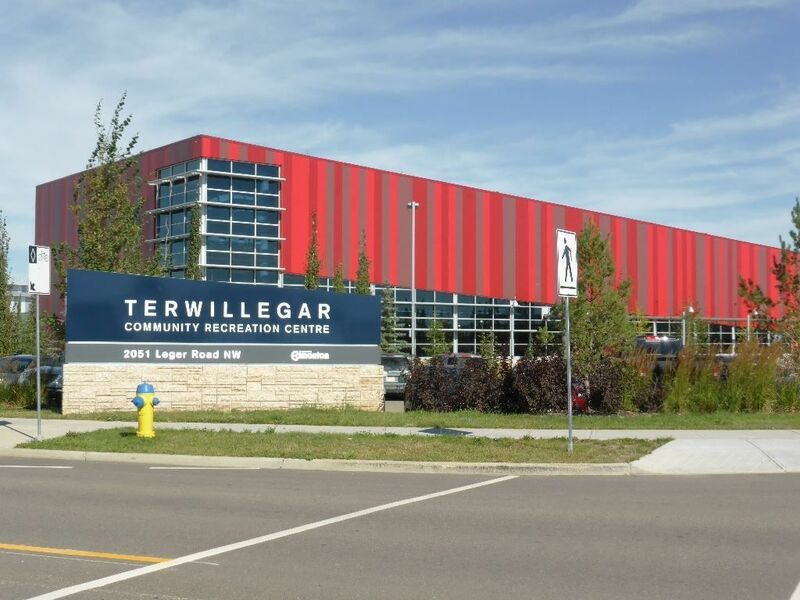 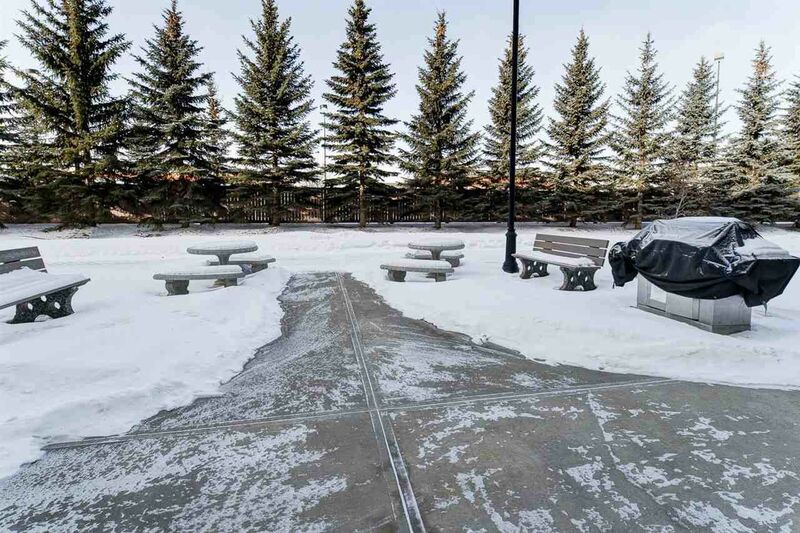 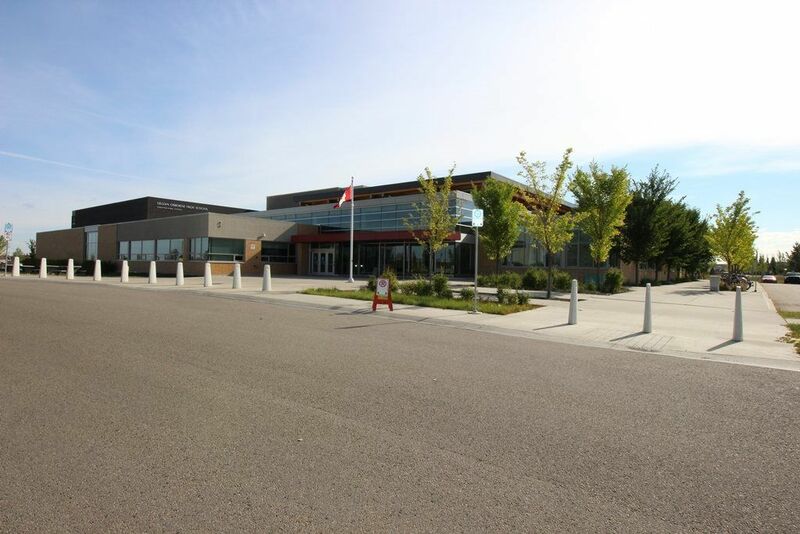 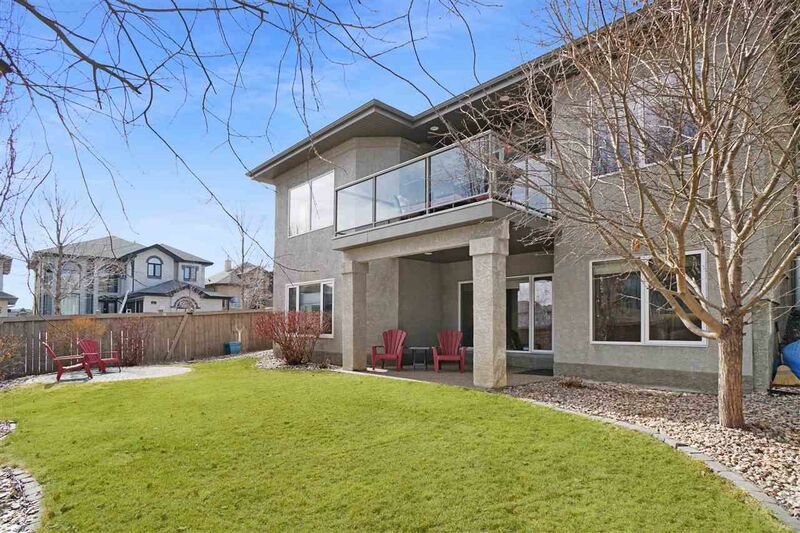 Hodgson is in the Terwillegar Heights district in south Edmonton nestled between the luxury communities of Magrath Heights and Ogilvie Ridge, bounded by Rabbit Hill, west of Kaskitayo district. 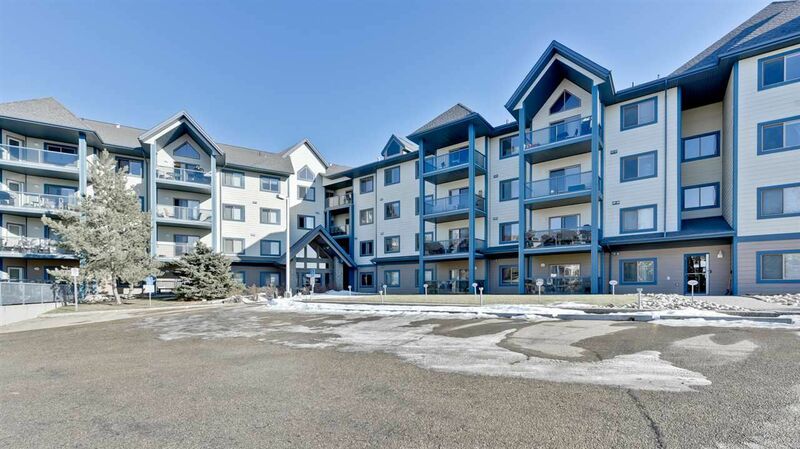 Hodgson Edmonton was named after John Hodgson who came from England in 1913, where he had worked as a chartered accountant. 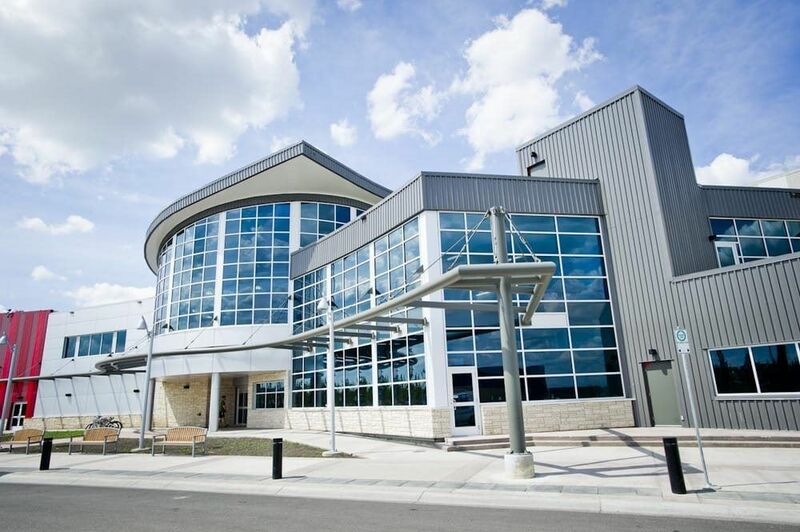 Hodgson worked for our city as the chief audit clerk, city comptroller, and finance commissioner. 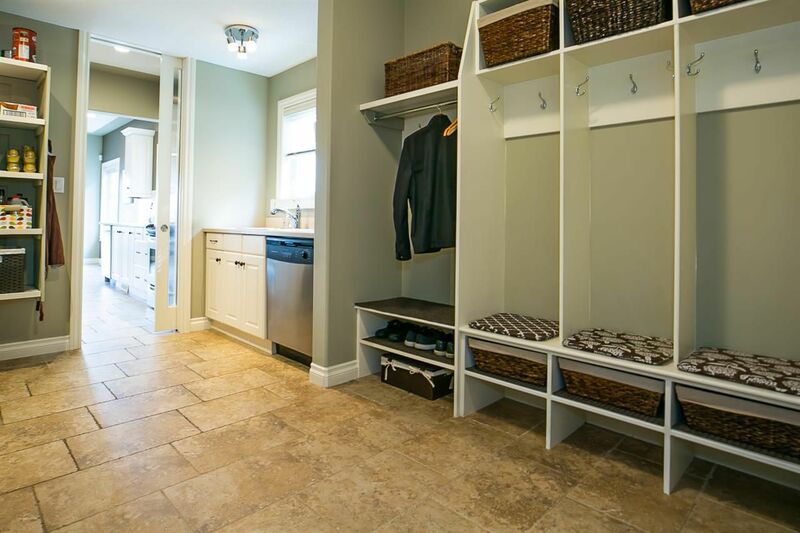 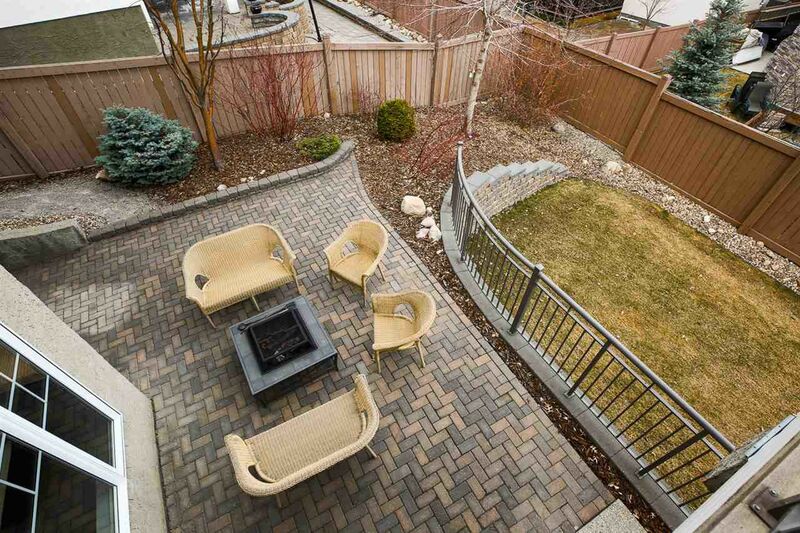 Real estate development in Hodgson ranges from starter properties including duplexes to middle and upper-class homes. 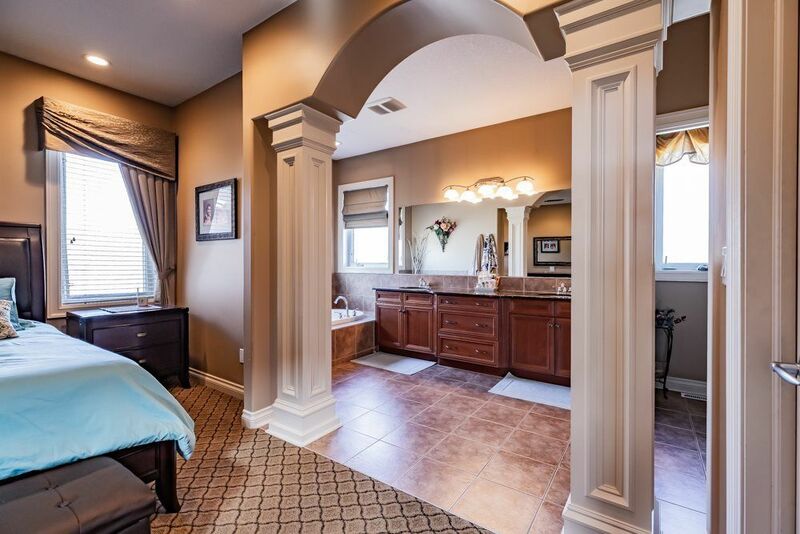 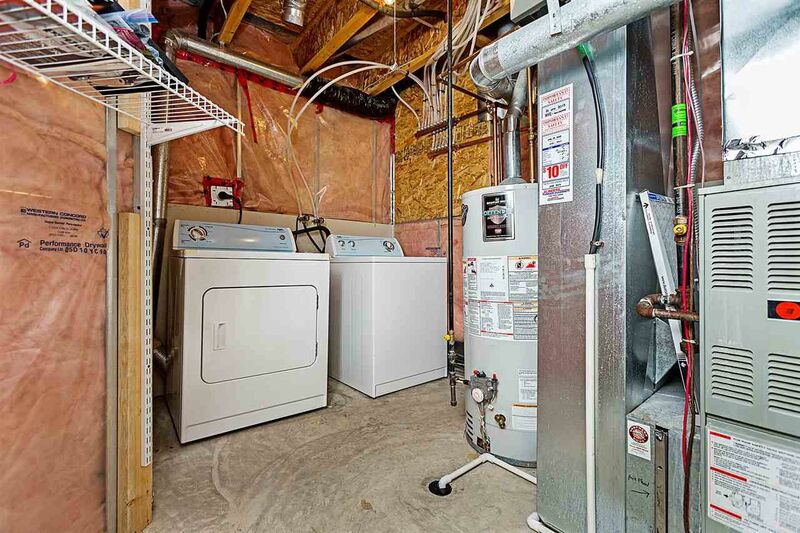 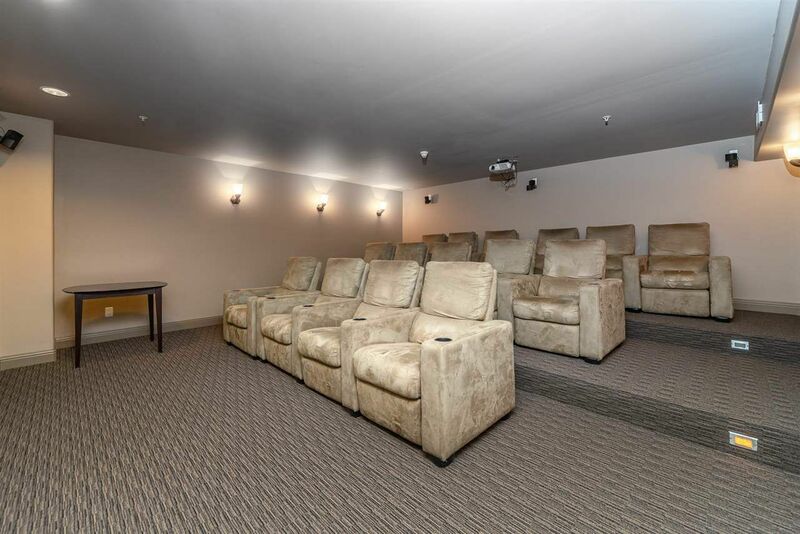 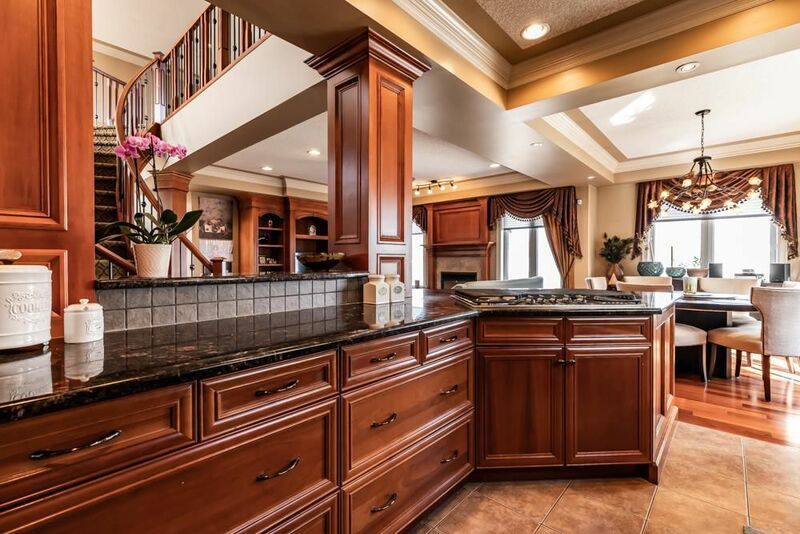 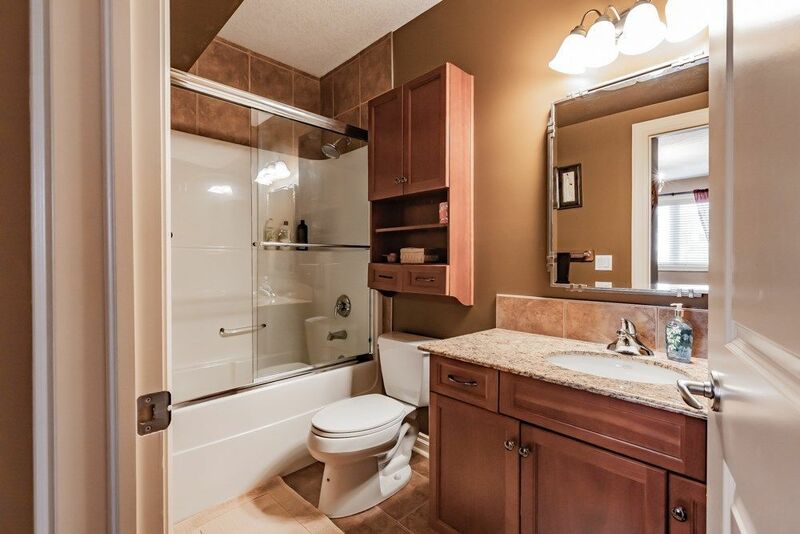 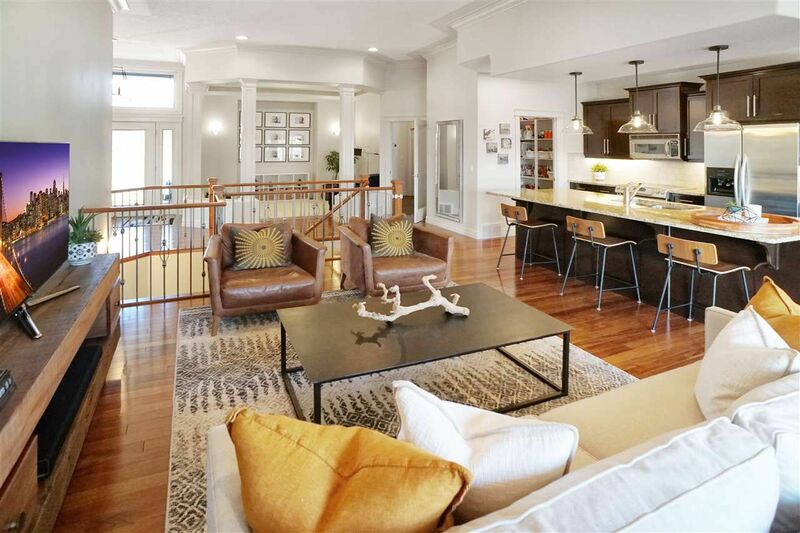 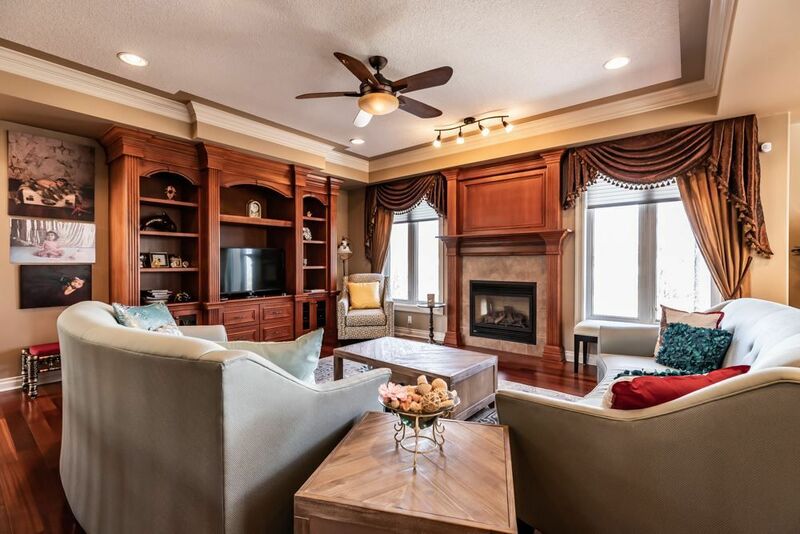 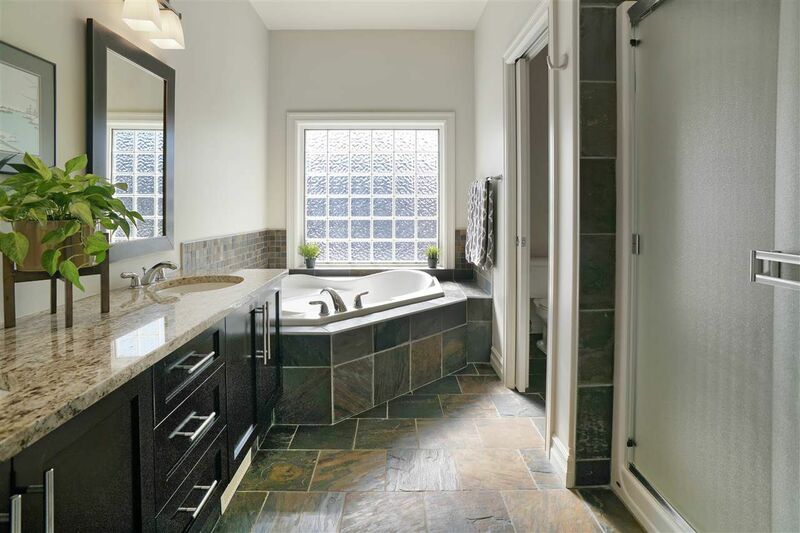 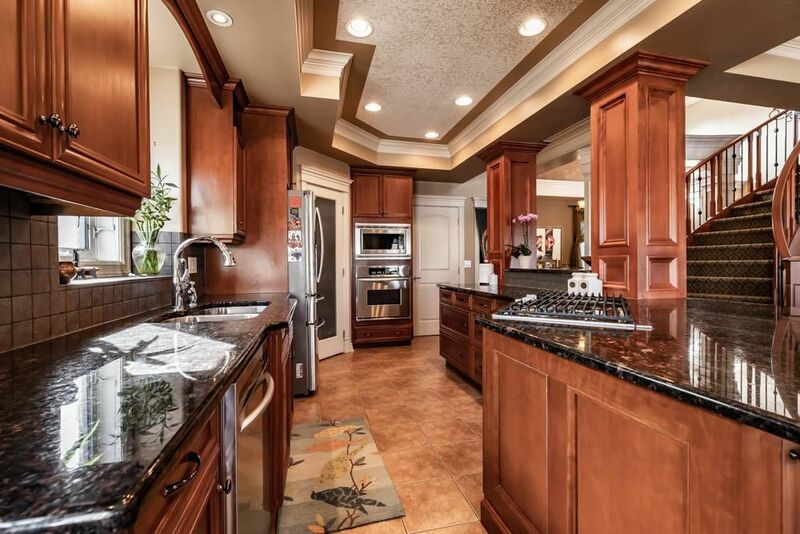 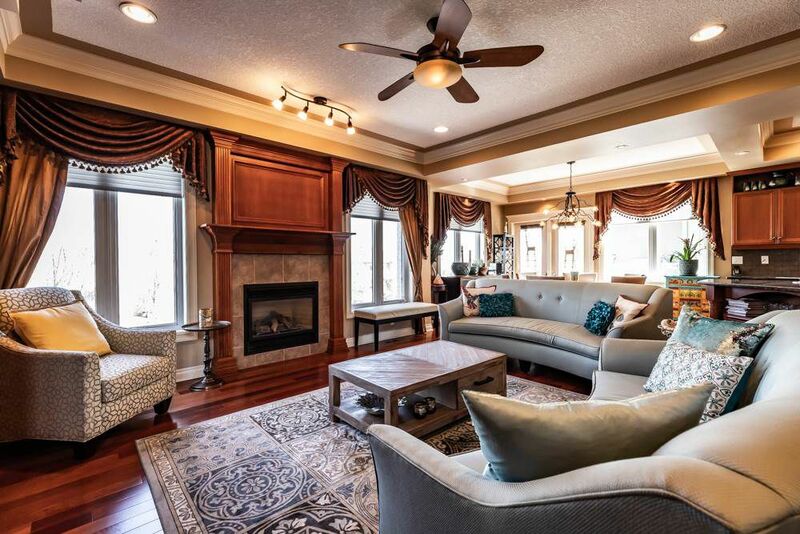 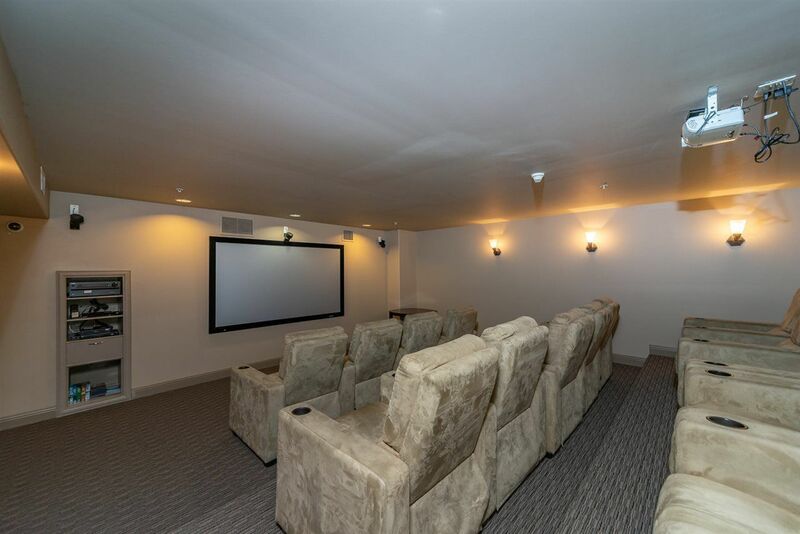 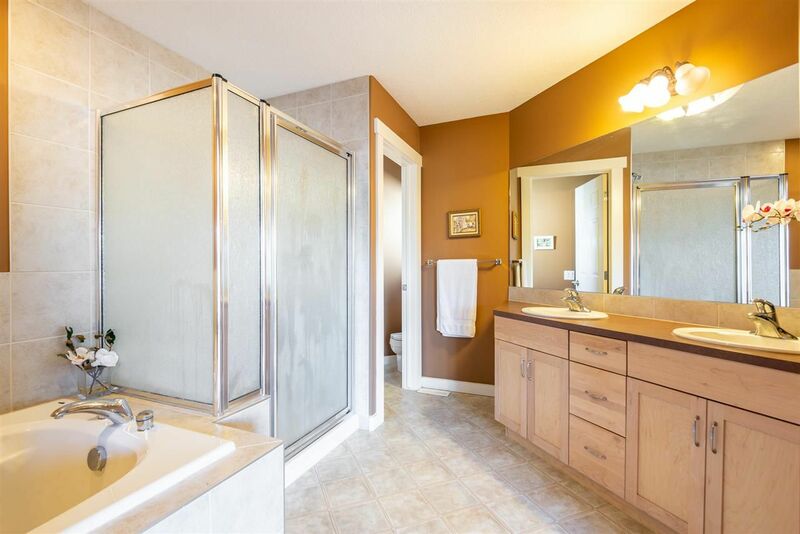 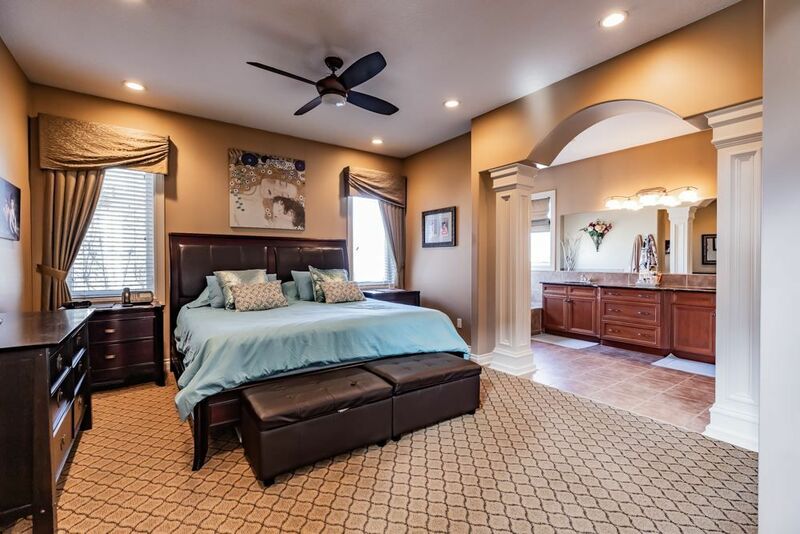 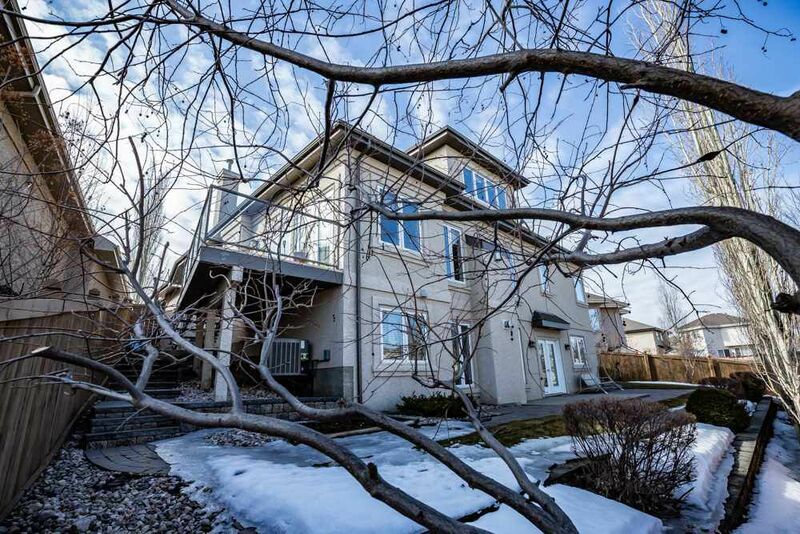 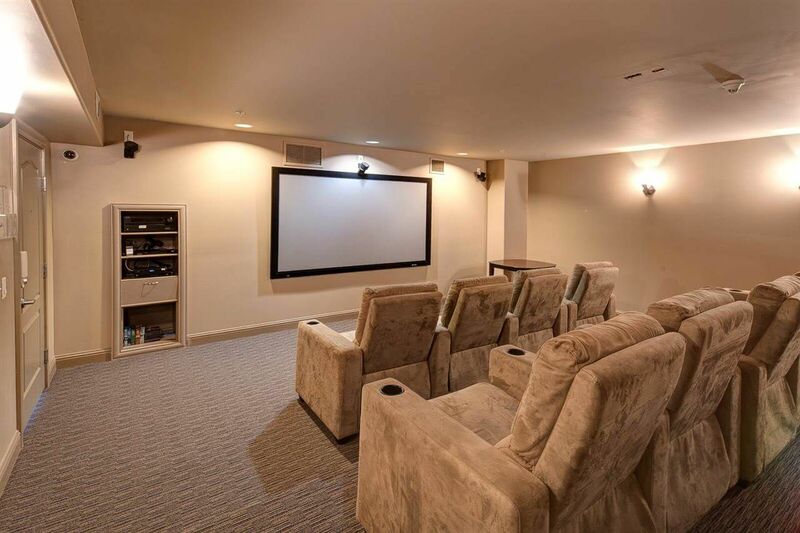 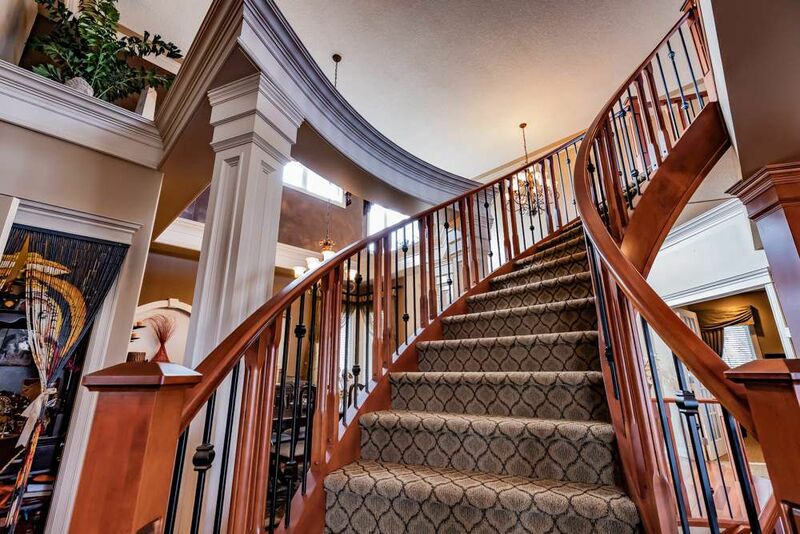 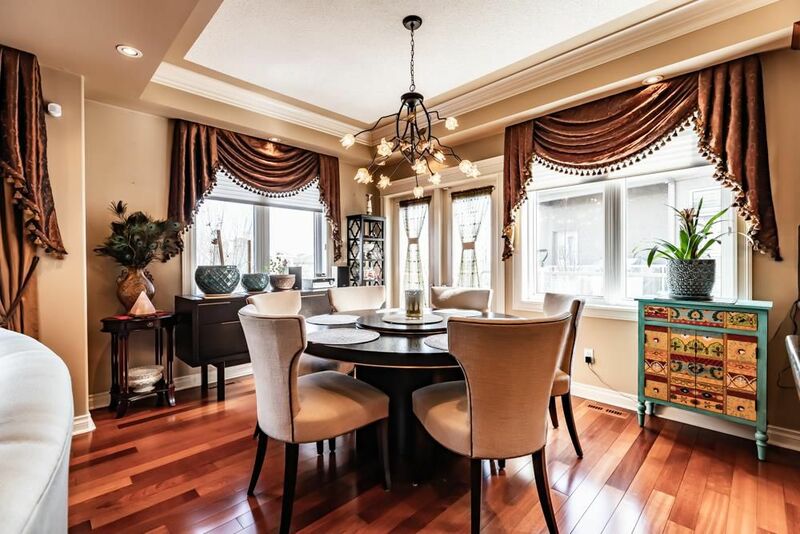 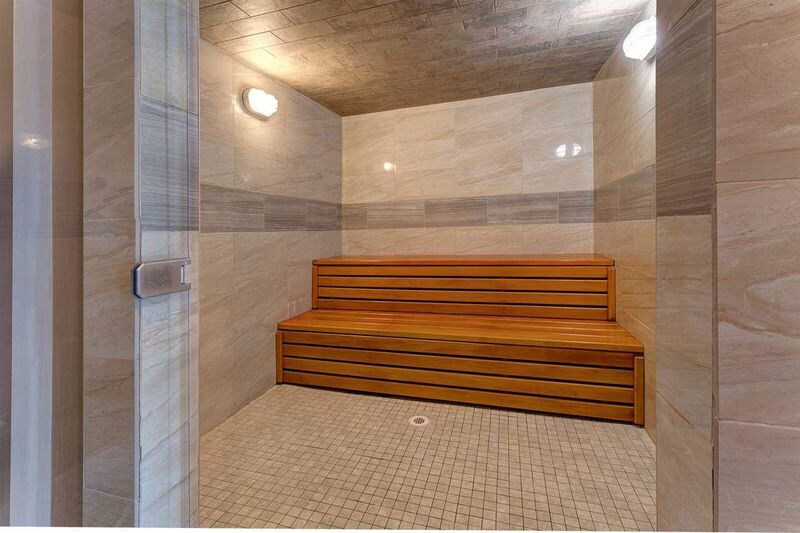 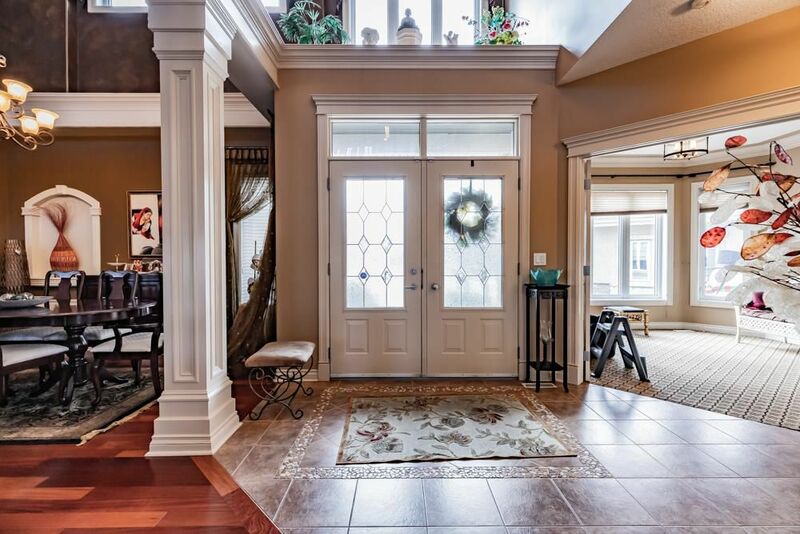 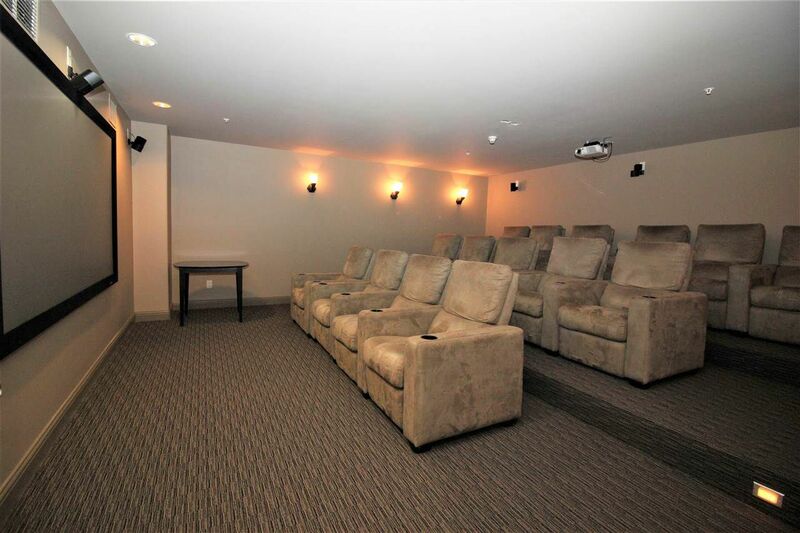 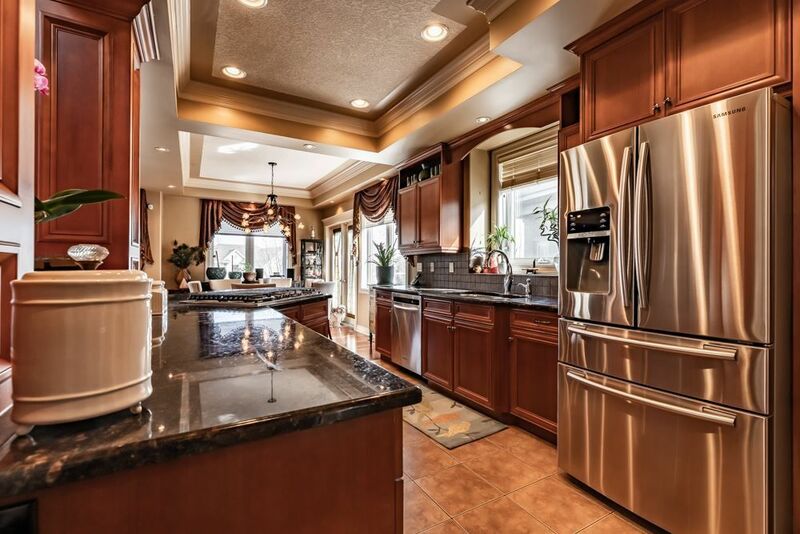 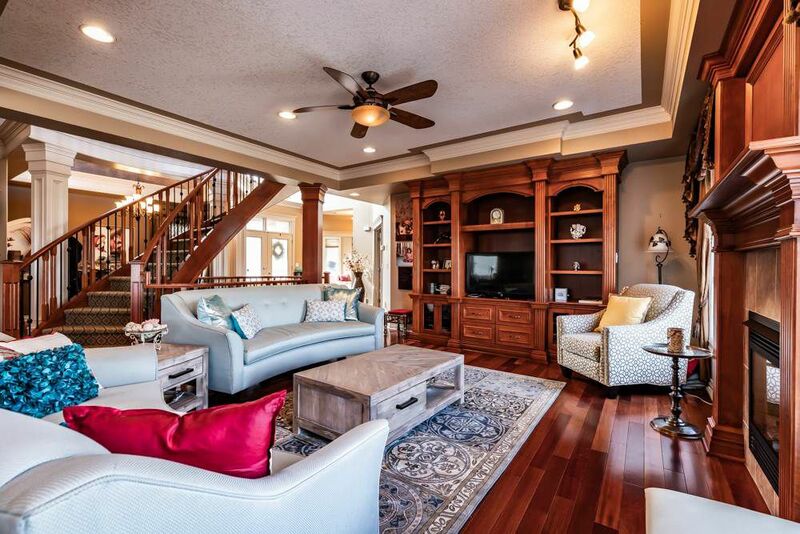 These southwest Edmonton luxury houses run along Haswell and Hector Road. 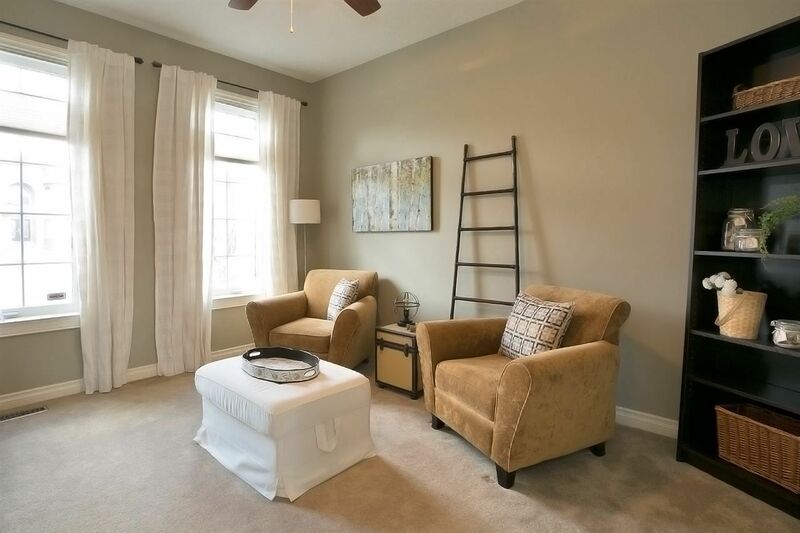 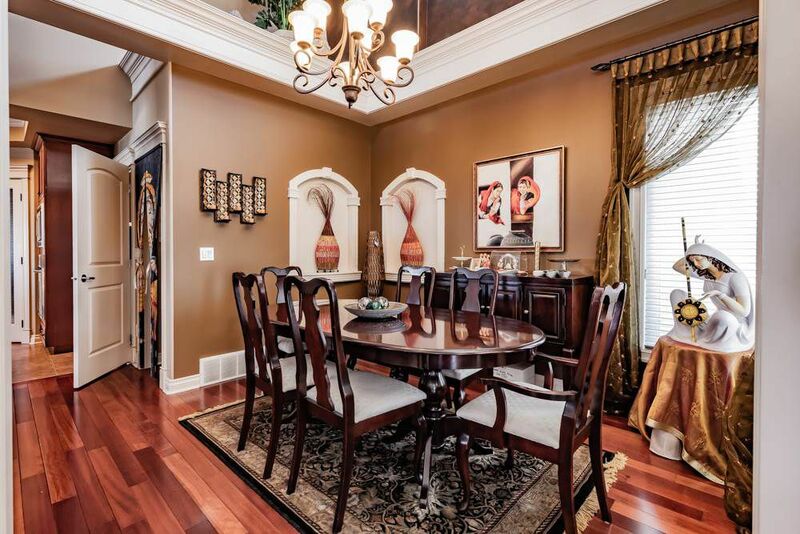 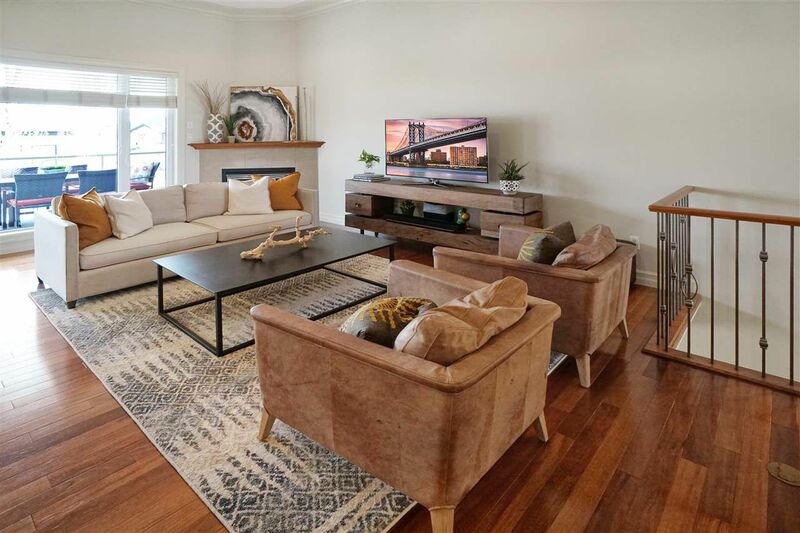 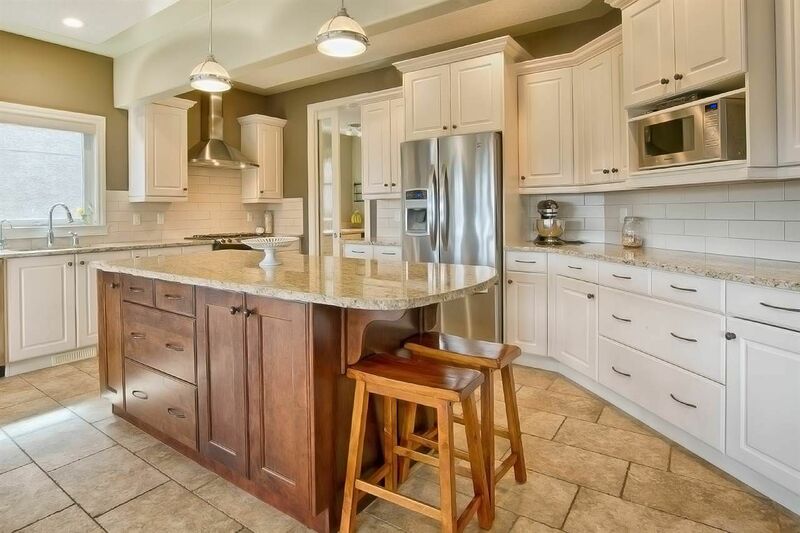 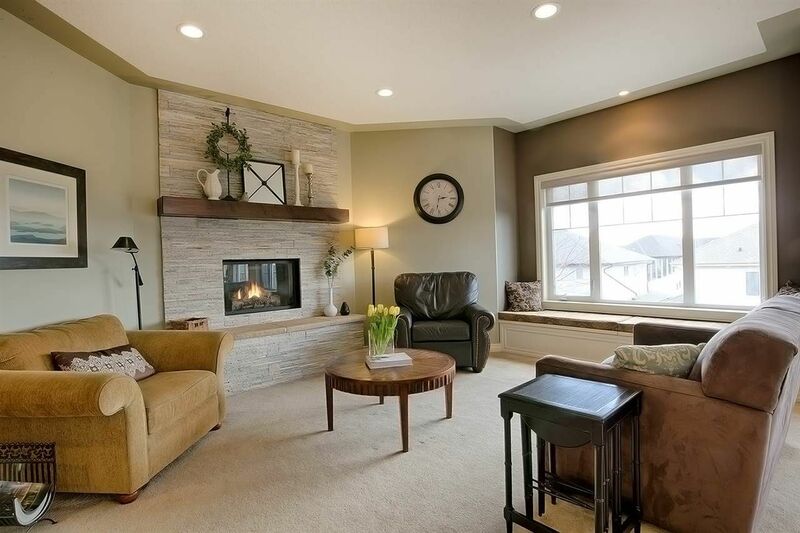 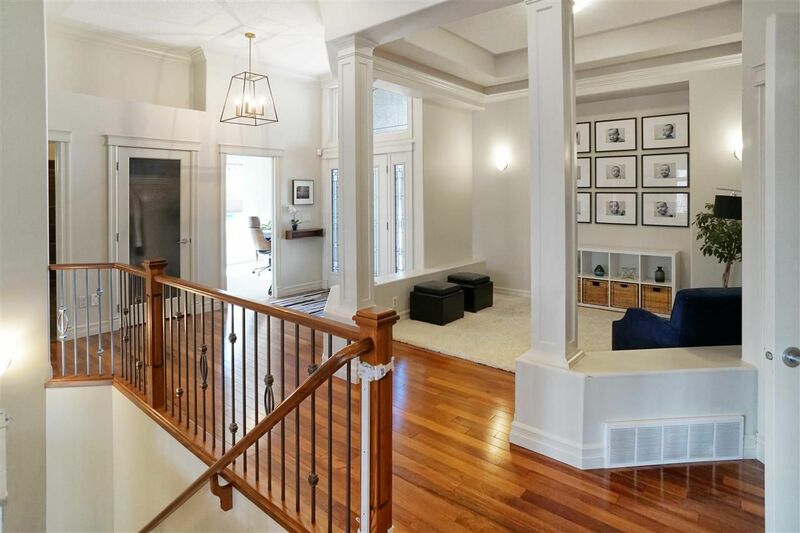 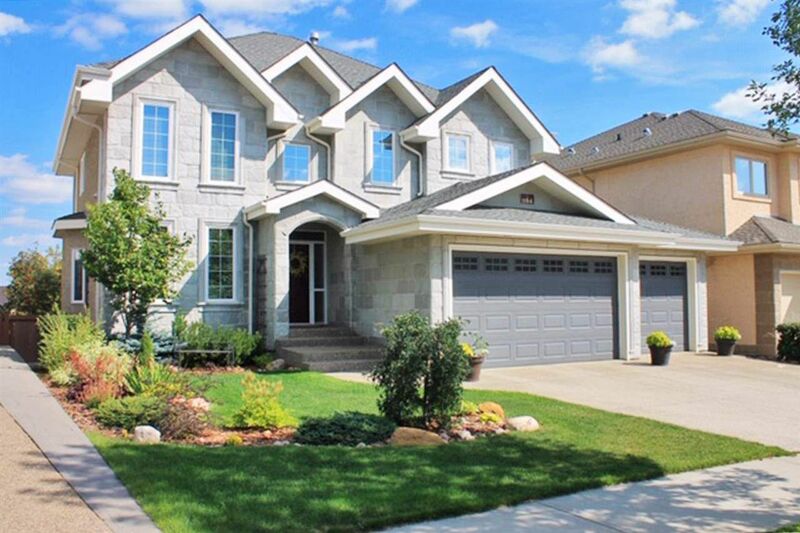 With the exceptions of Hodgson Luxury Homes along Hollingsworth and Hollands, house prices in Hodgson are still affordable, built just before our last real estate boom with many facing the lake or green space. 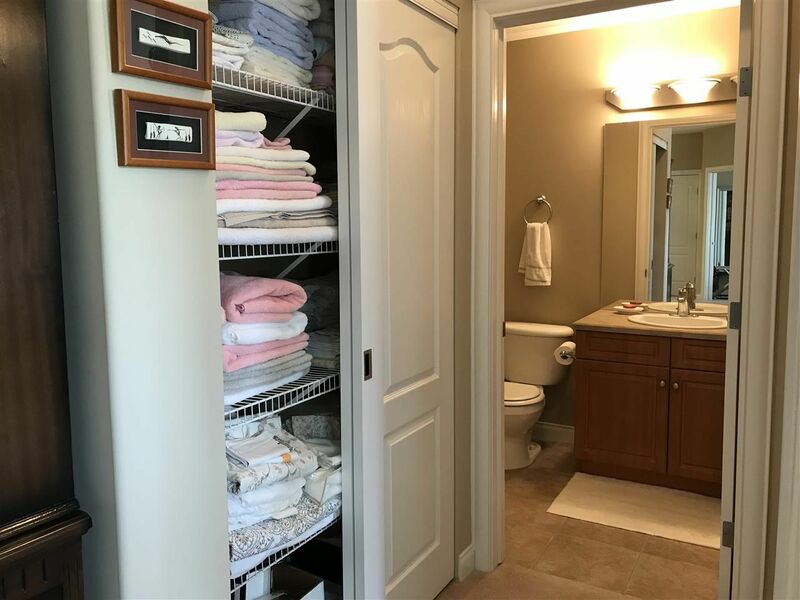 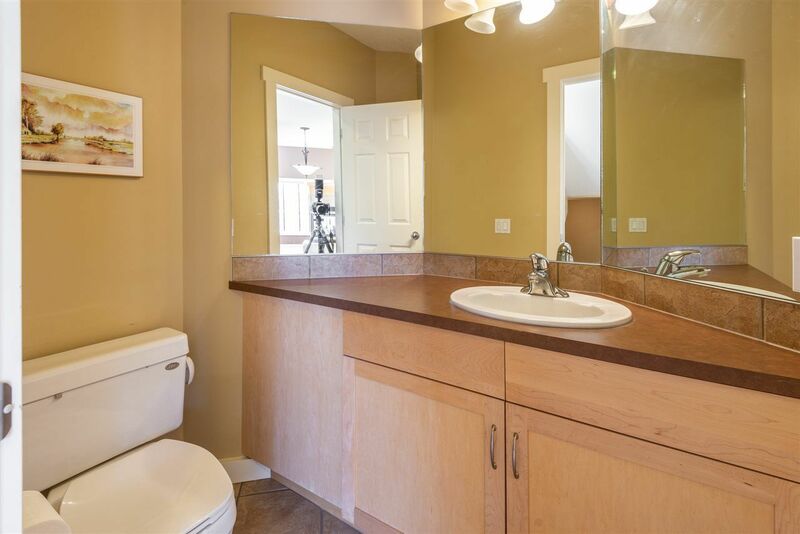 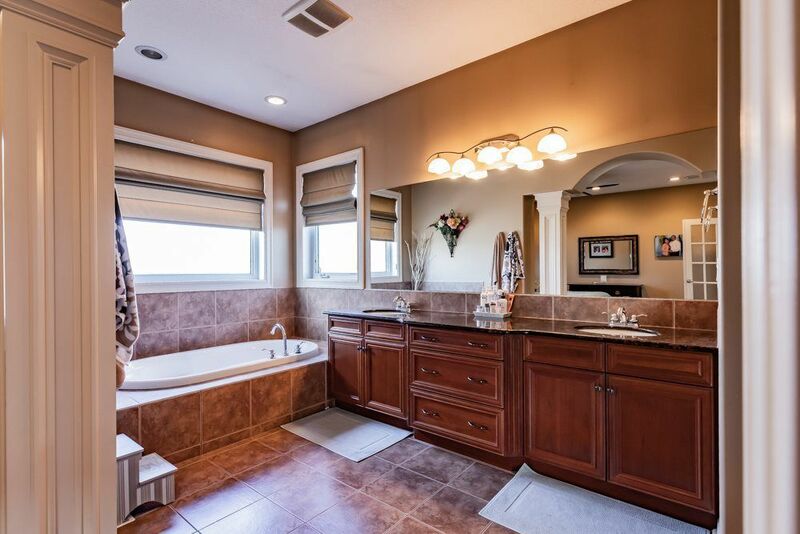 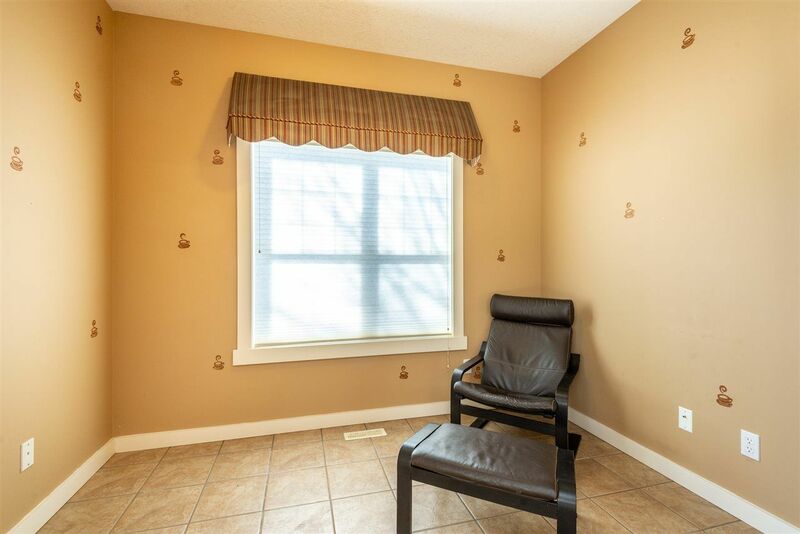 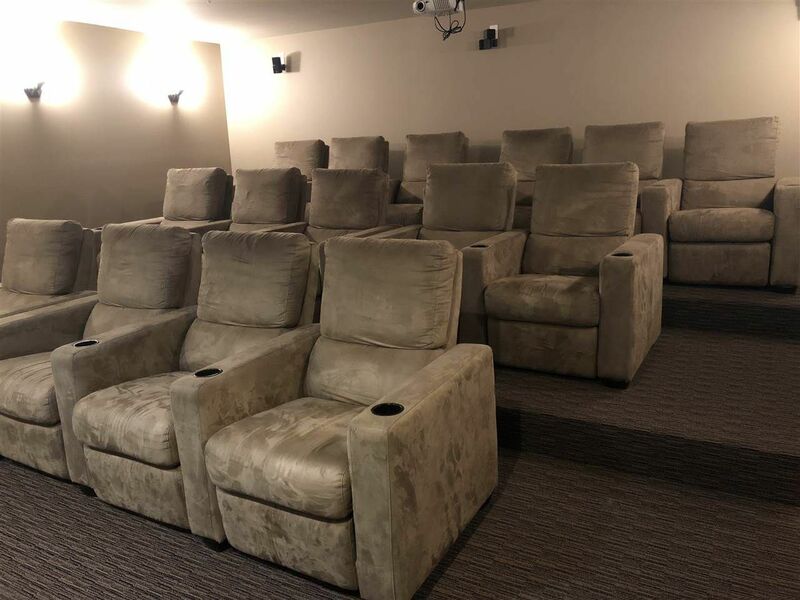 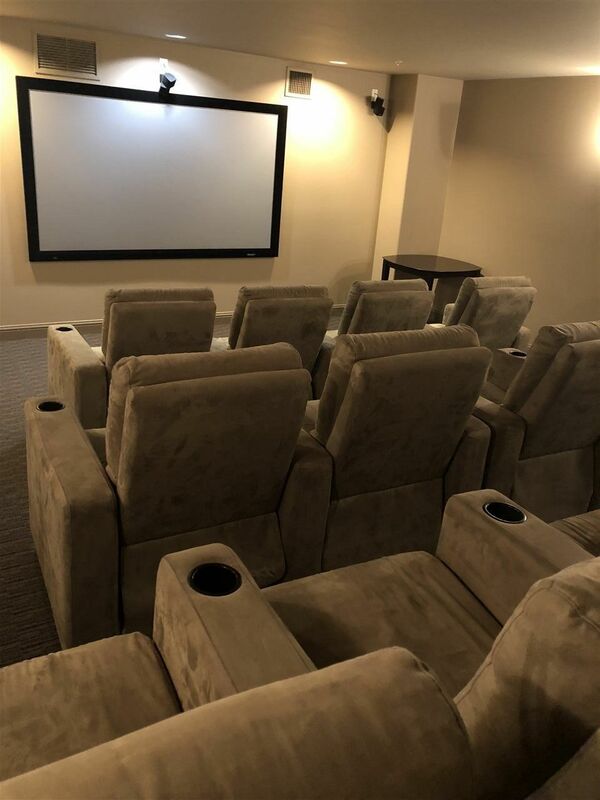 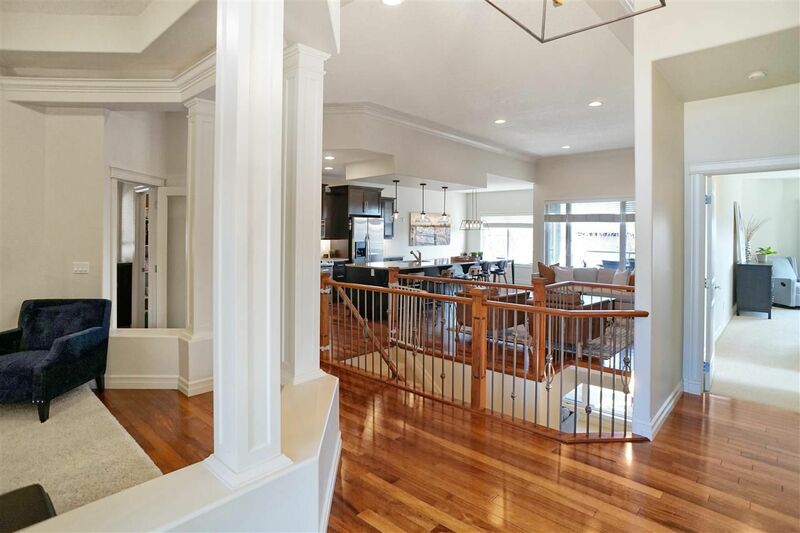 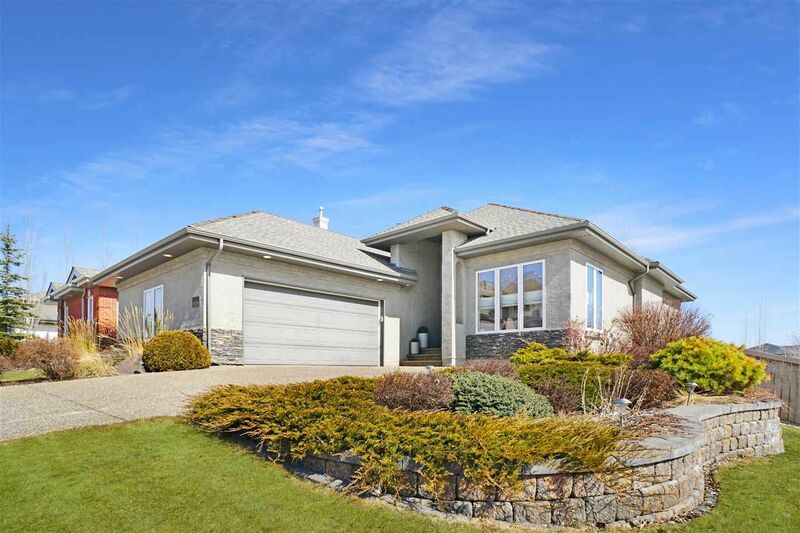 Most houses for sale in Hodgson are upscale properties mainly constructed between 2002 - 2007 with a mix of walk out bungalows and two-story houses. 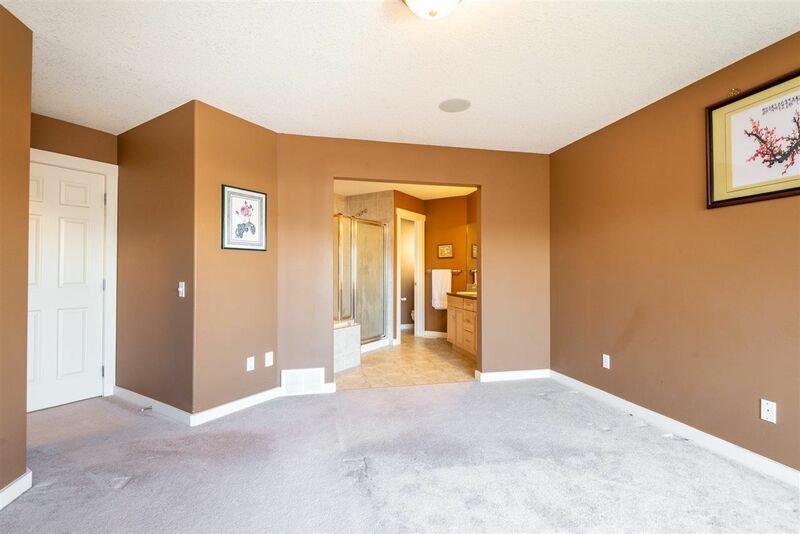 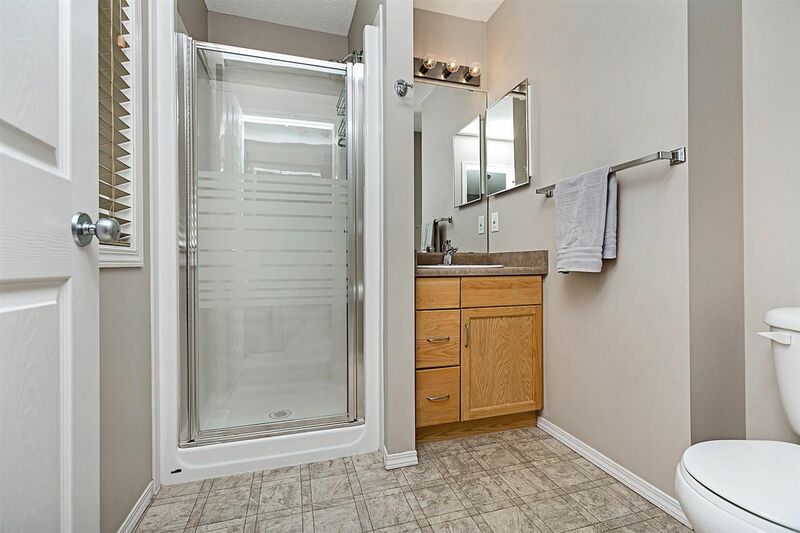 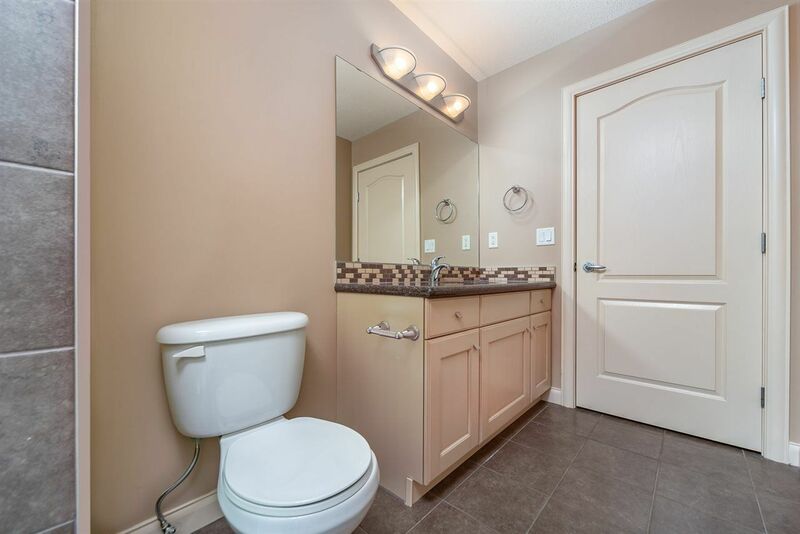 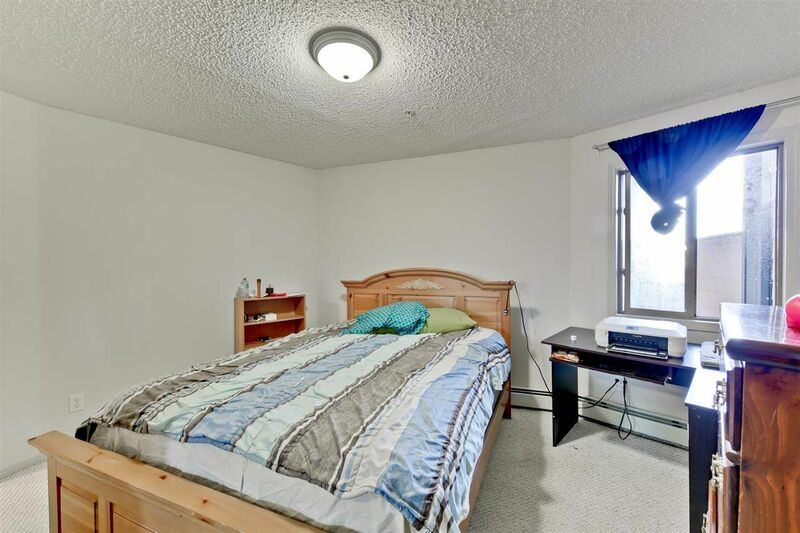 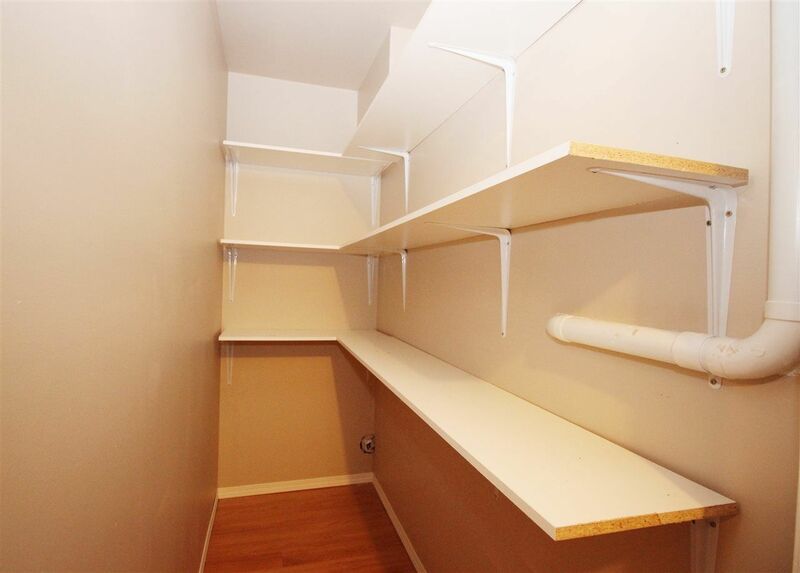 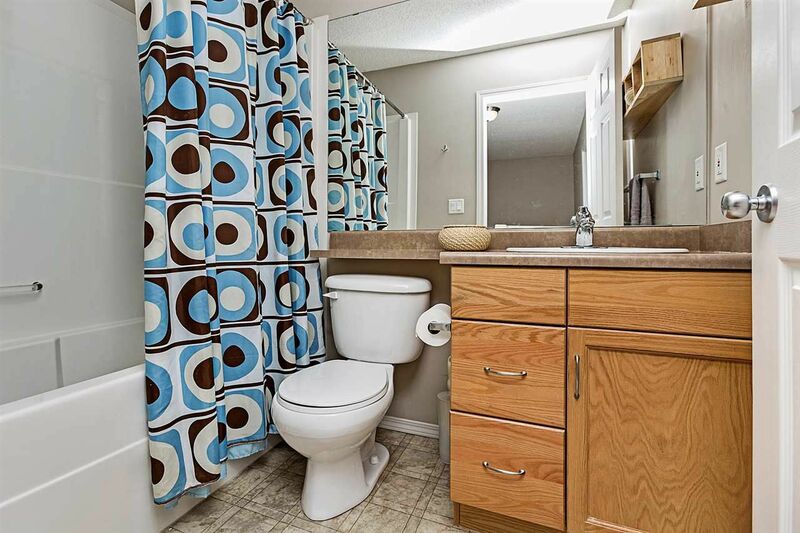 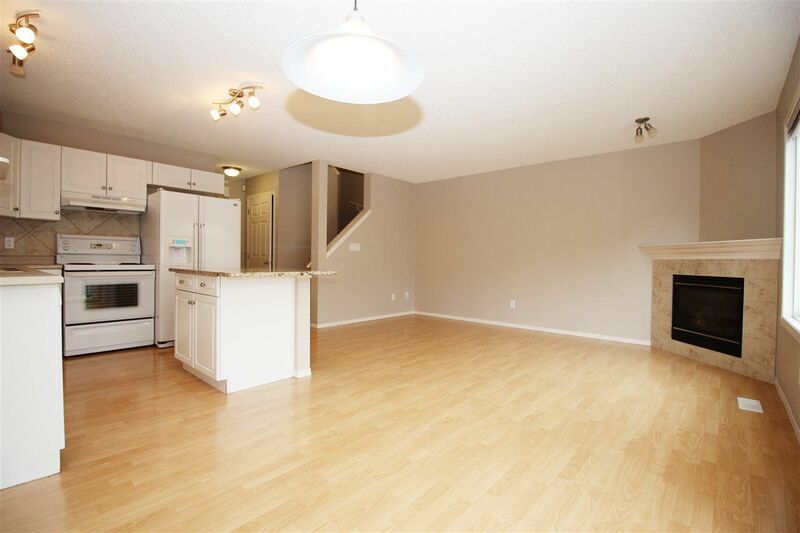 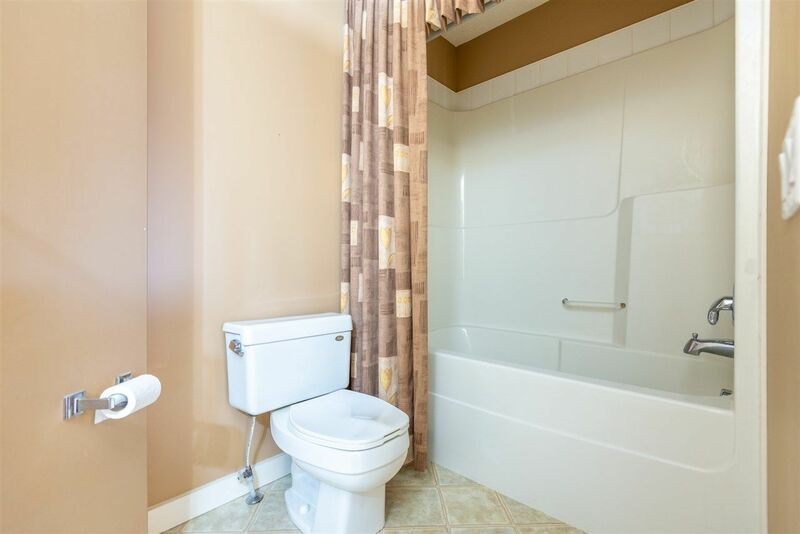 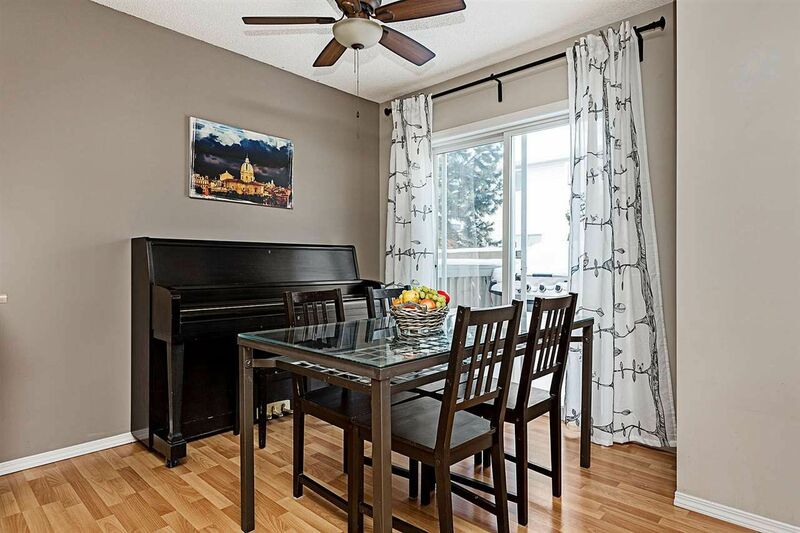 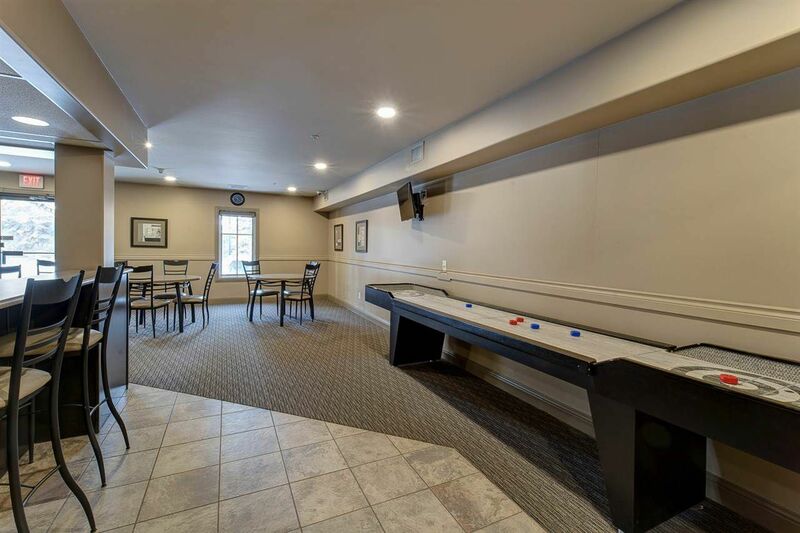 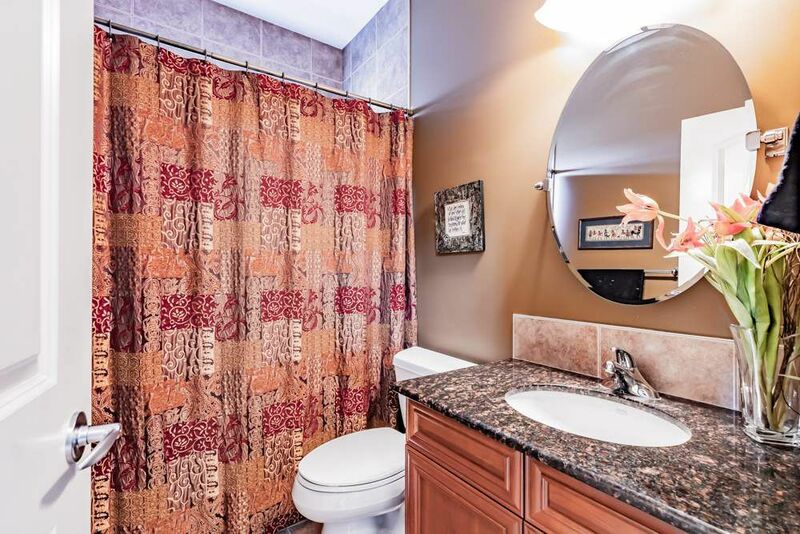 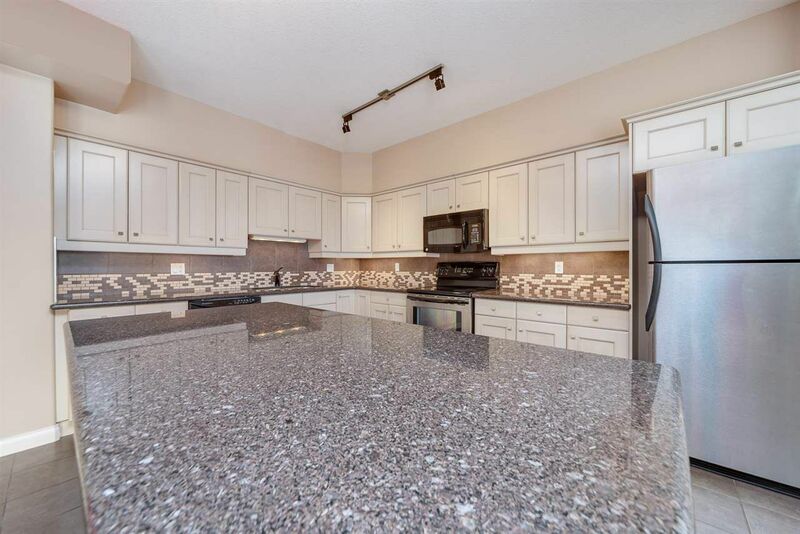 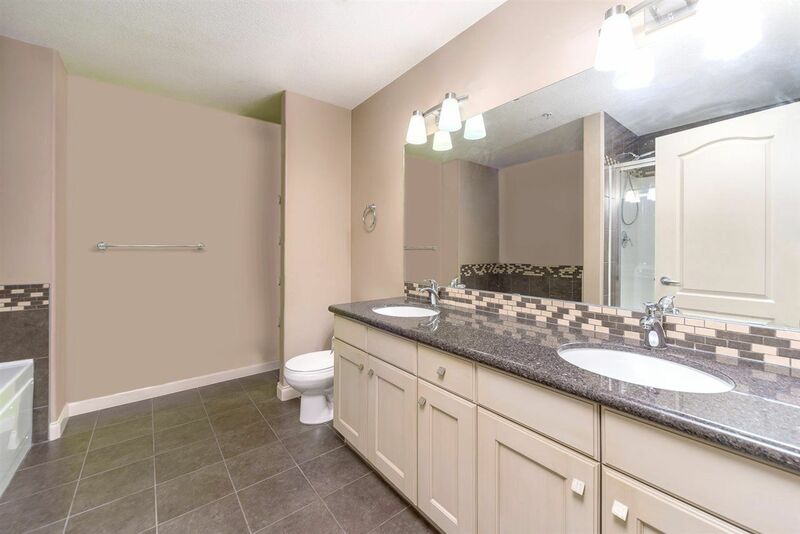 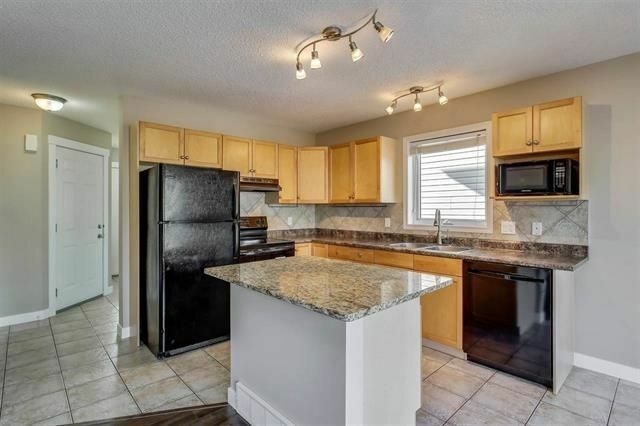 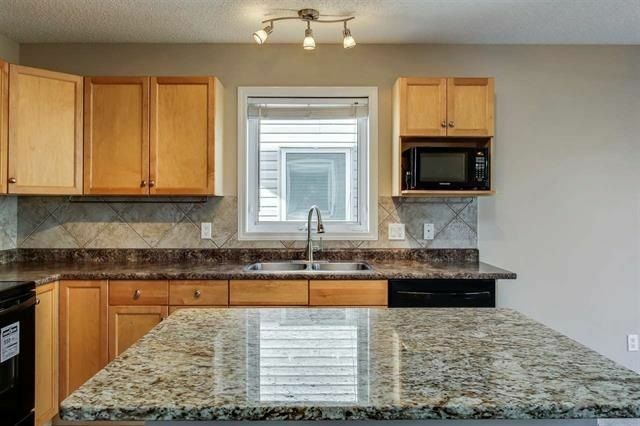 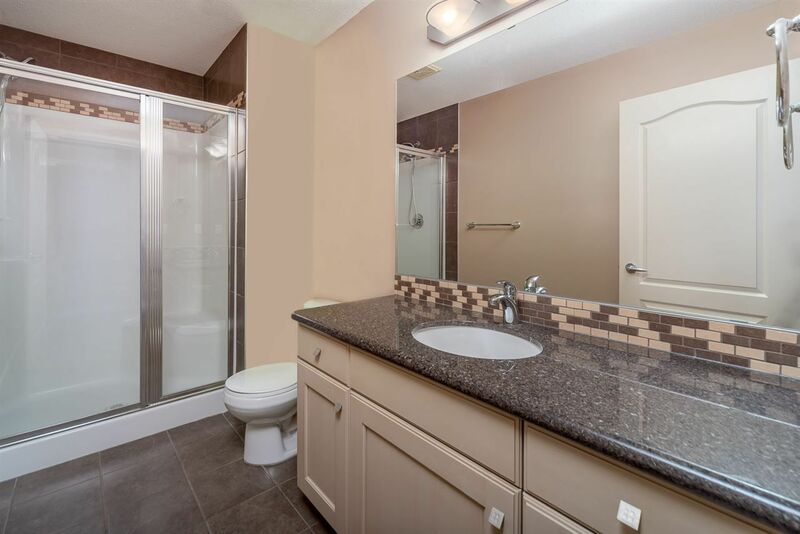 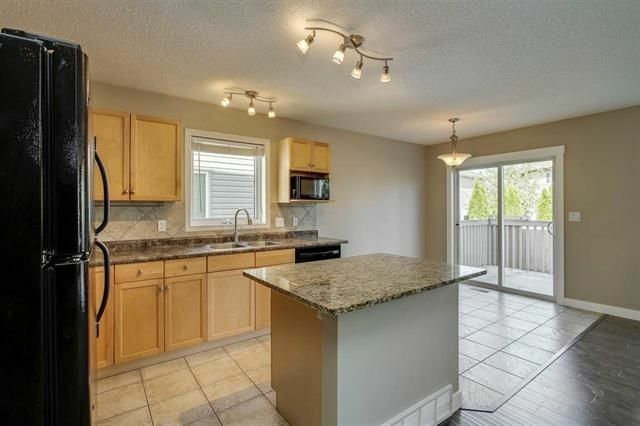 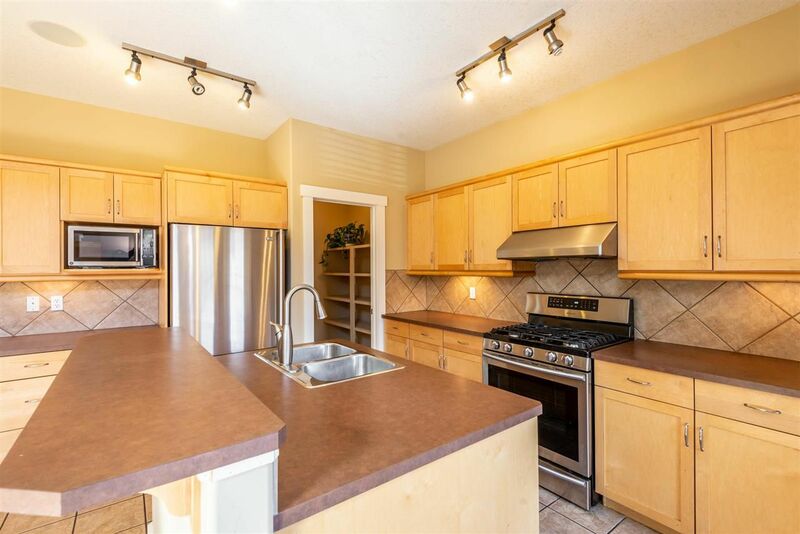 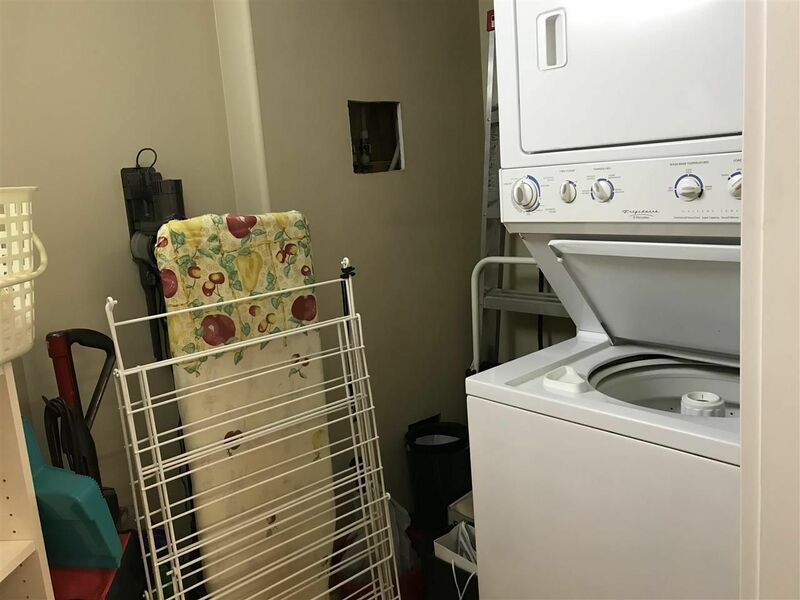 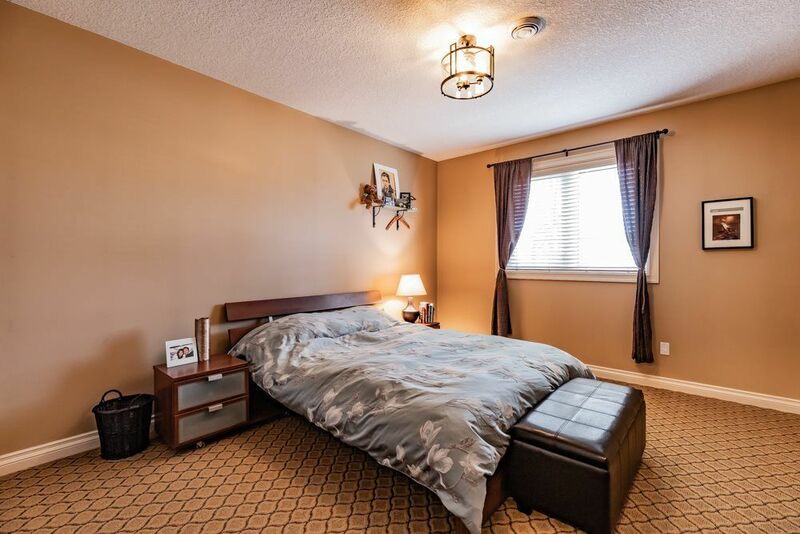 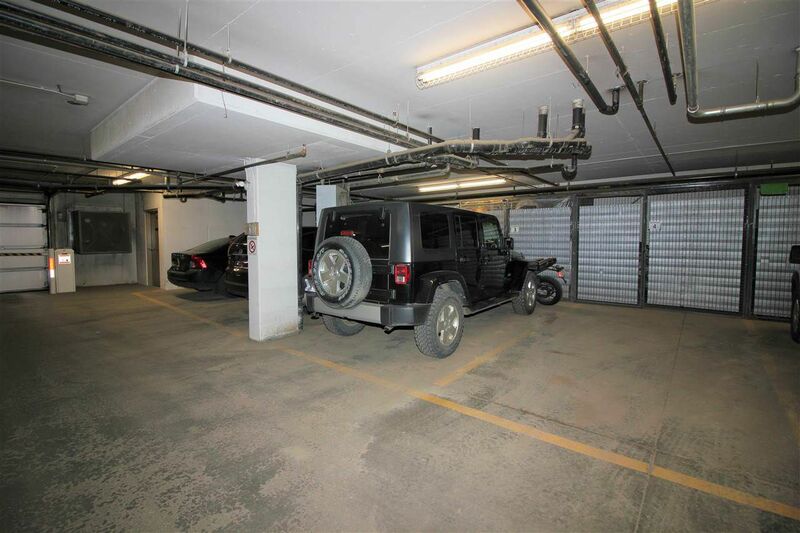 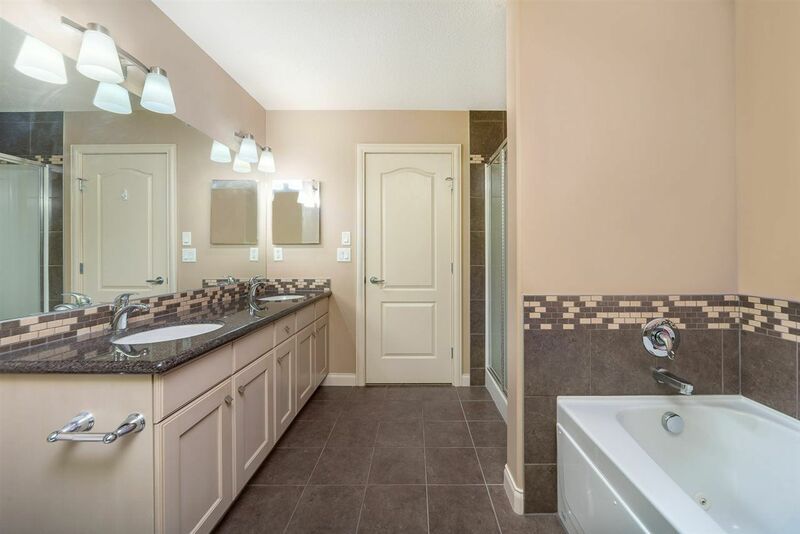 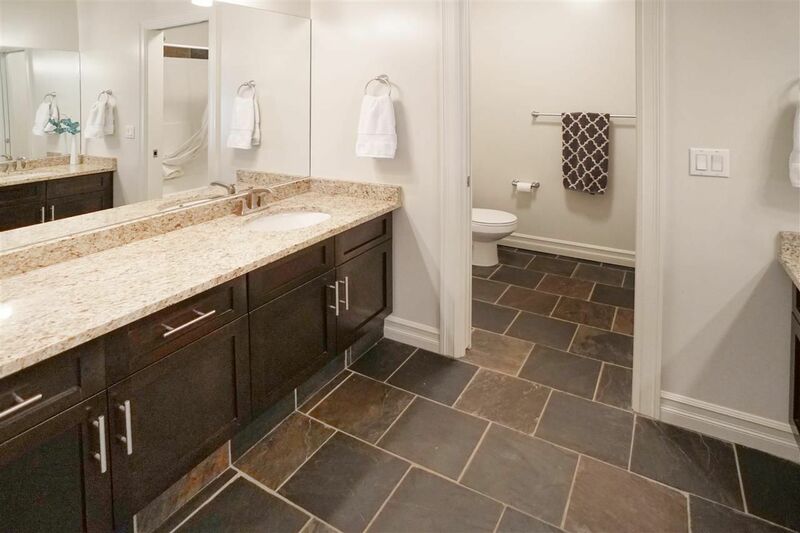 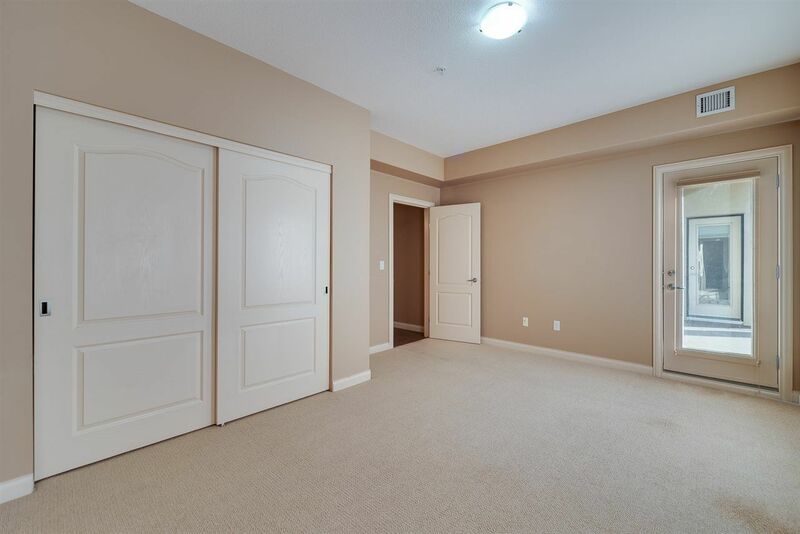 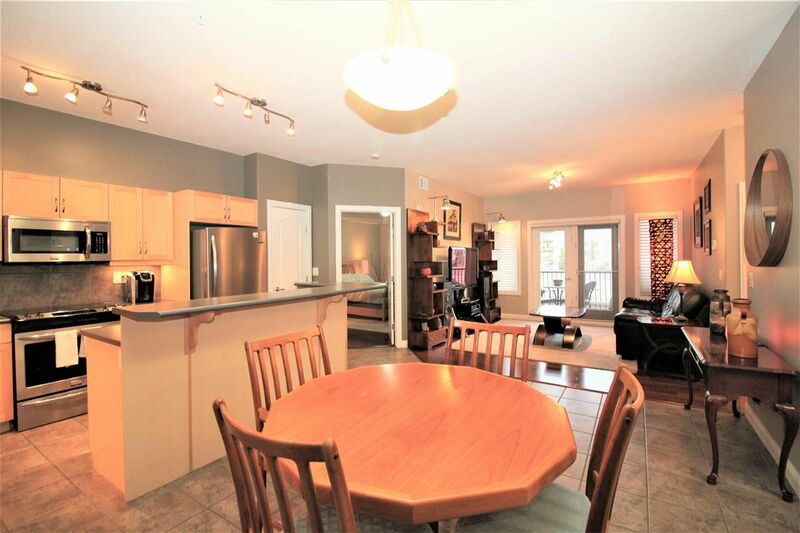 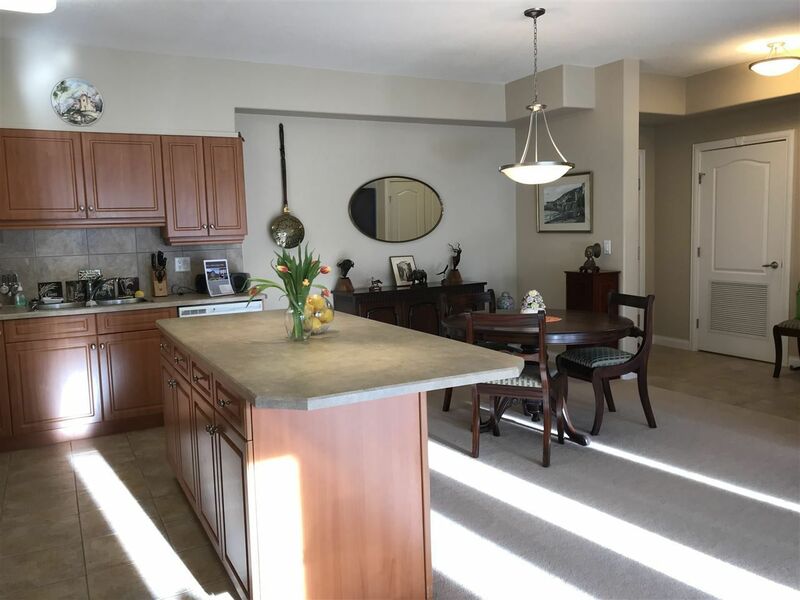 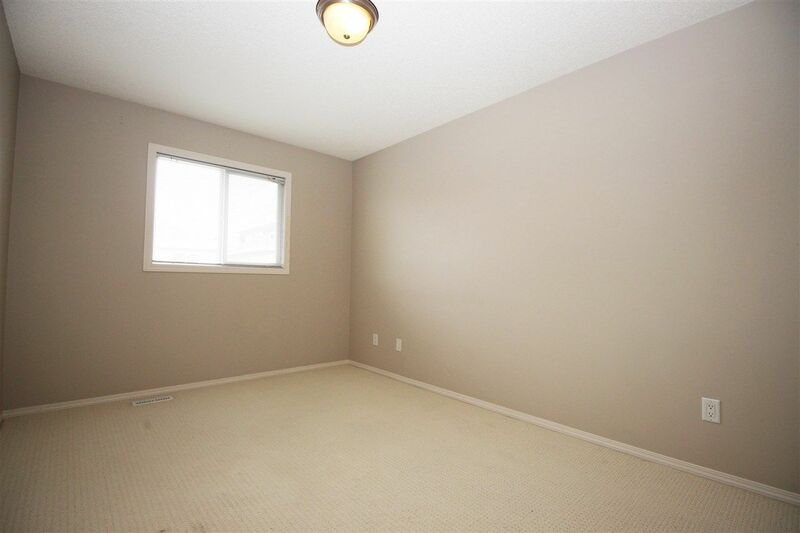 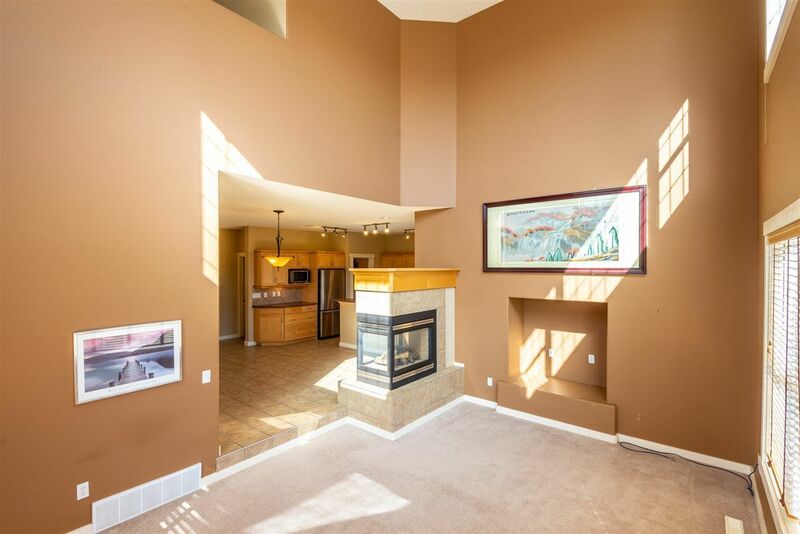 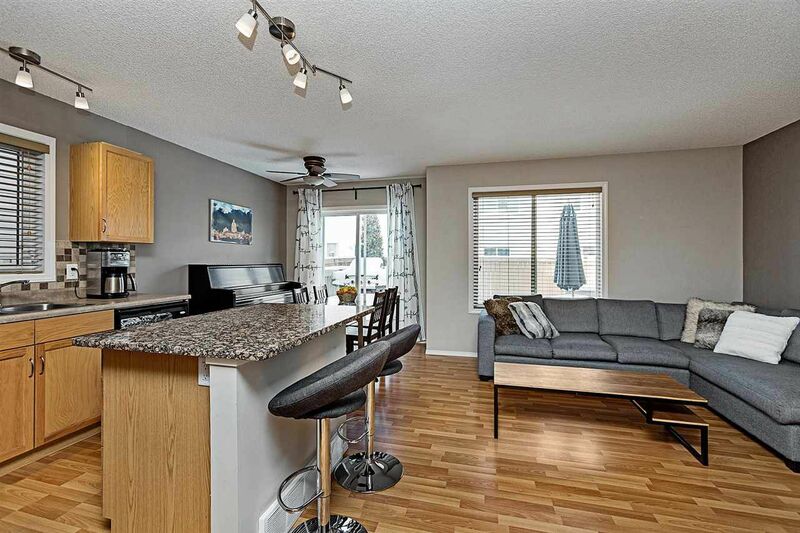 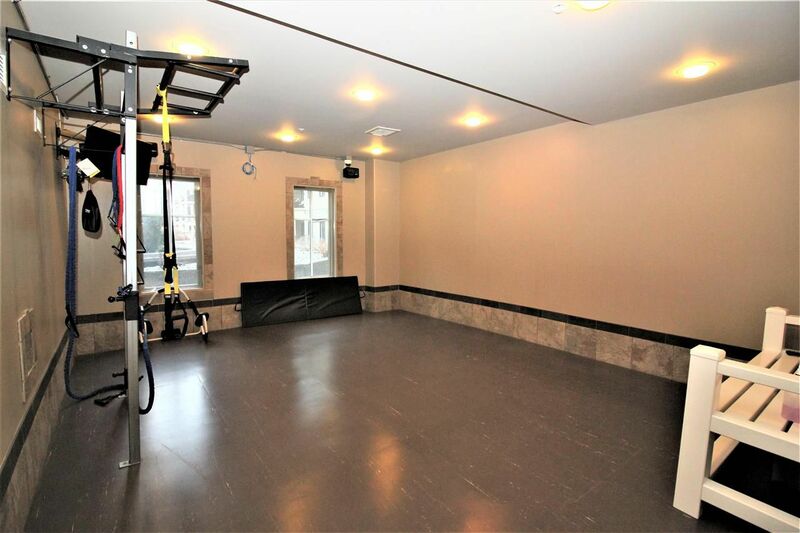 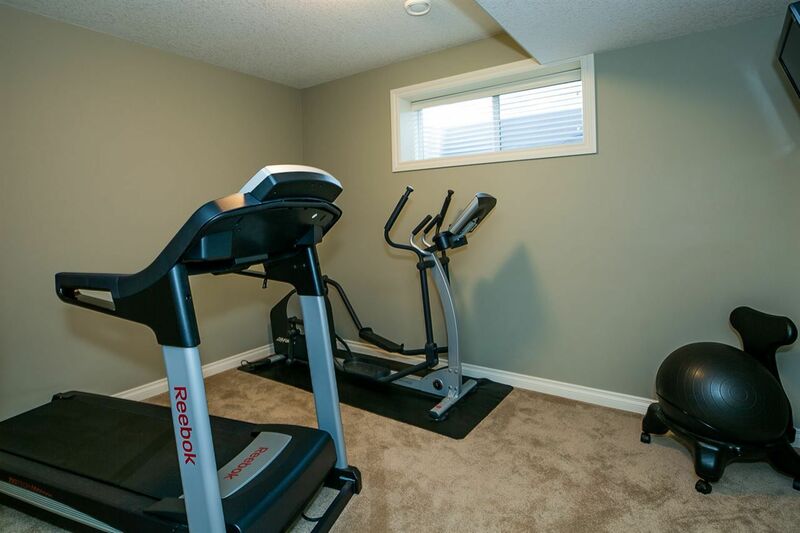 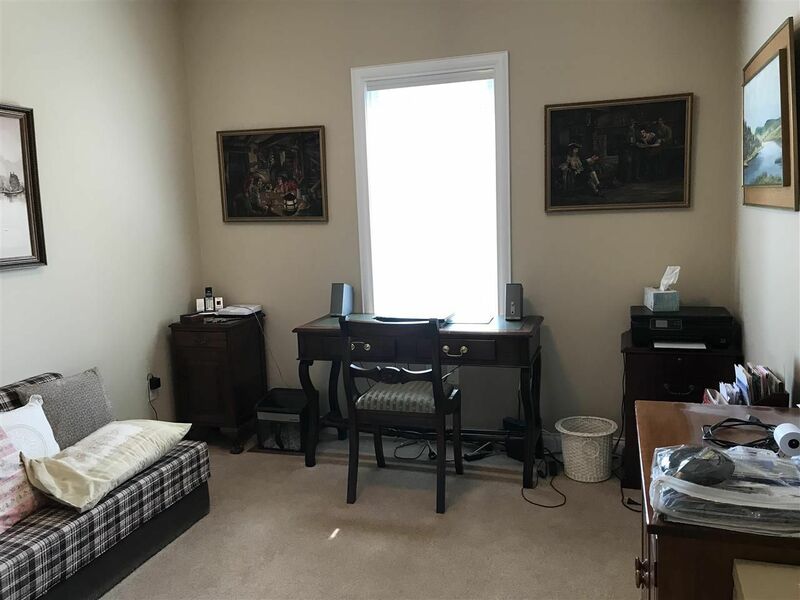 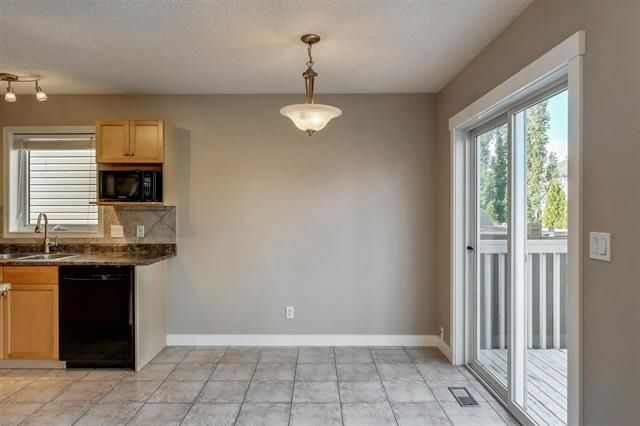 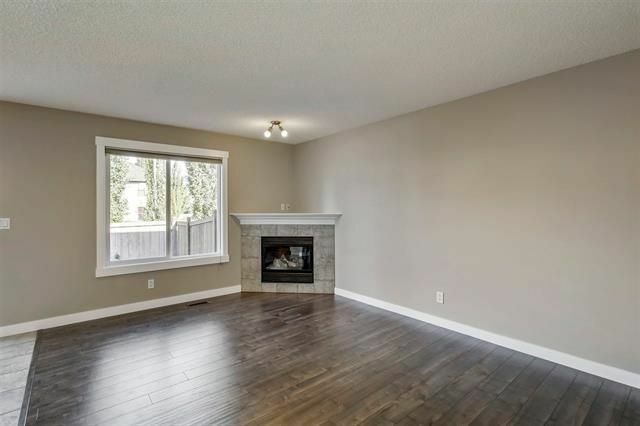 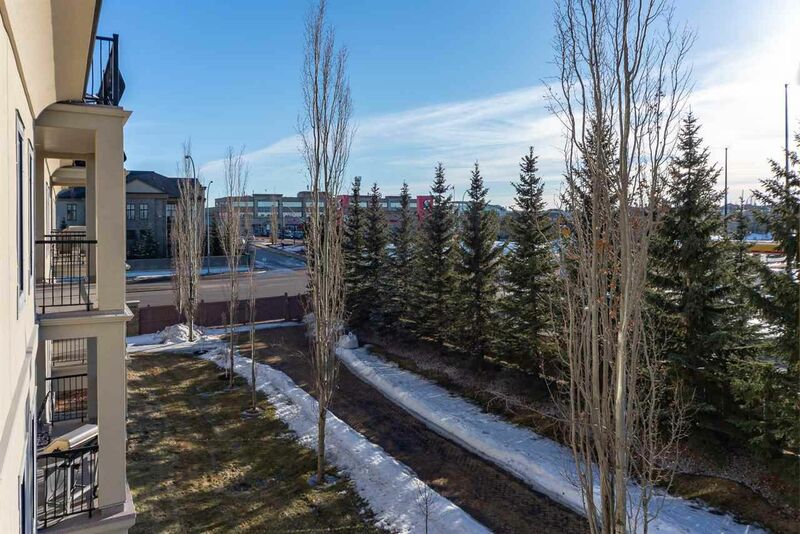 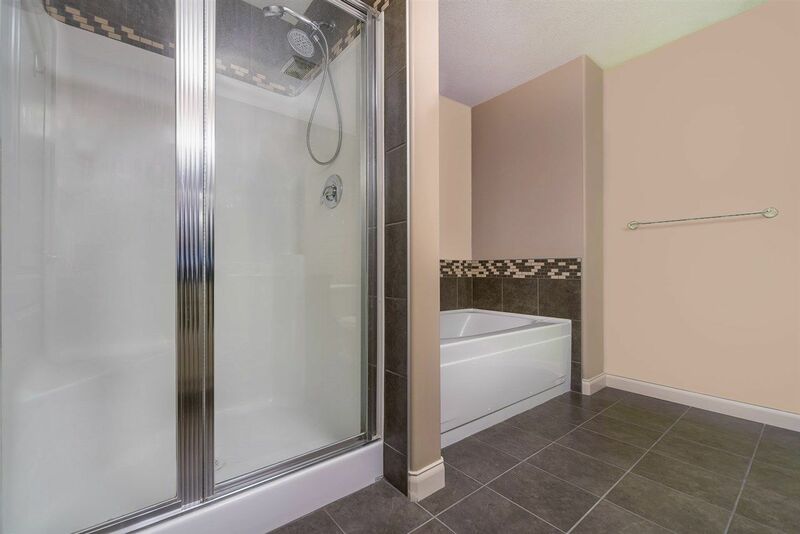 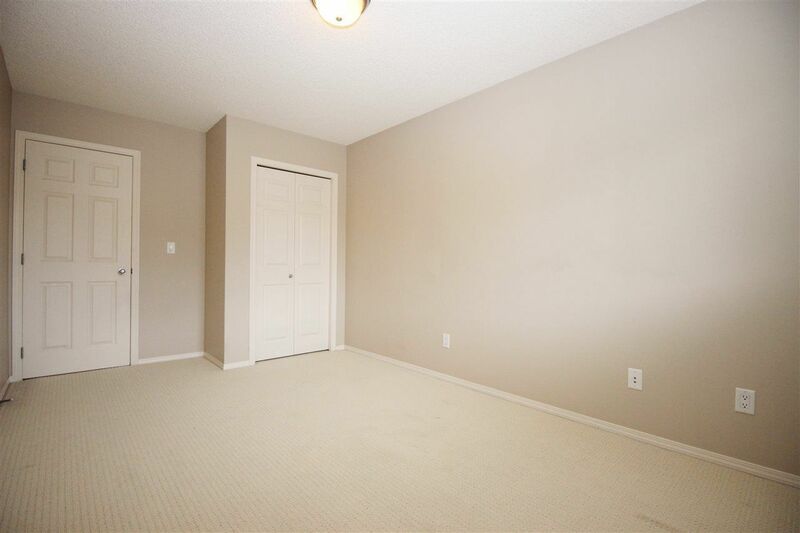 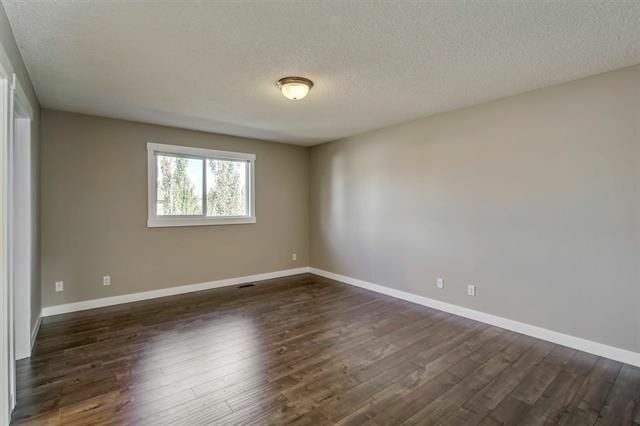 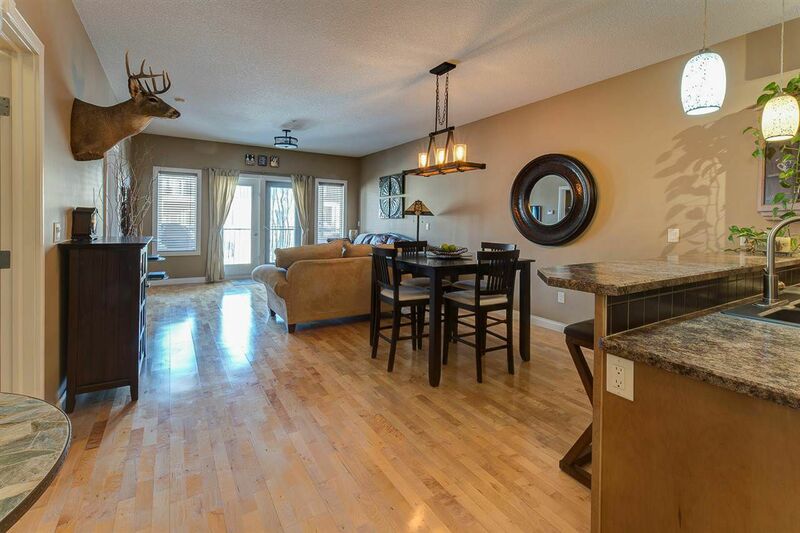 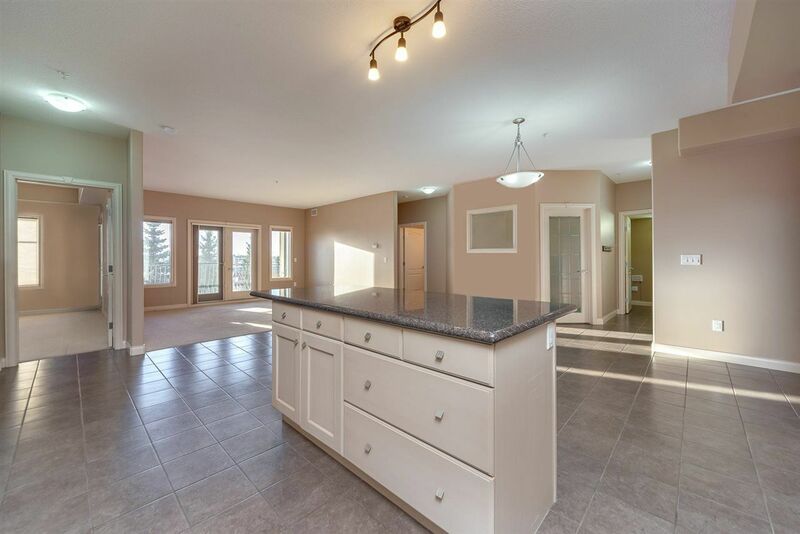 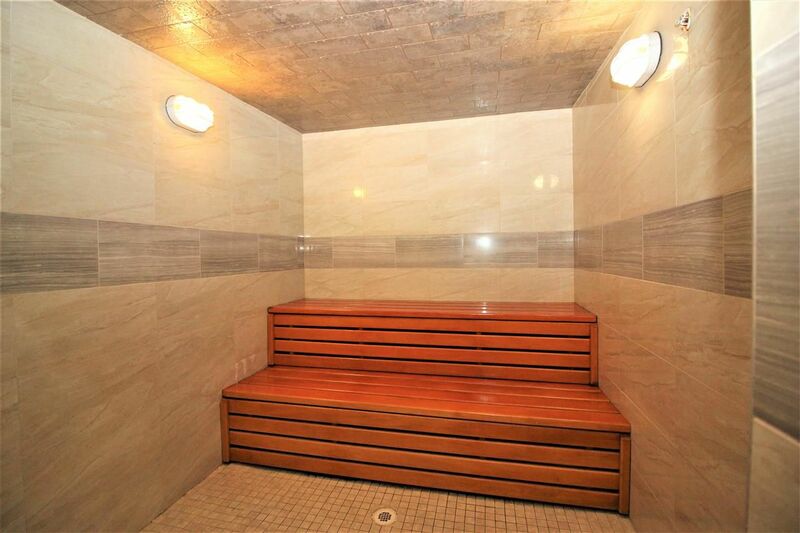 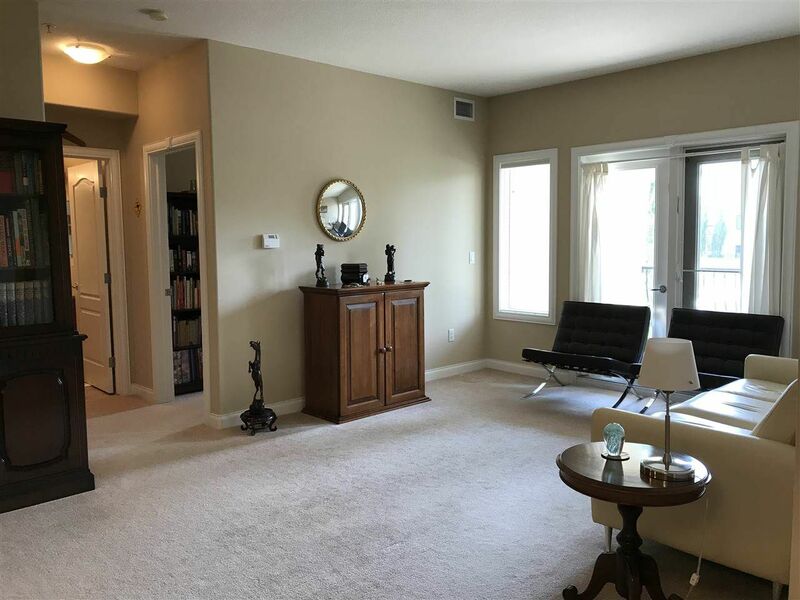 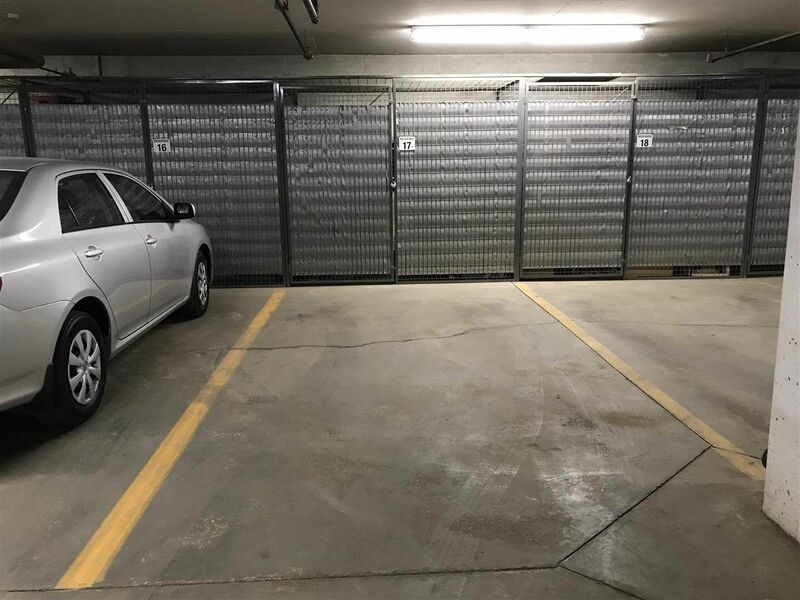 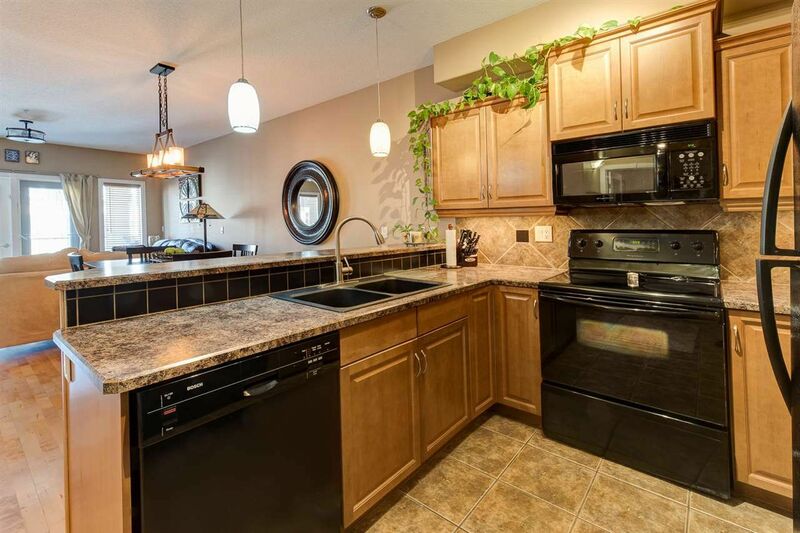 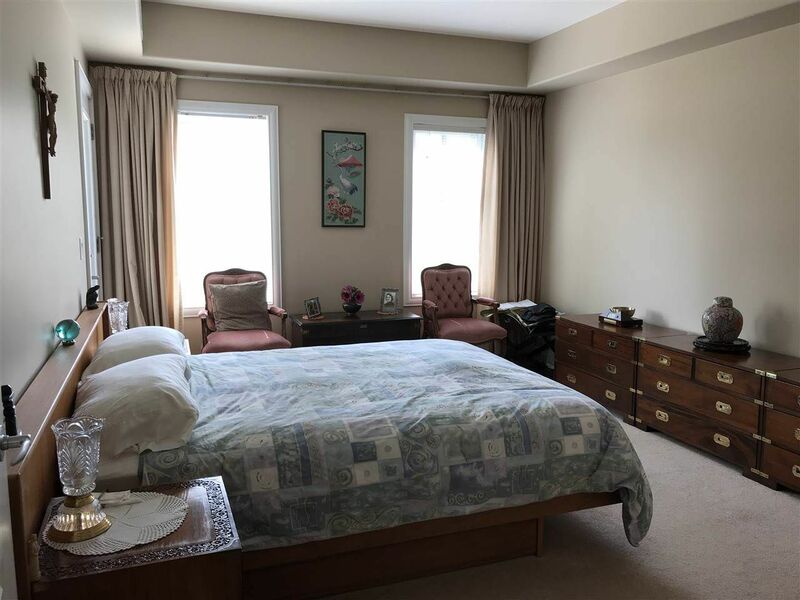 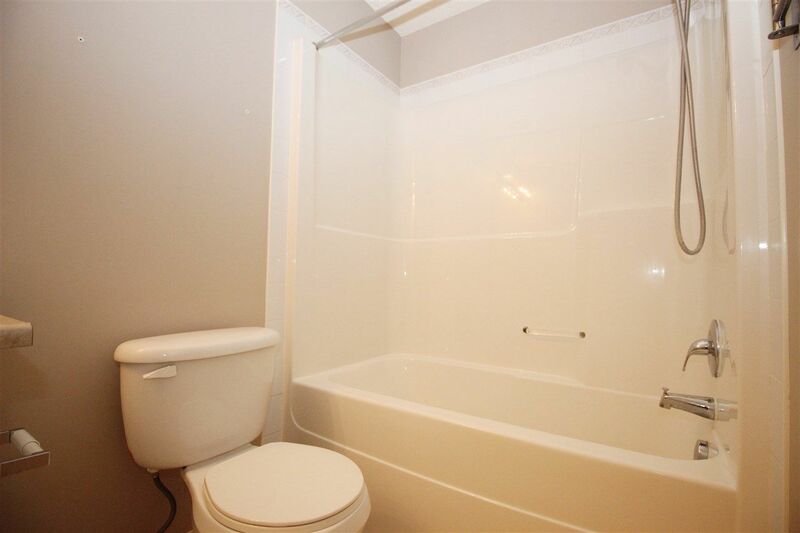 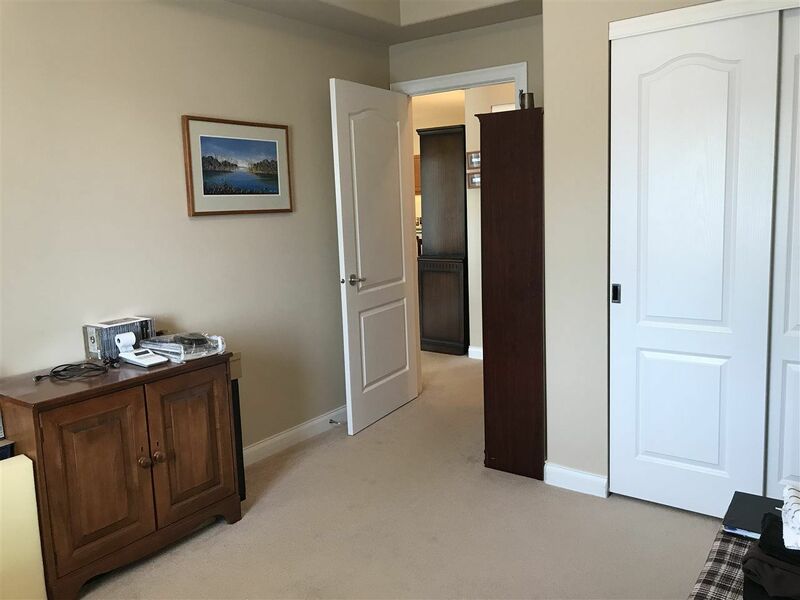 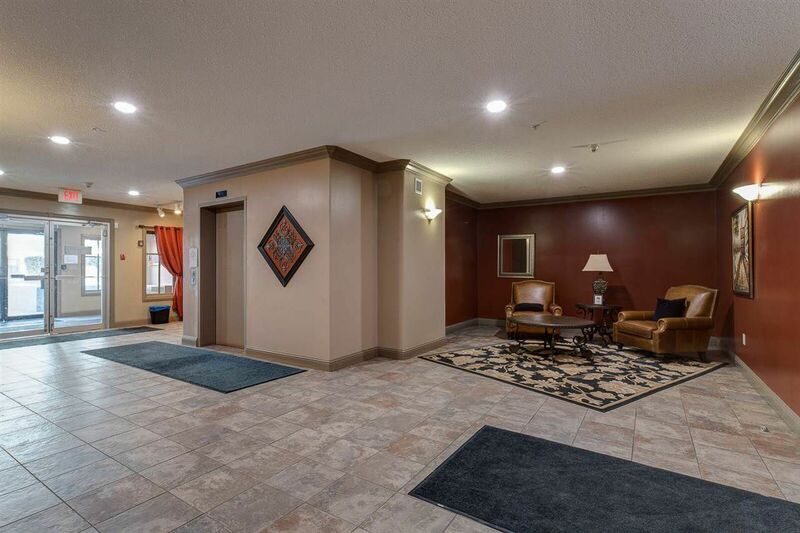 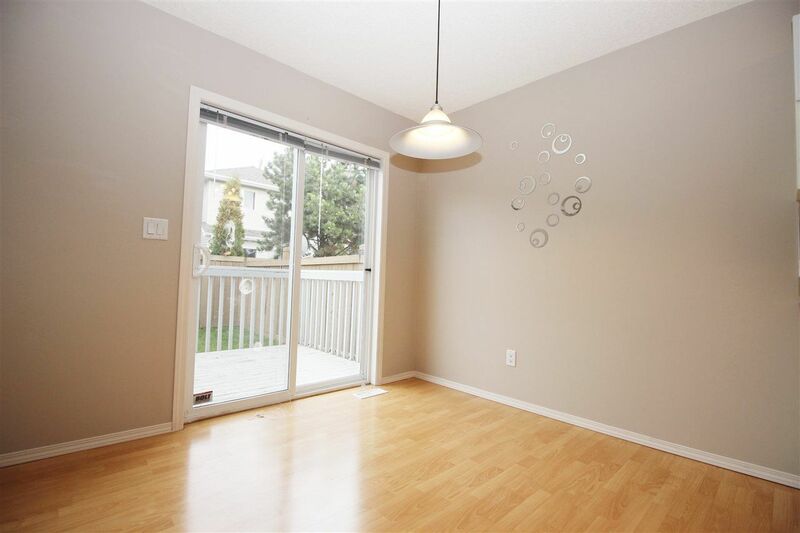 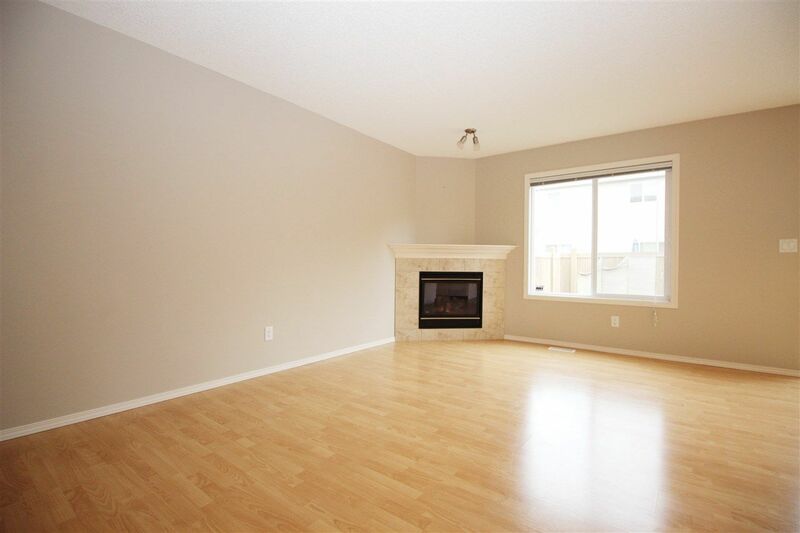 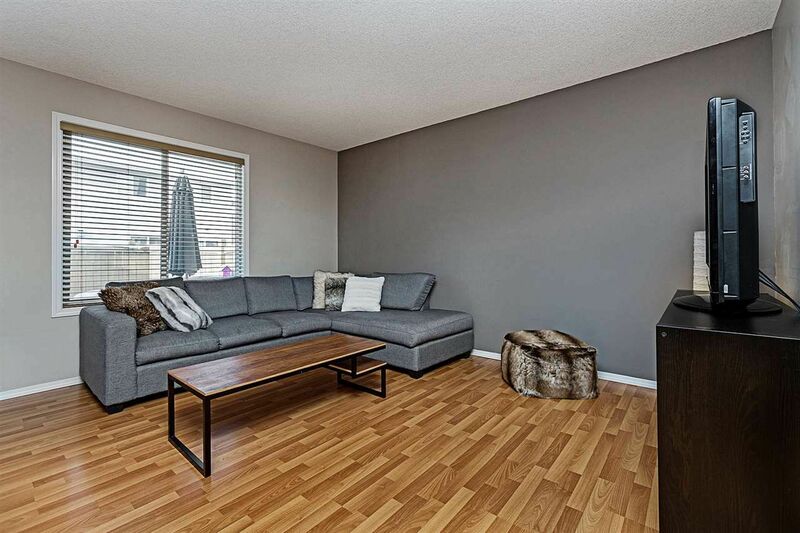 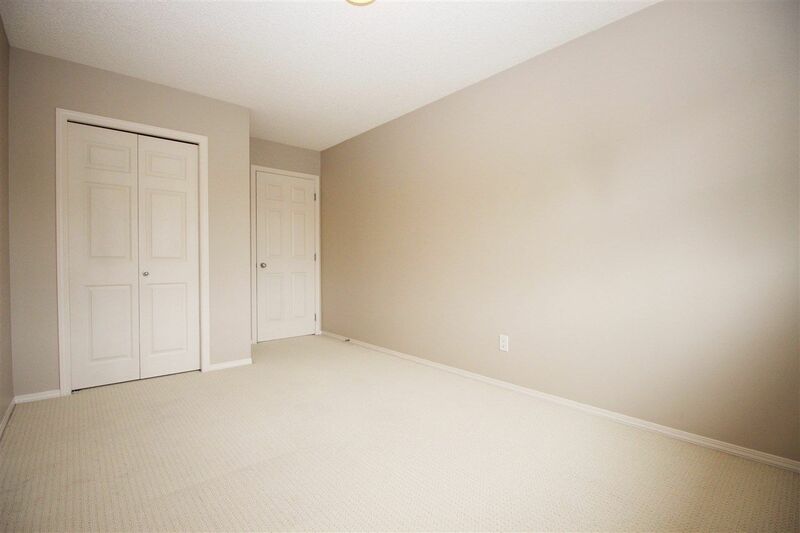 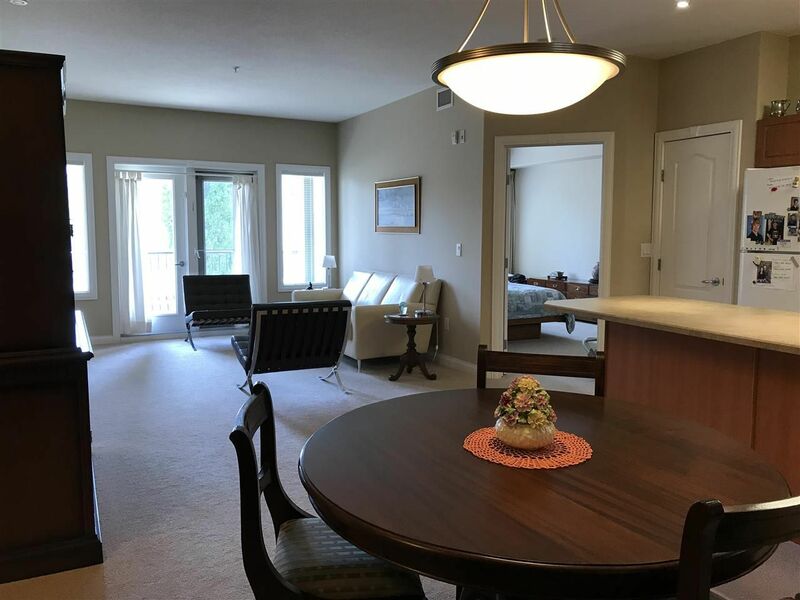 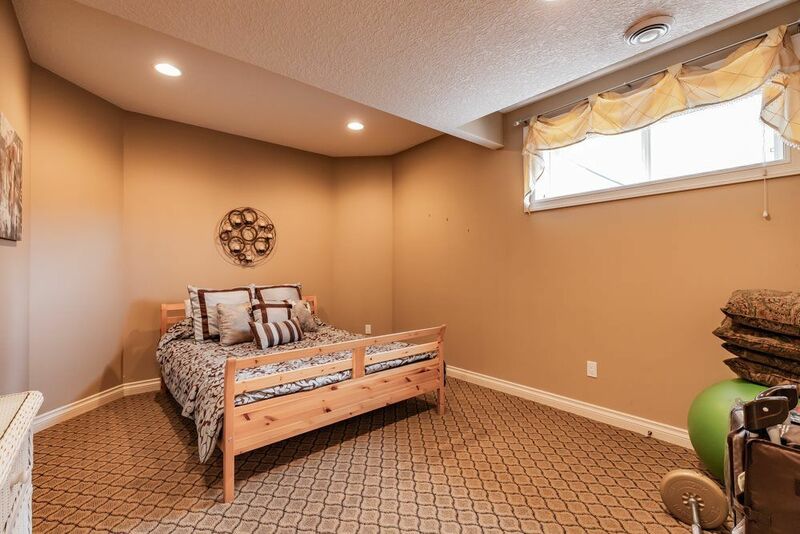 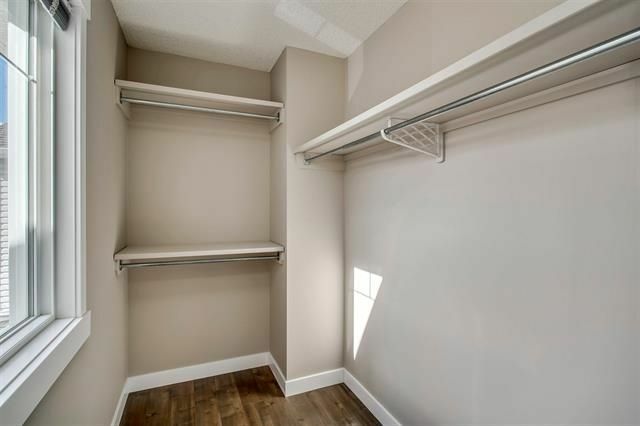 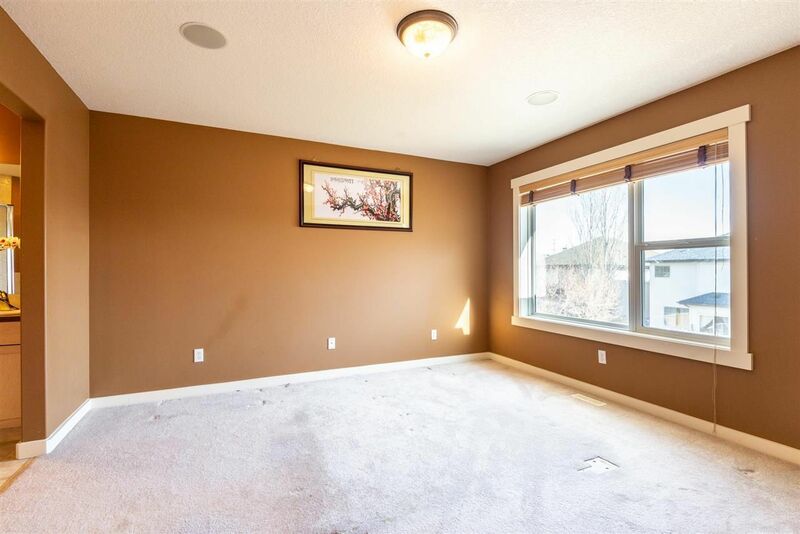 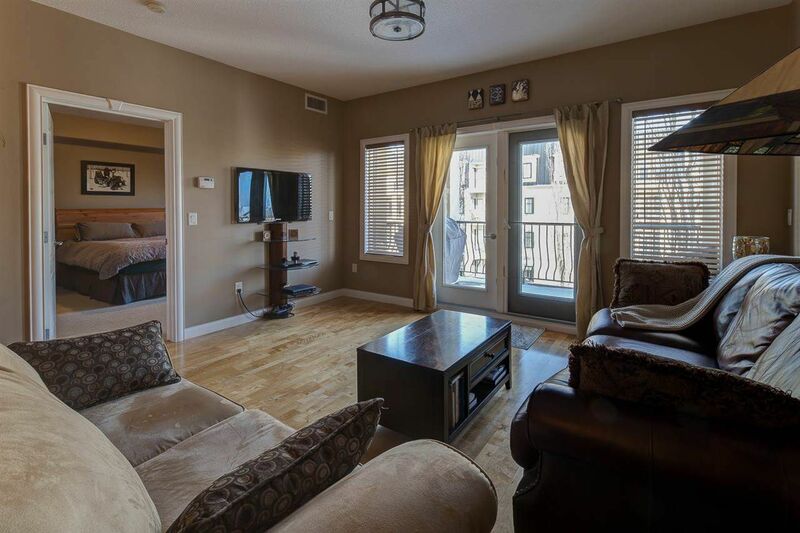 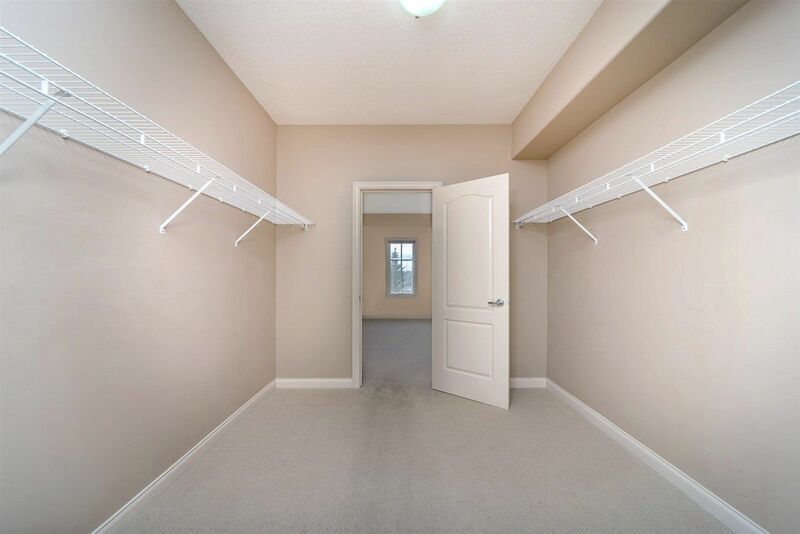 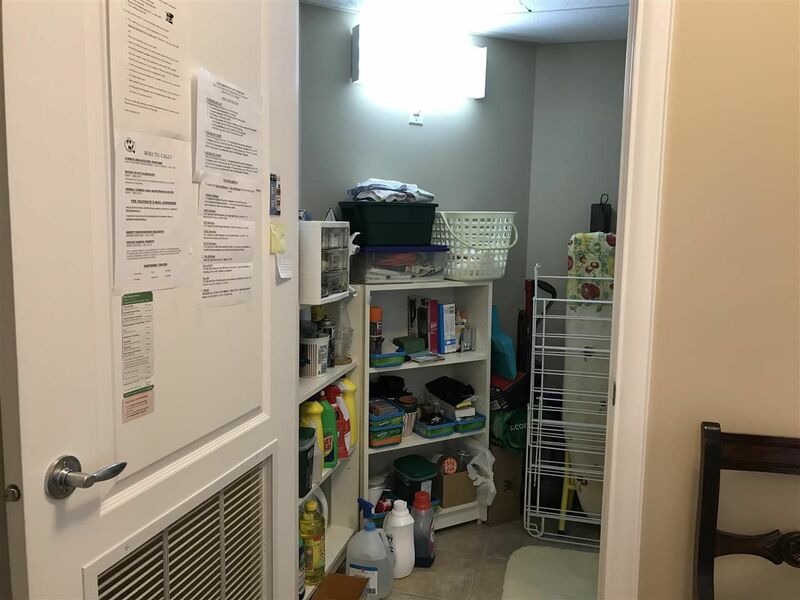 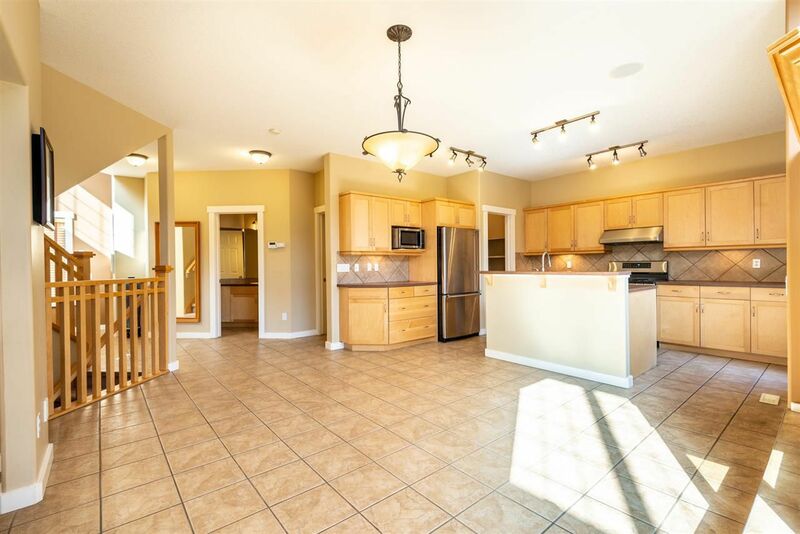 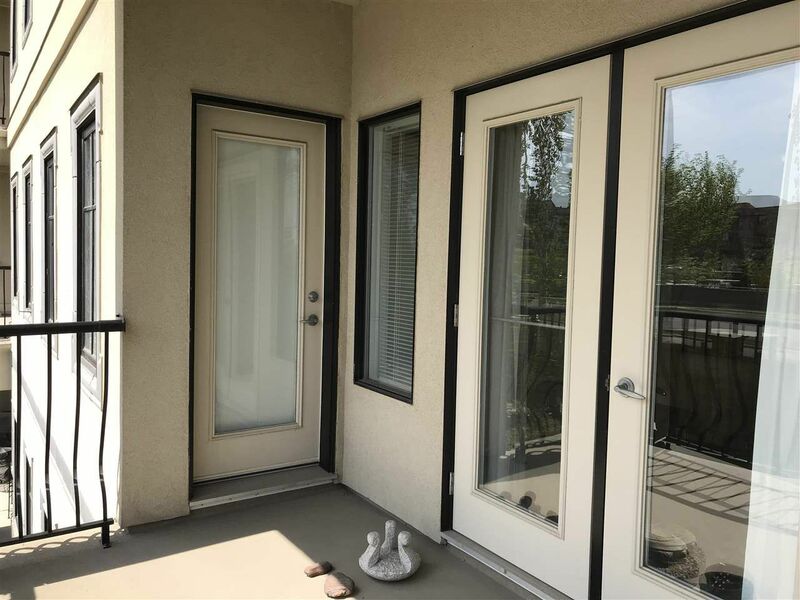 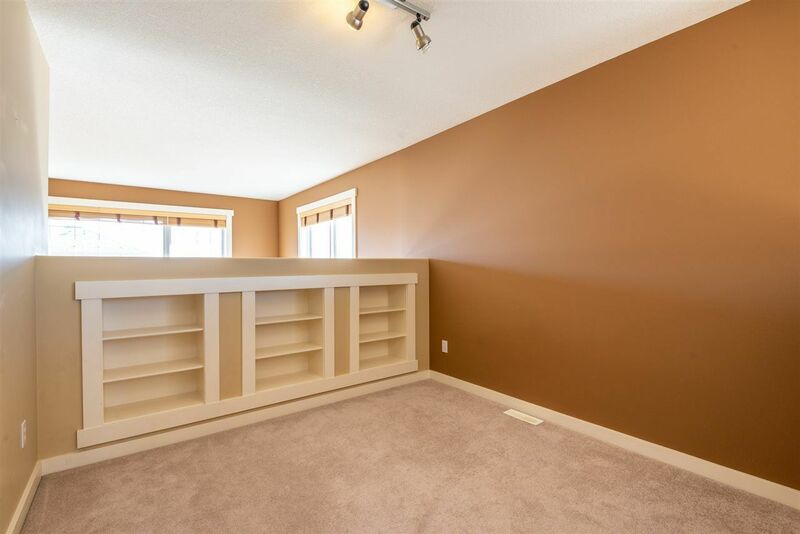 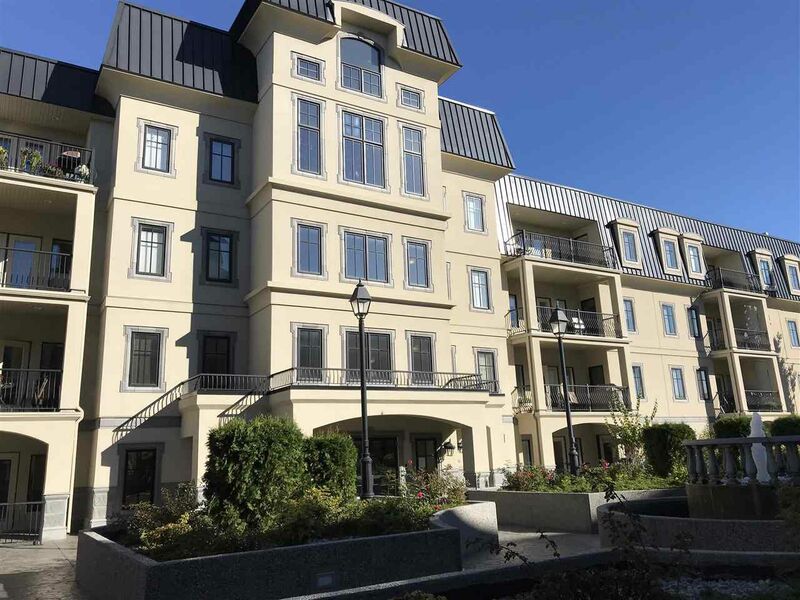 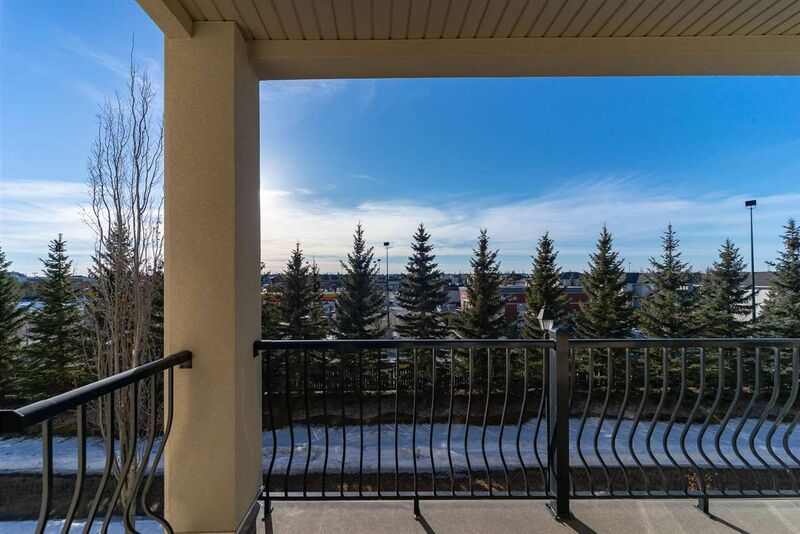 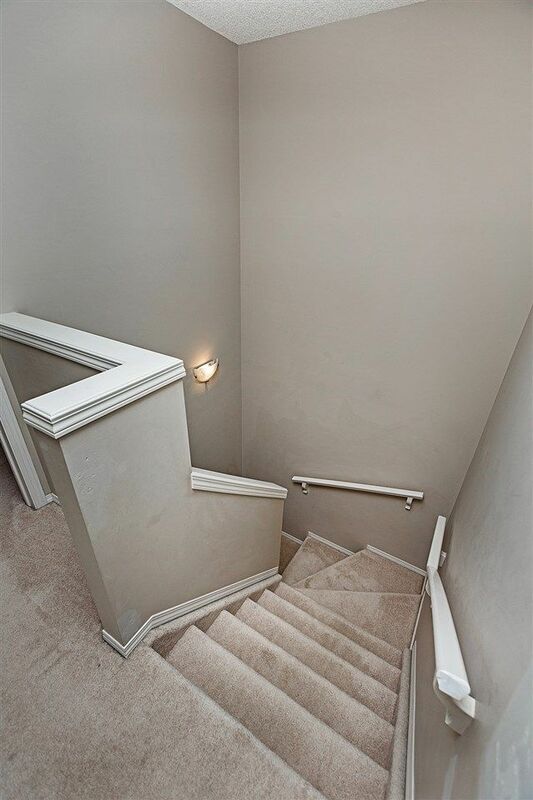 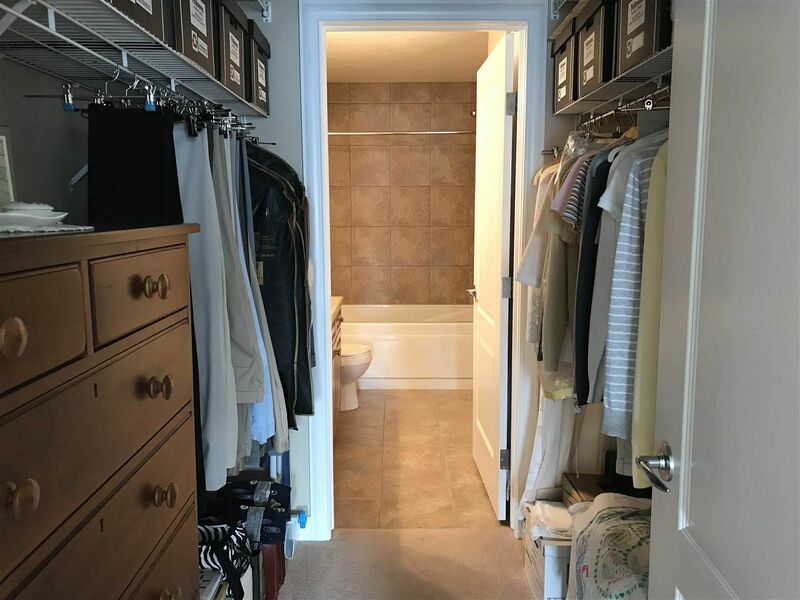 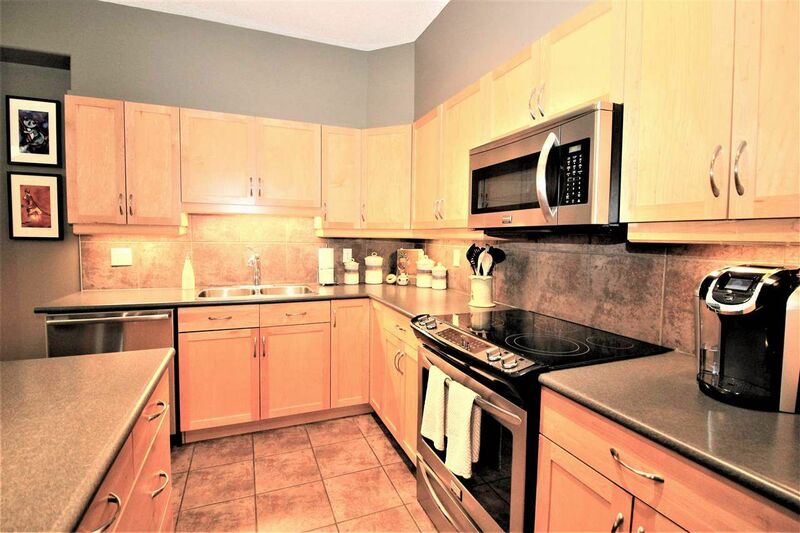 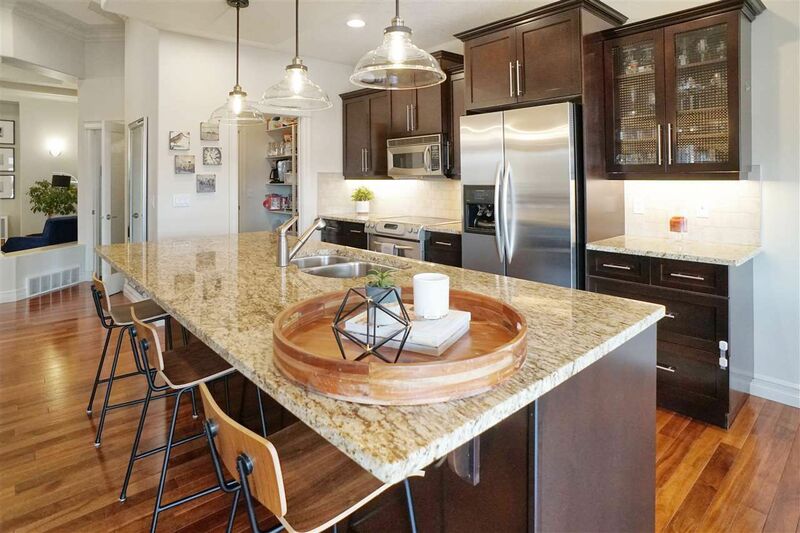 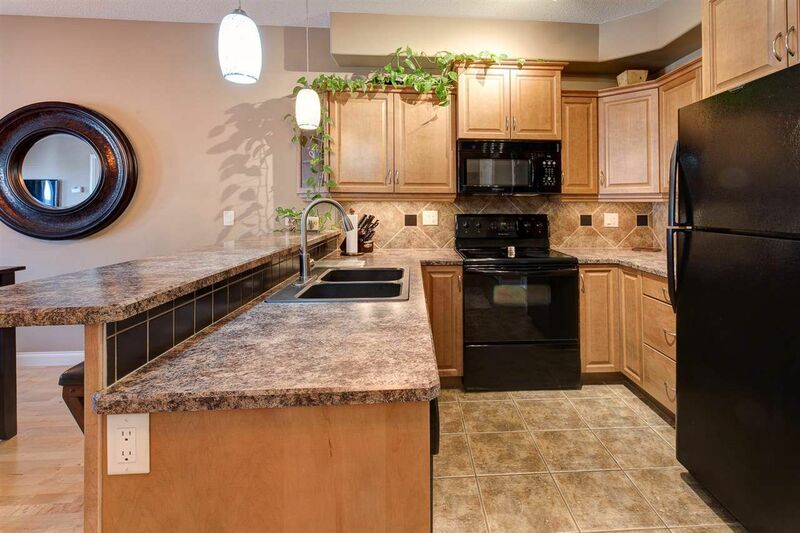 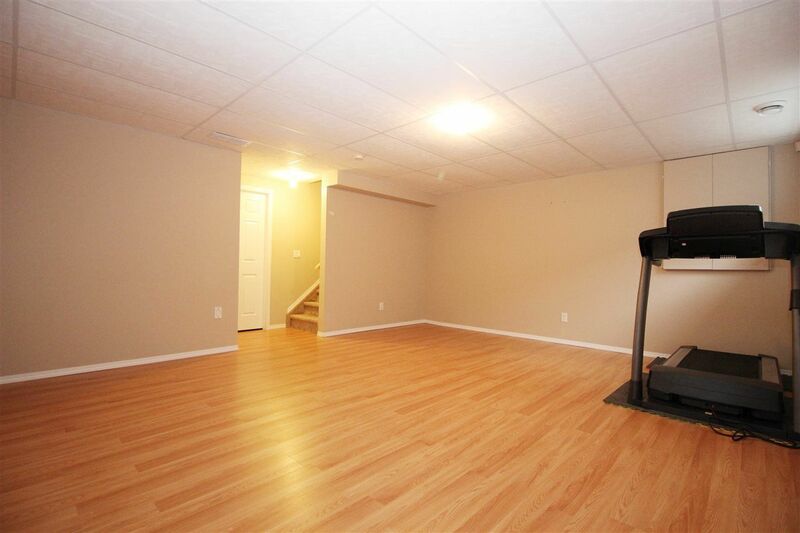 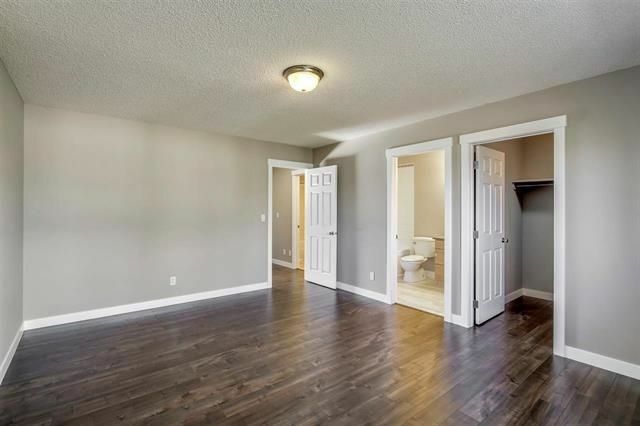 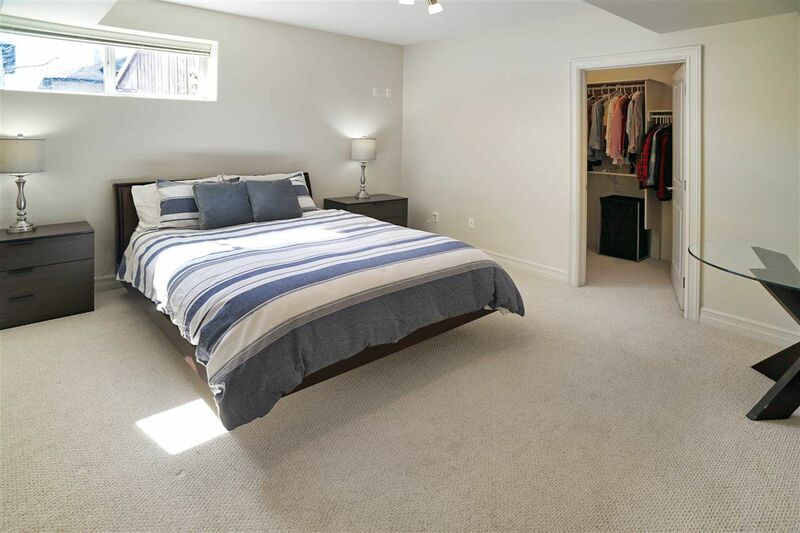 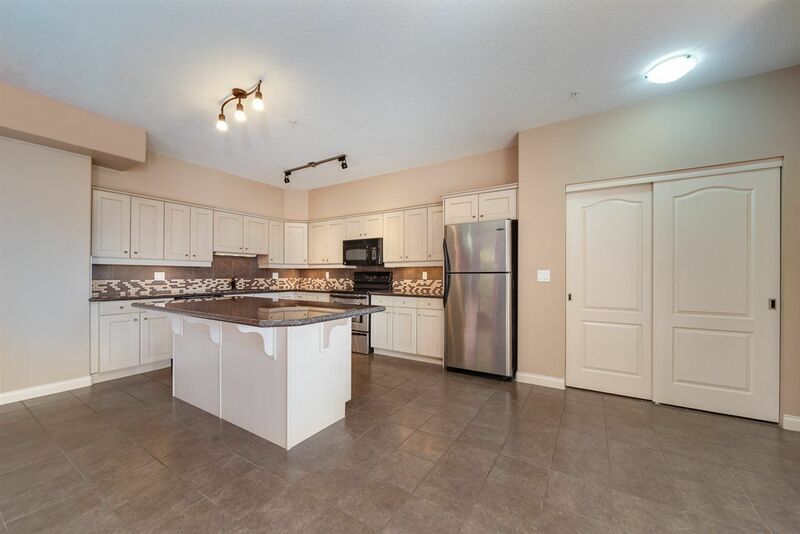 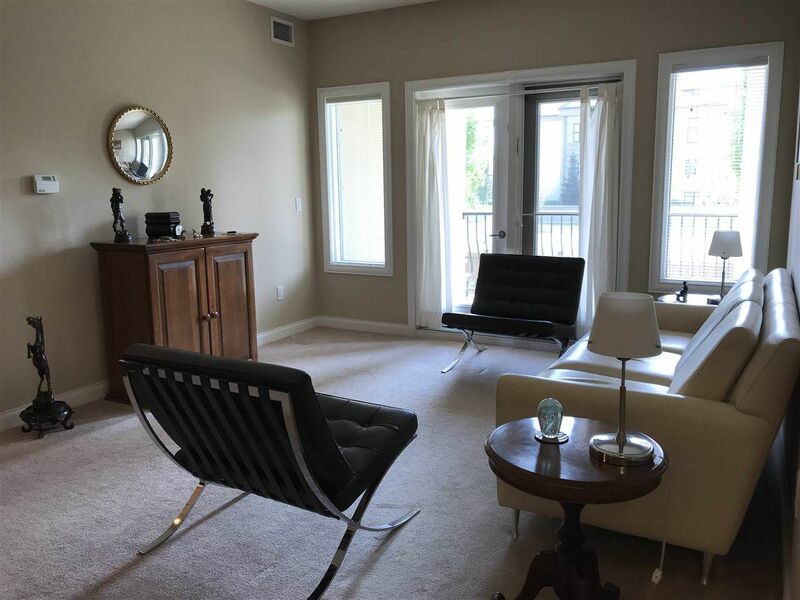 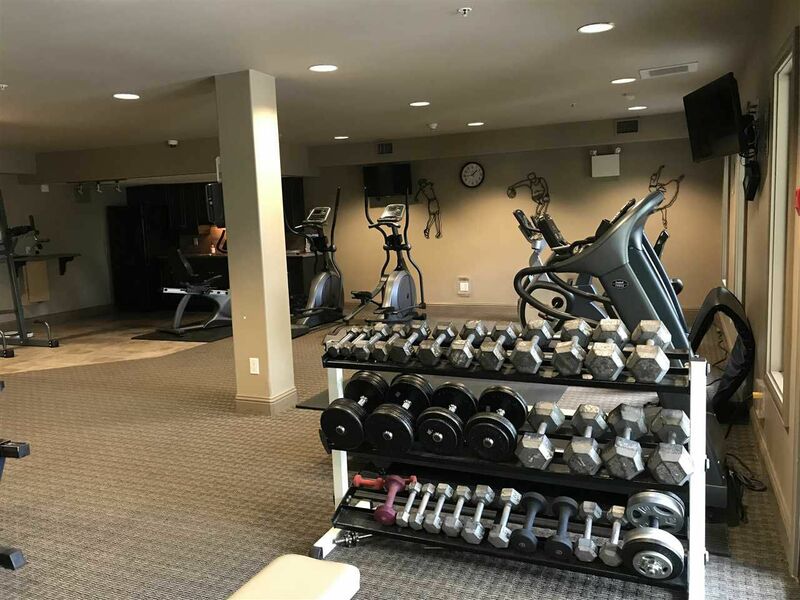 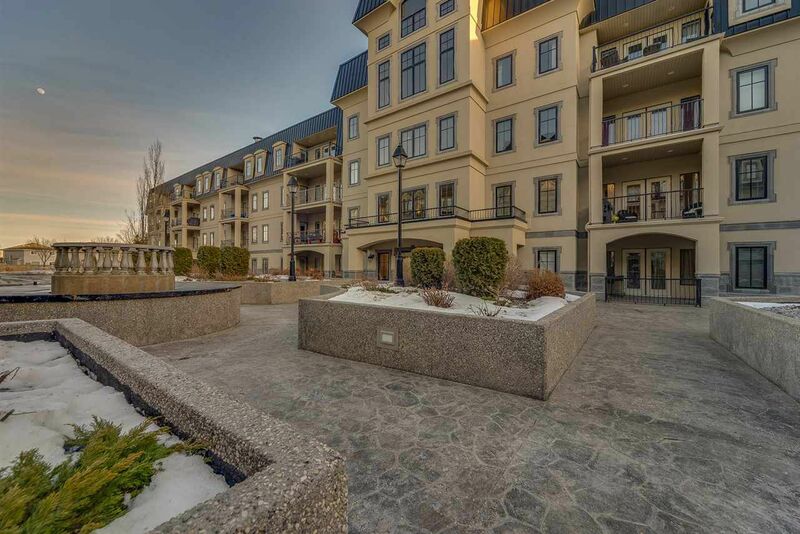 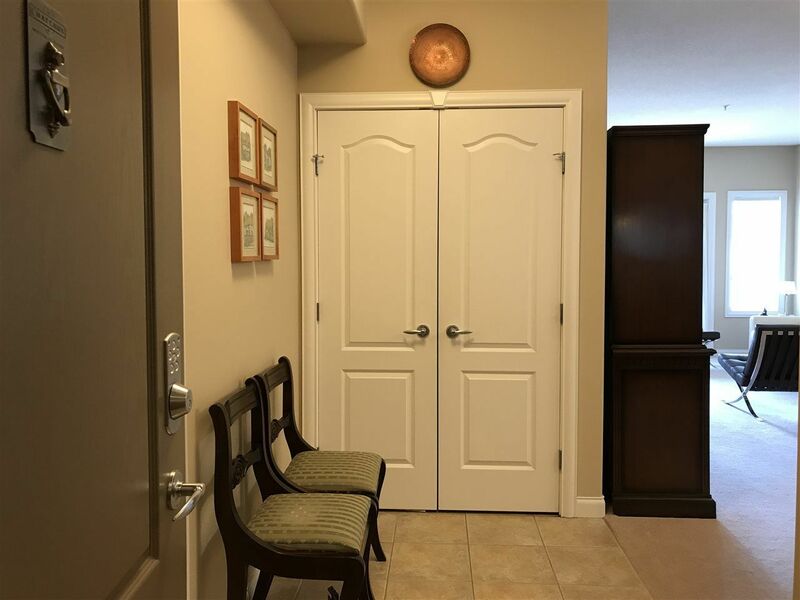 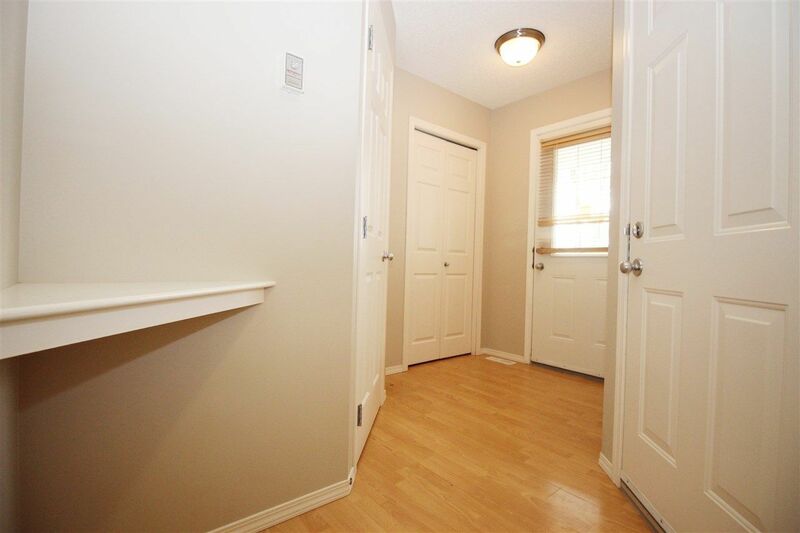 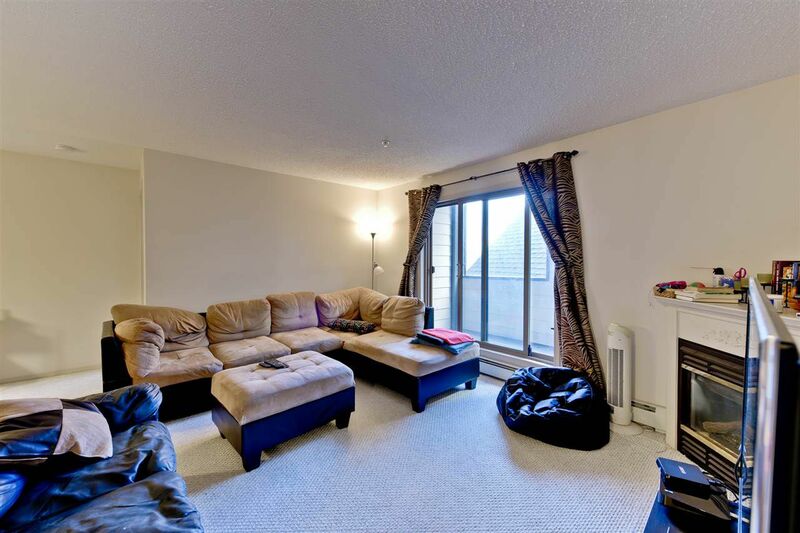 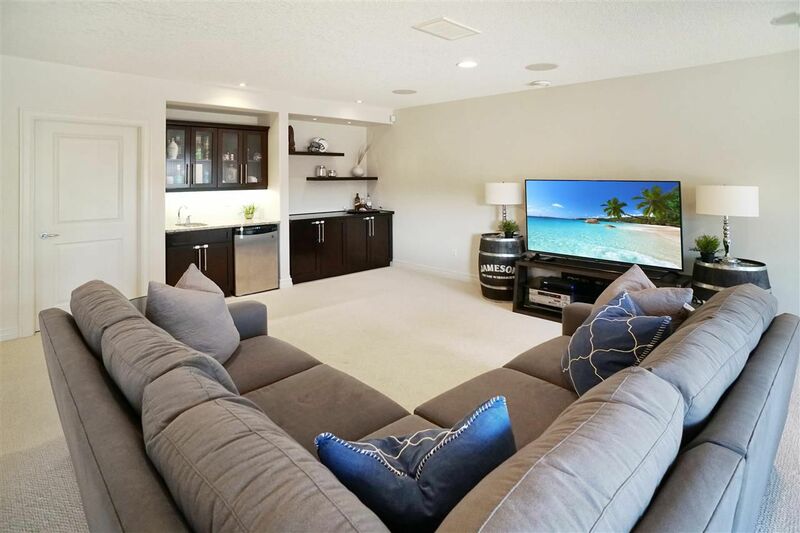 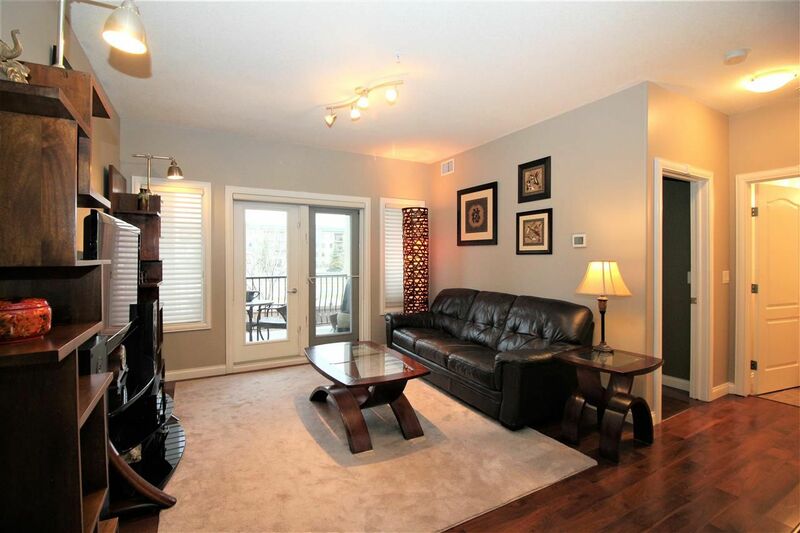 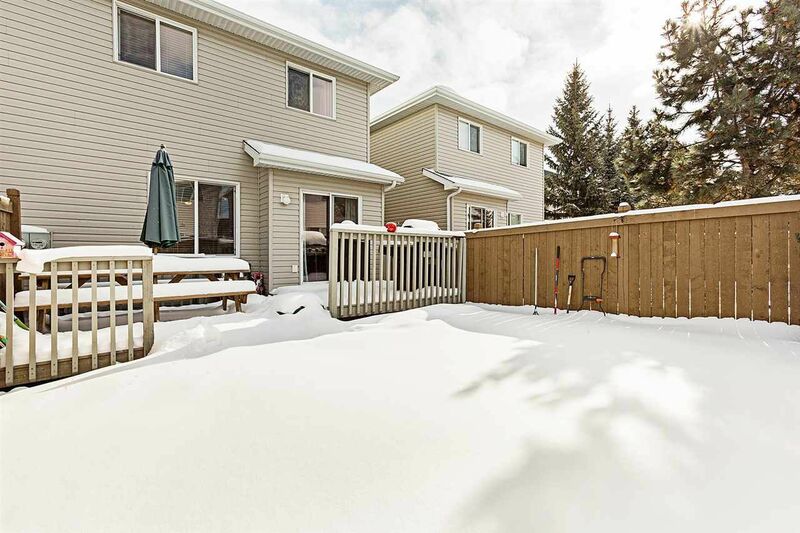 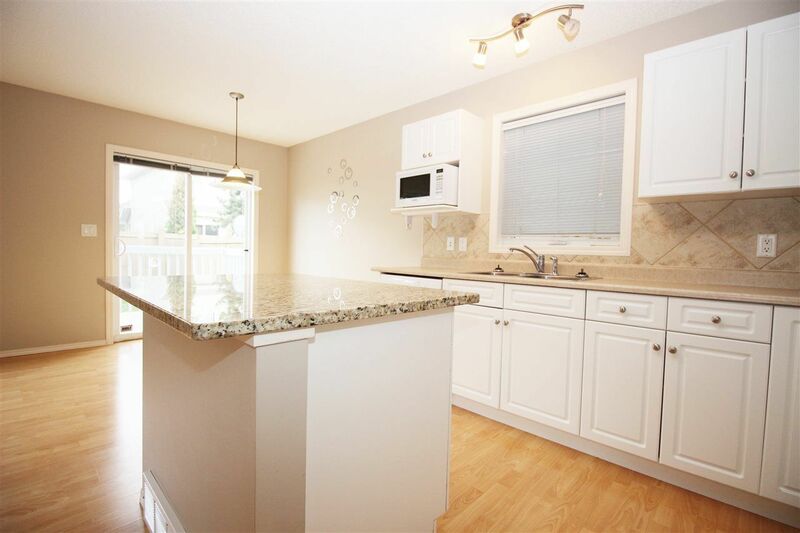 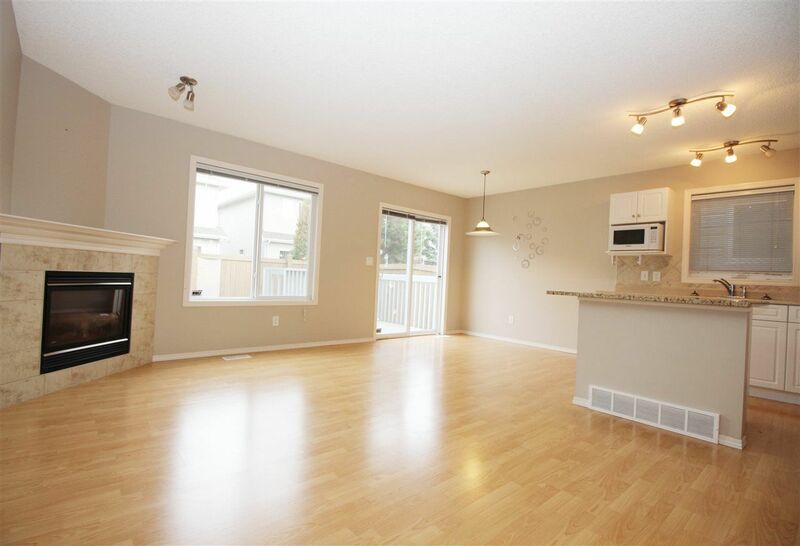 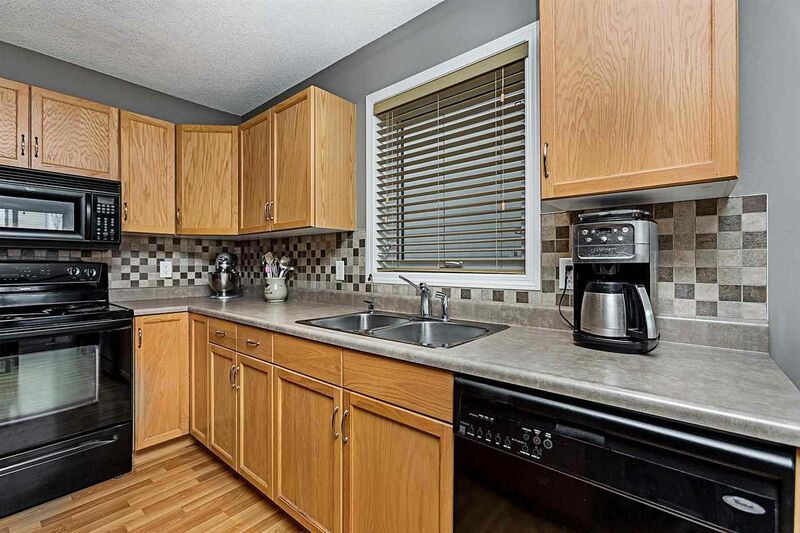 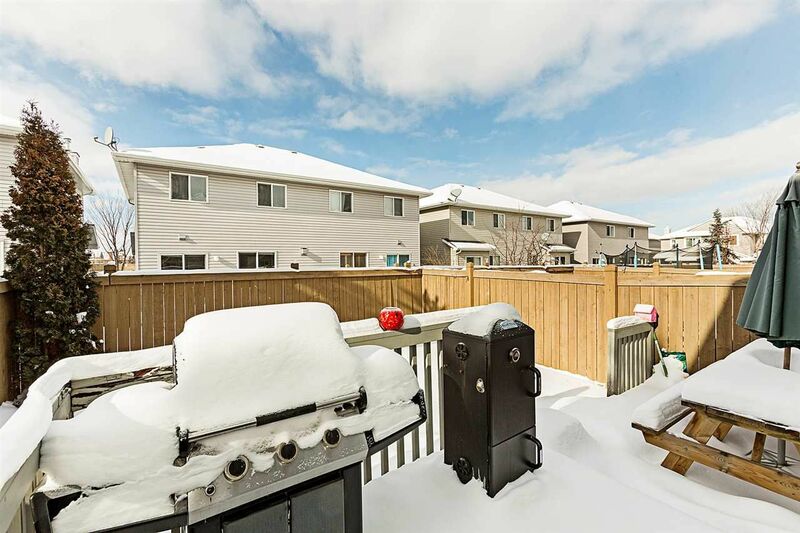 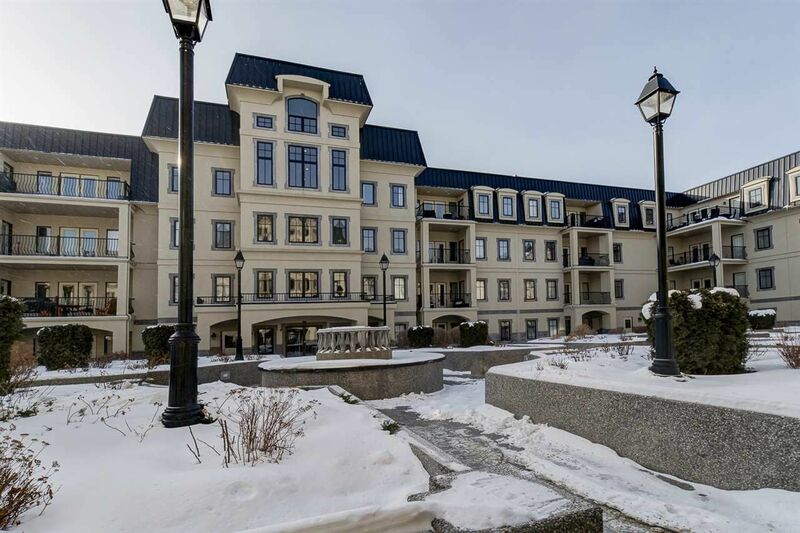 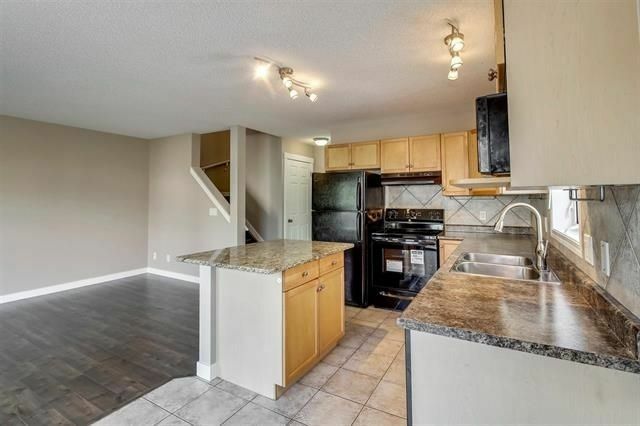 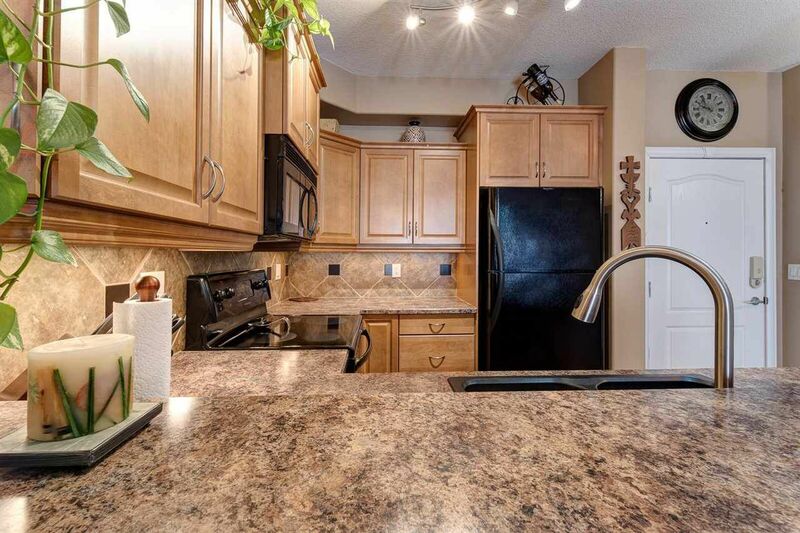 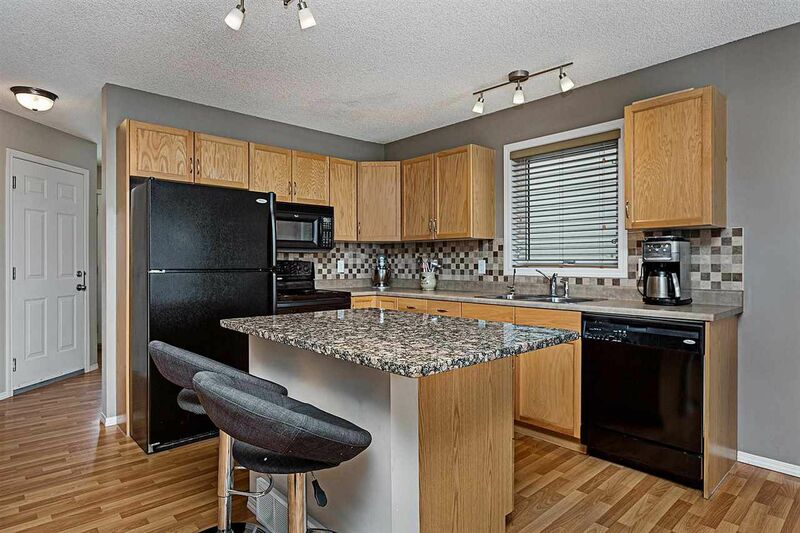 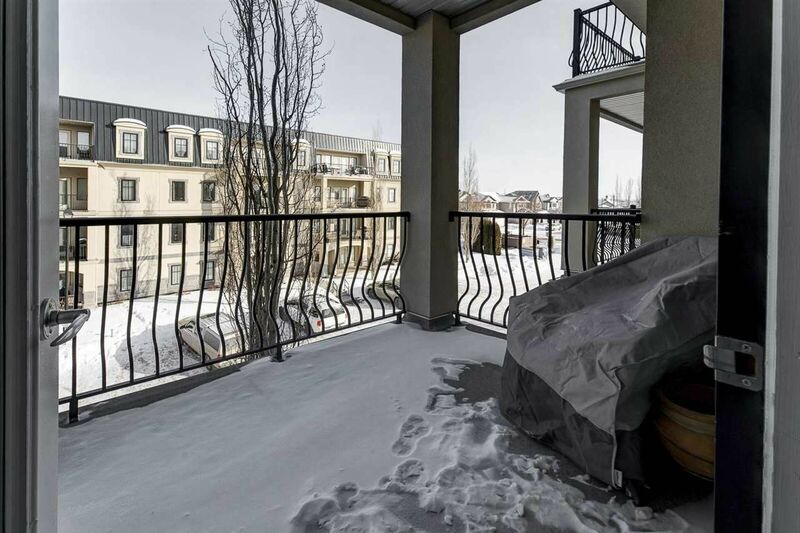 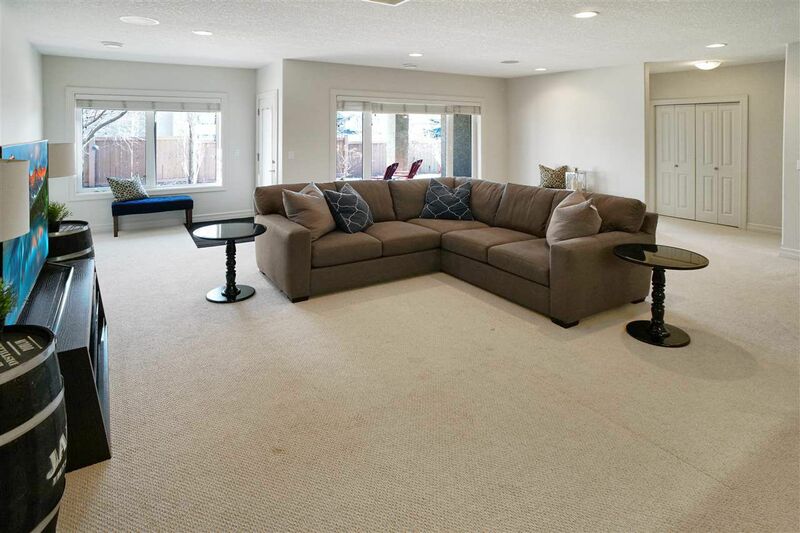 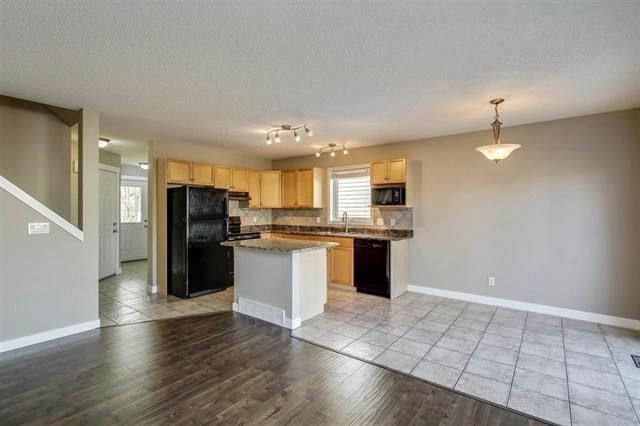 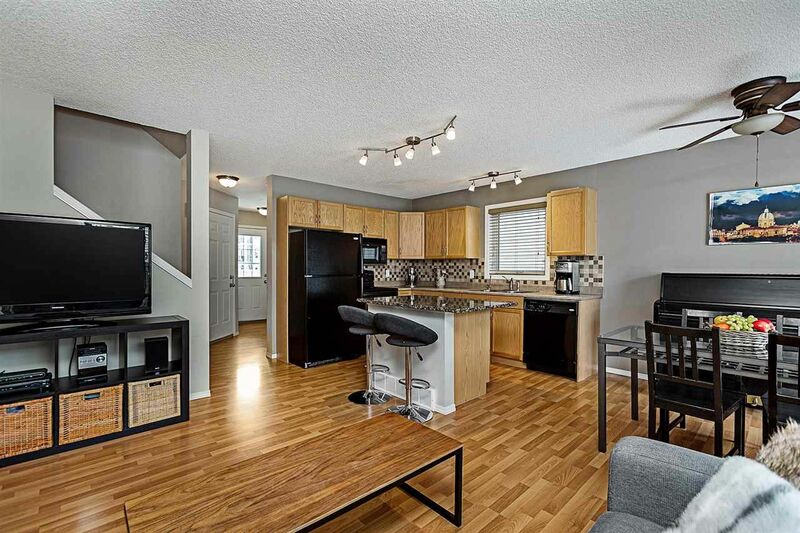 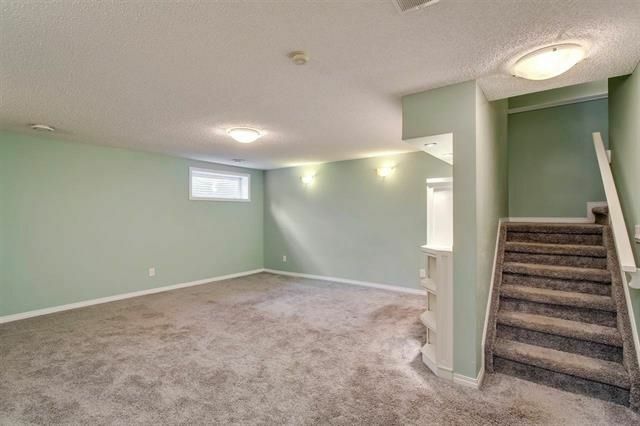 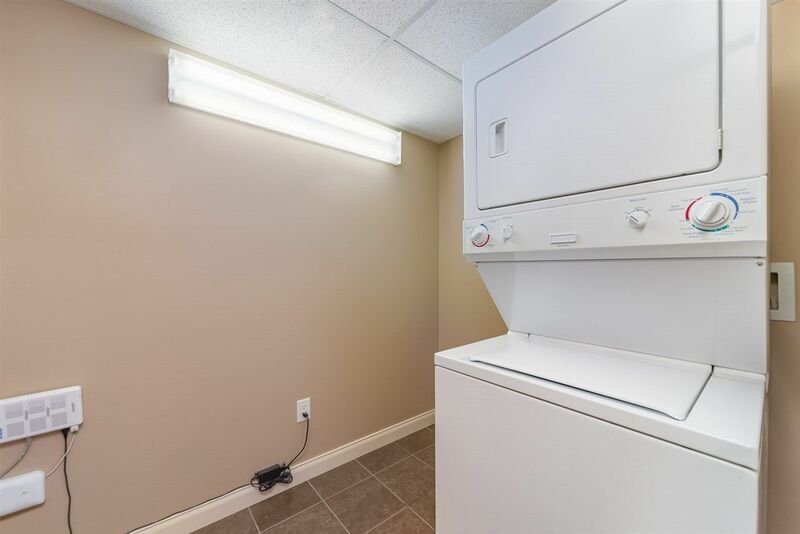 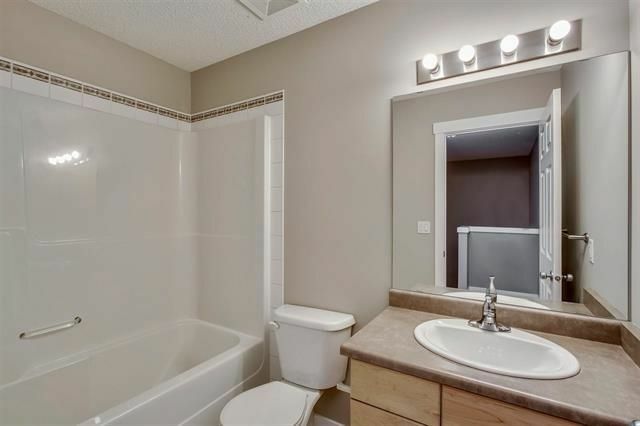 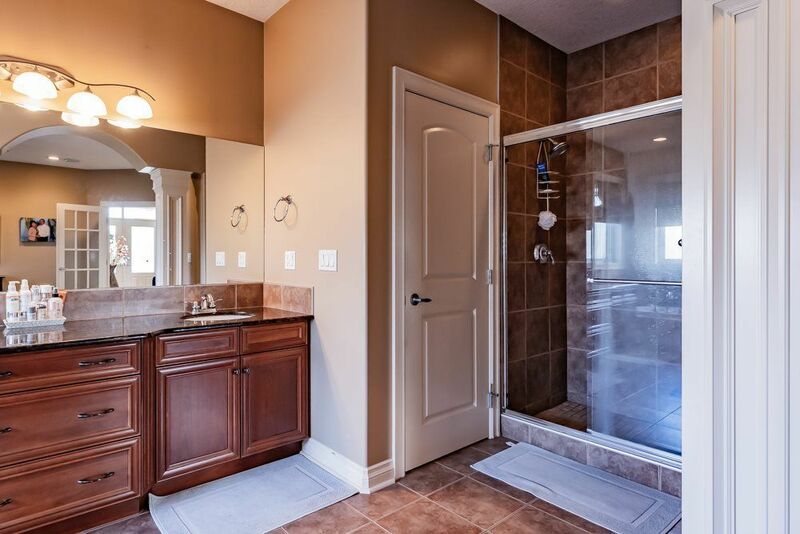 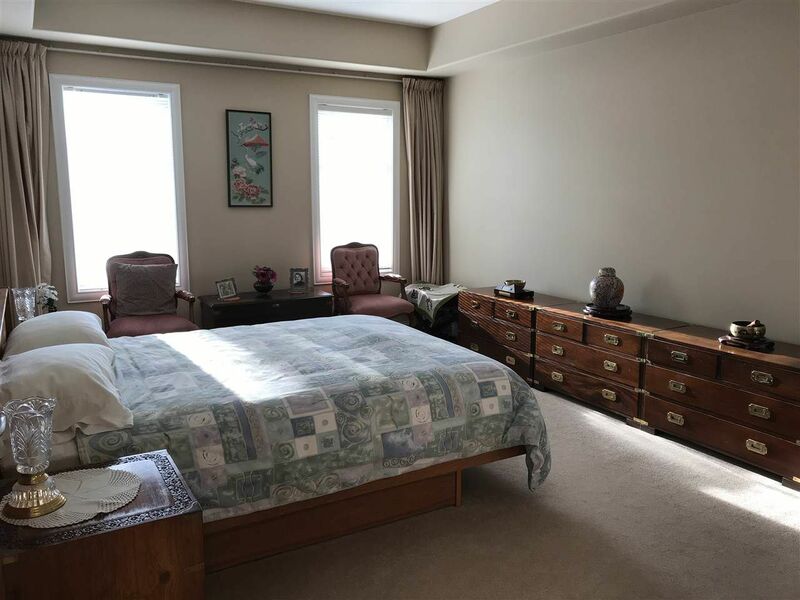 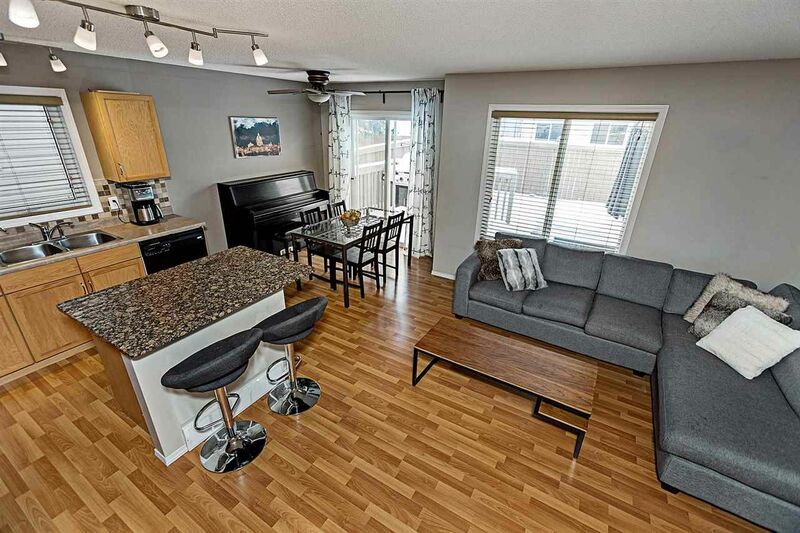 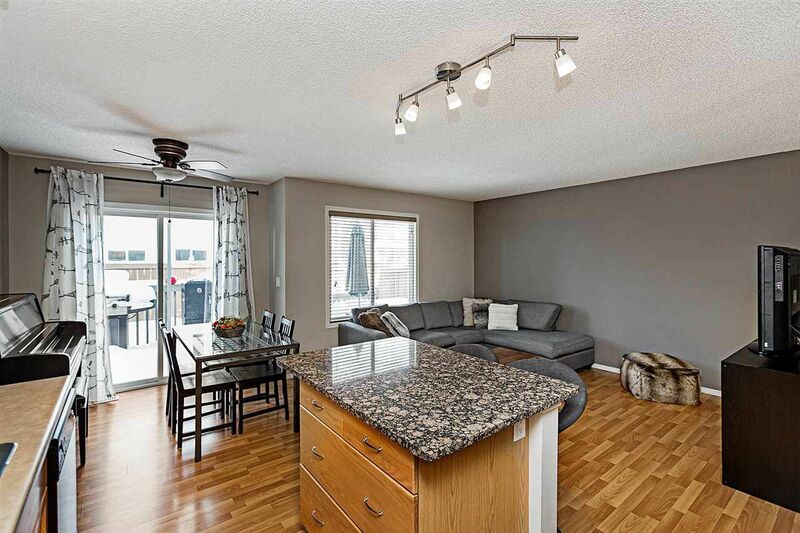 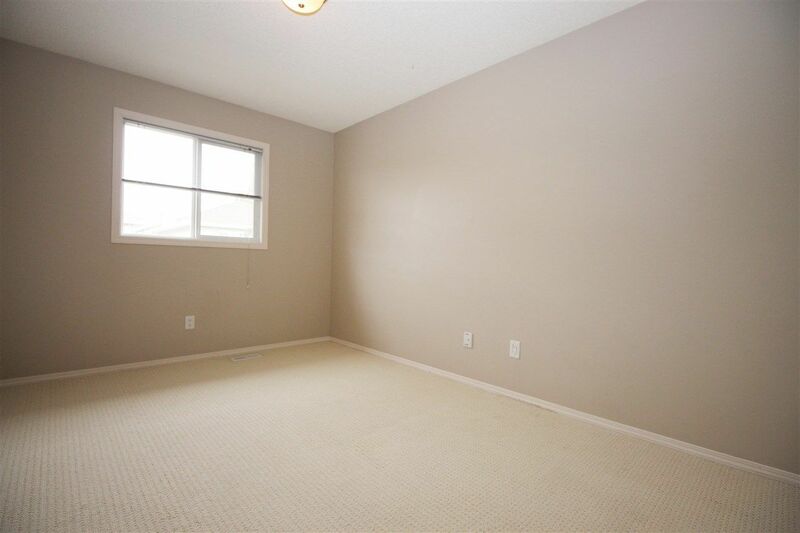 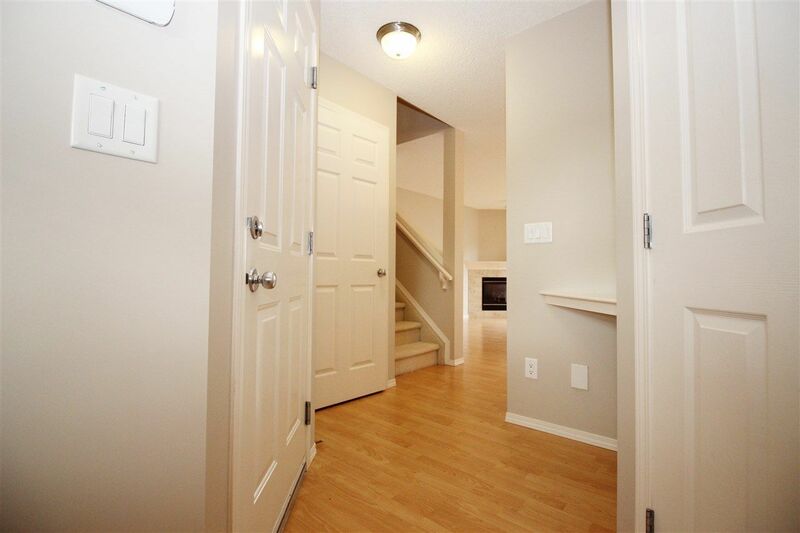 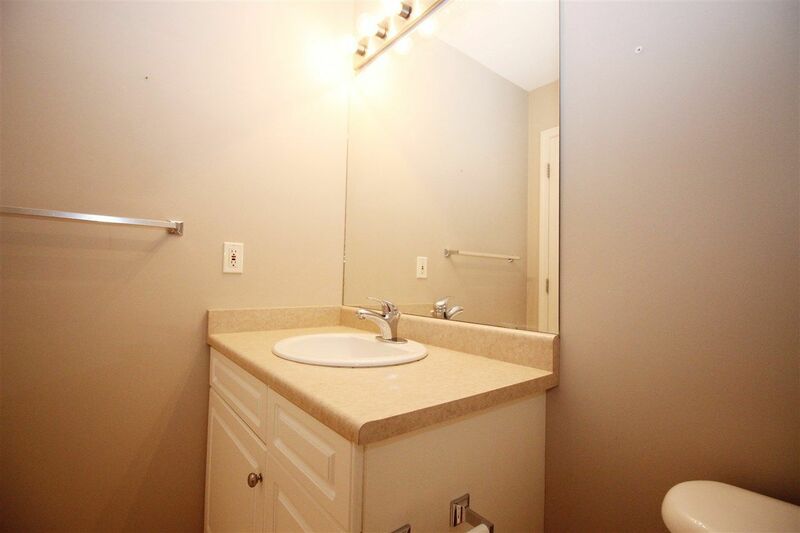 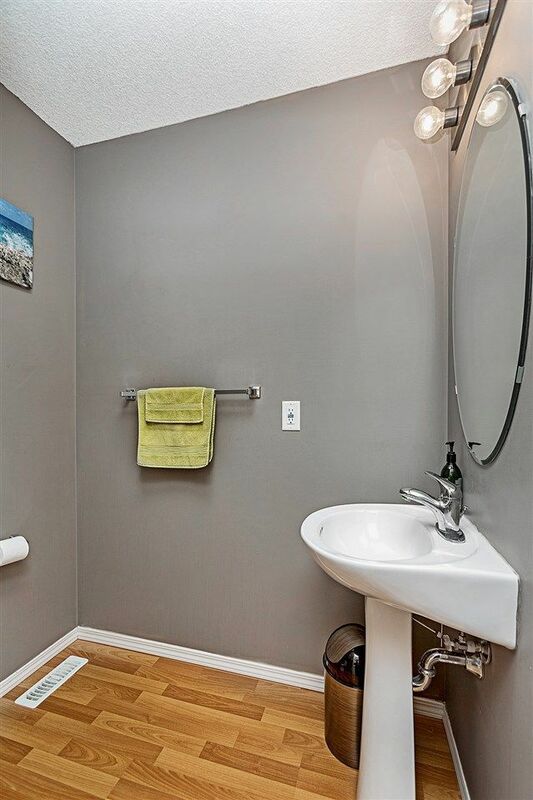 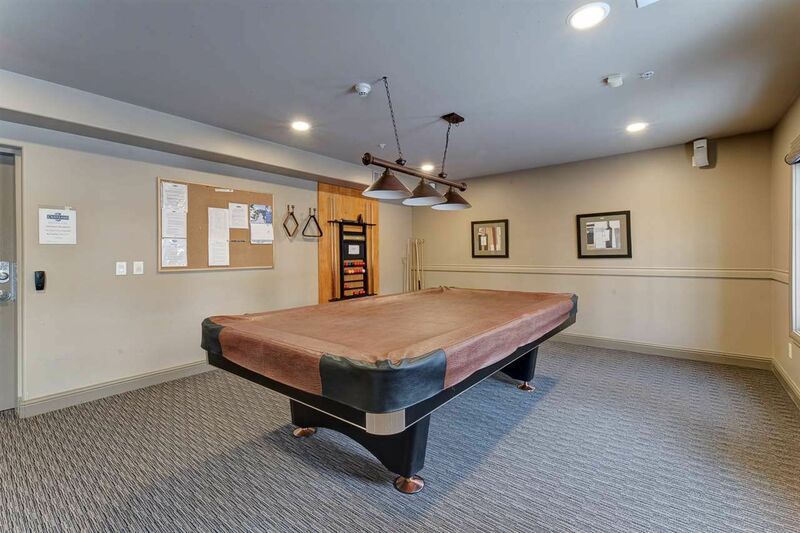 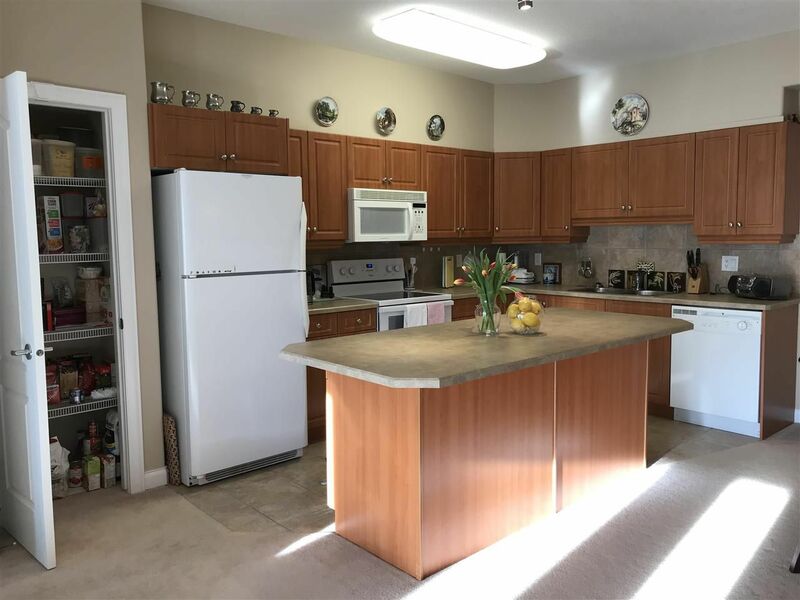 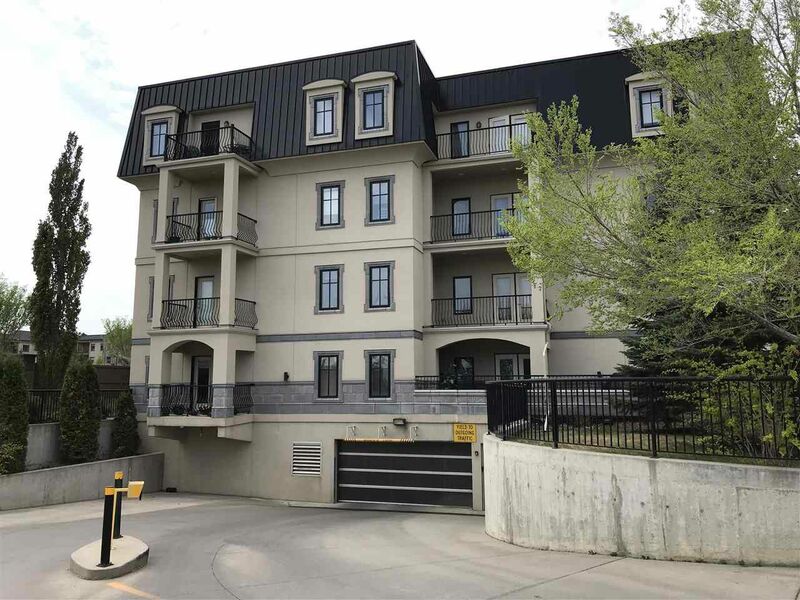 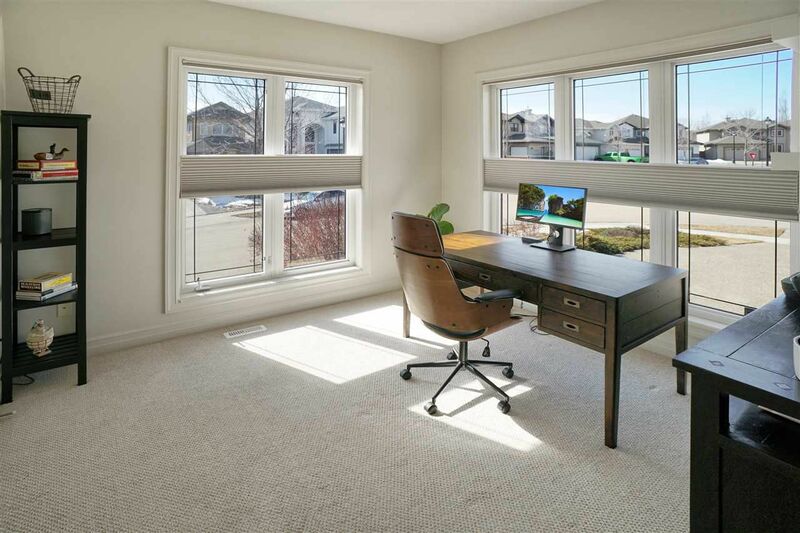 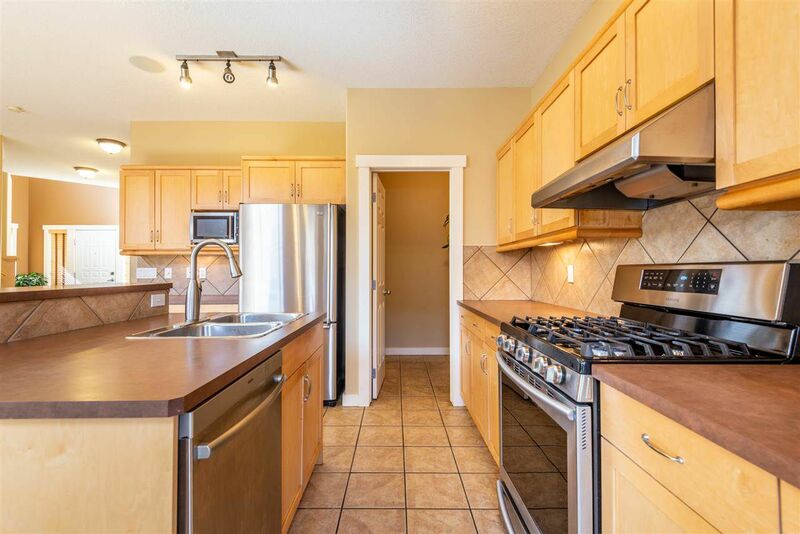 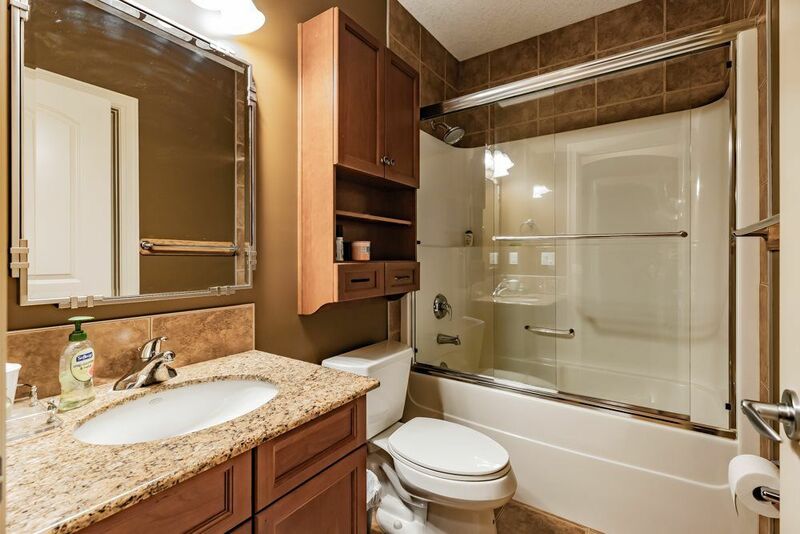 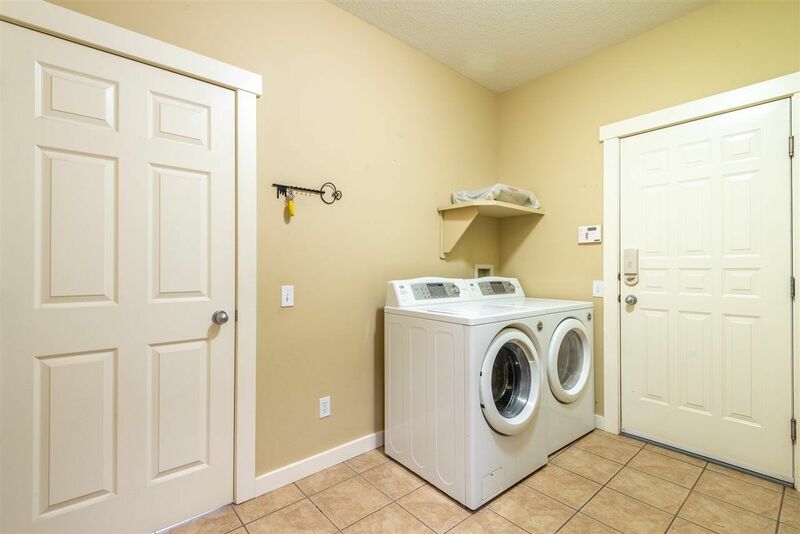 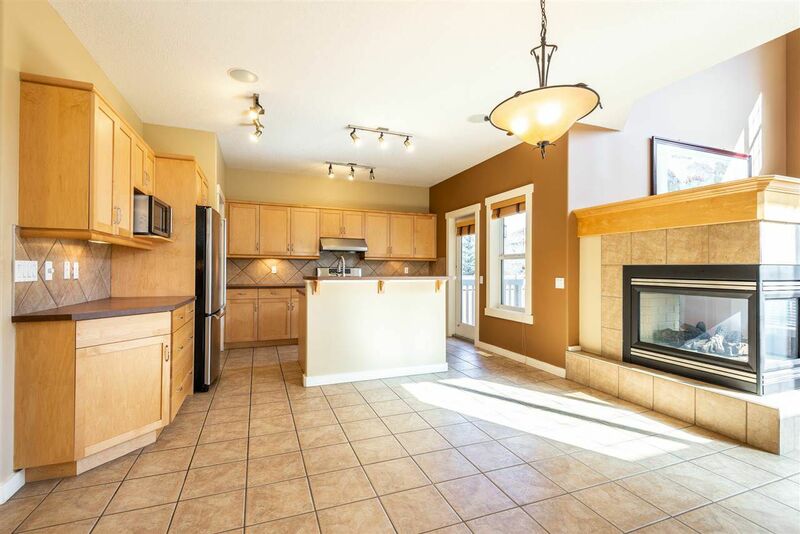 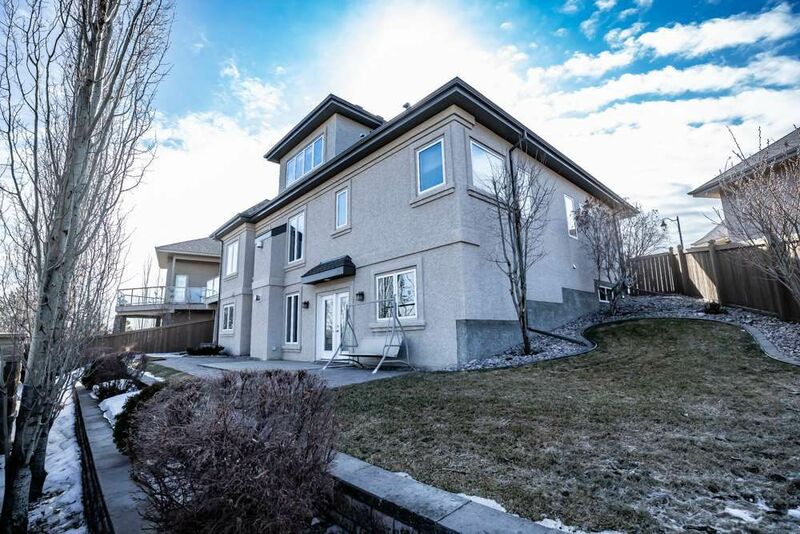 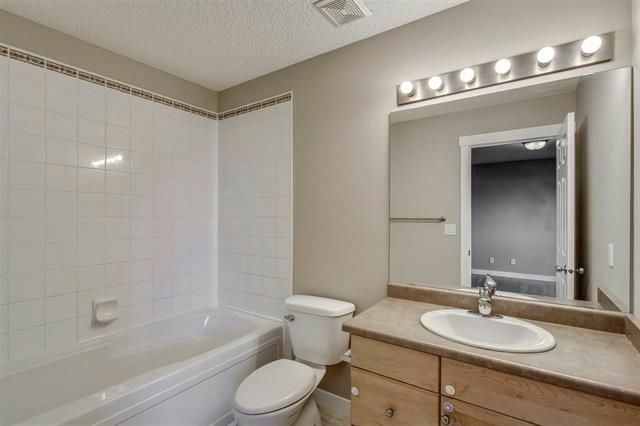 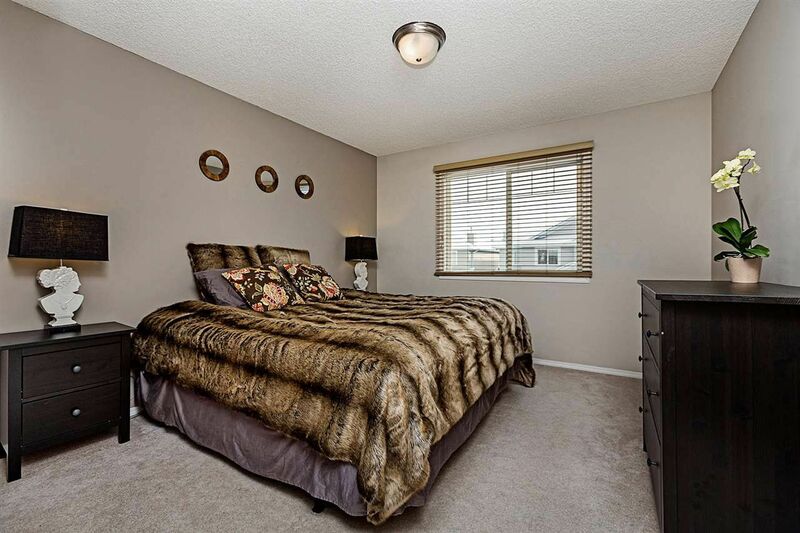 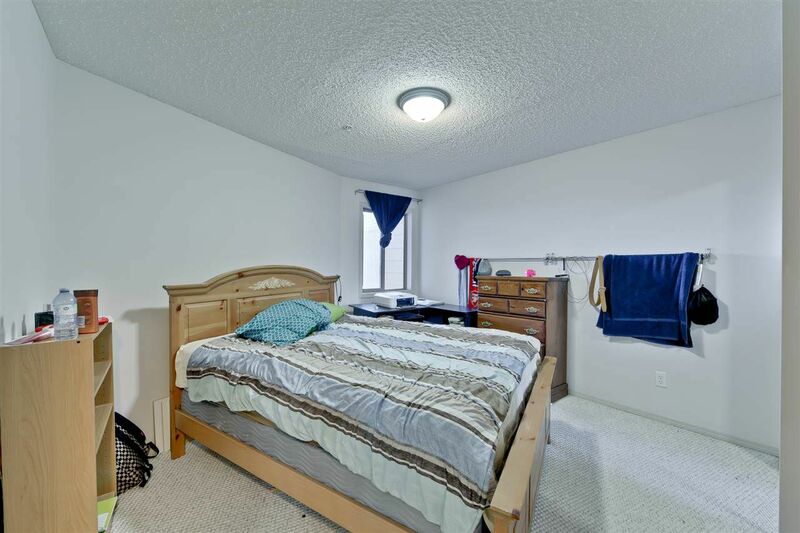 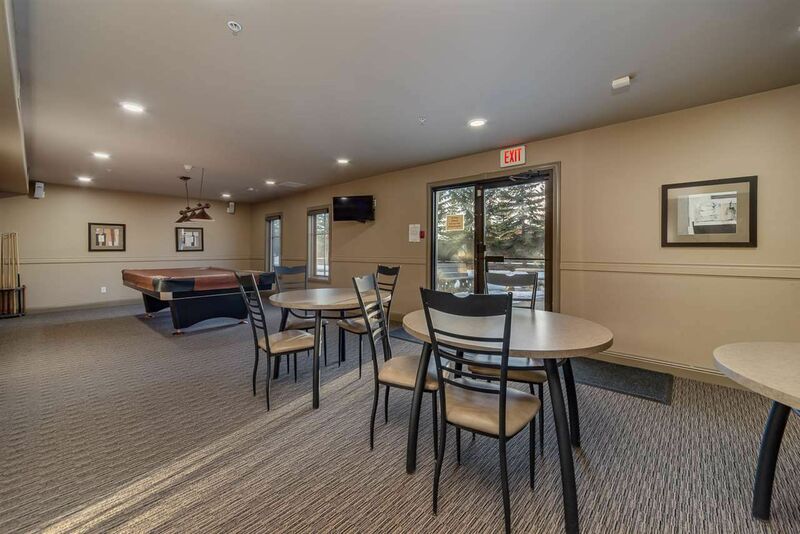 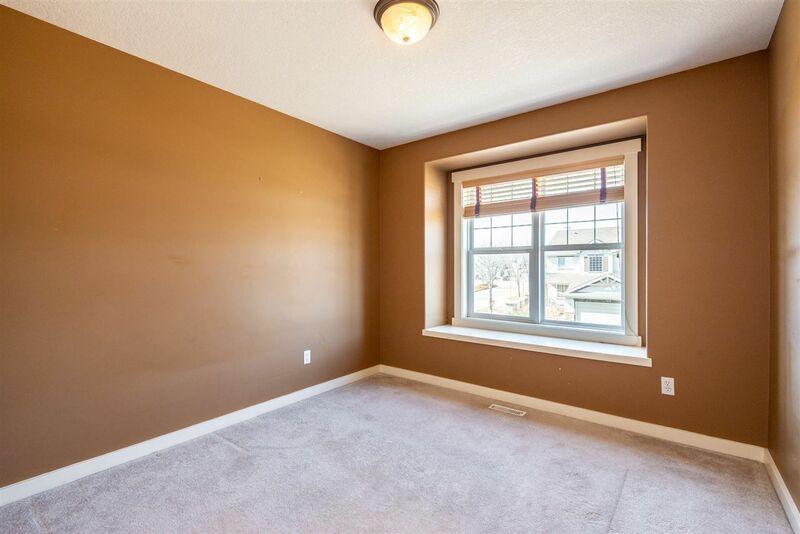 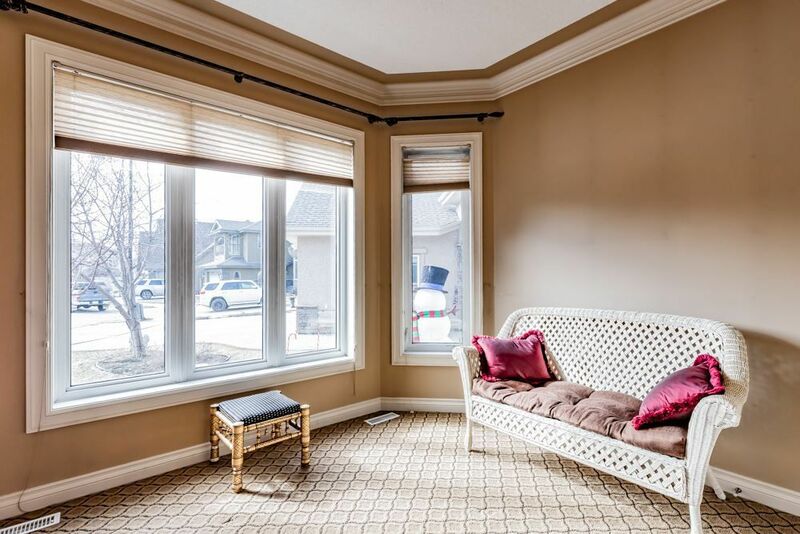 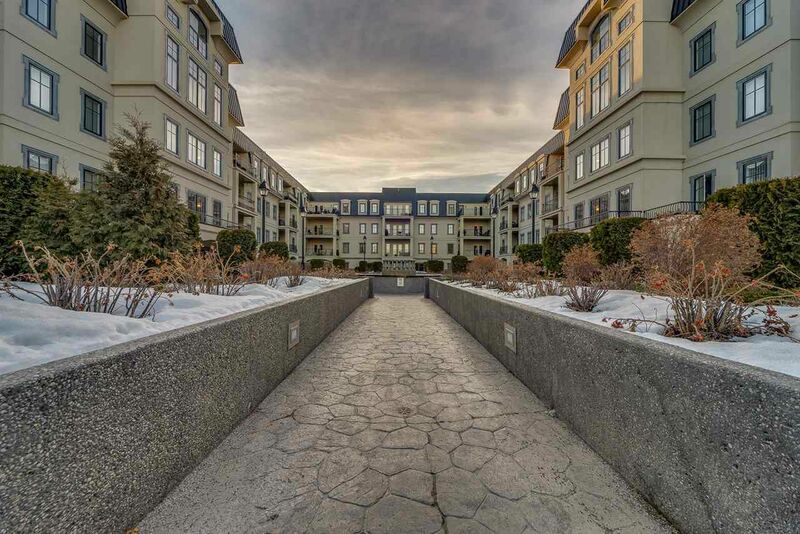 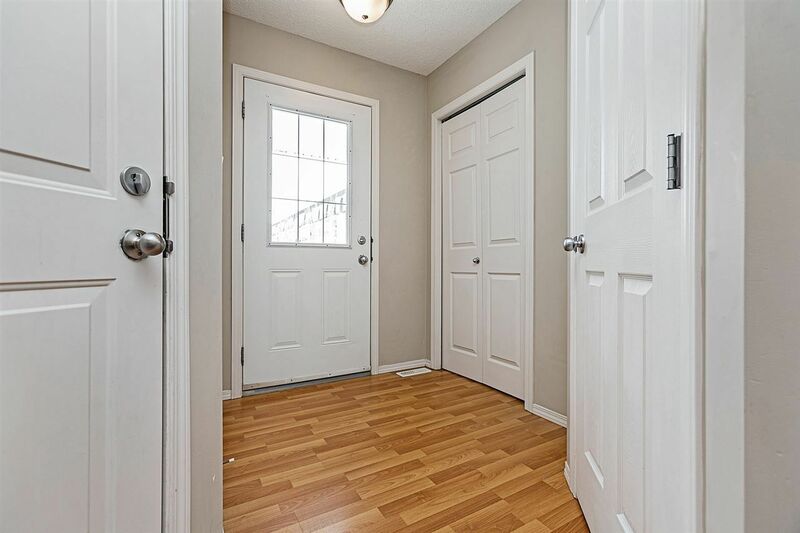 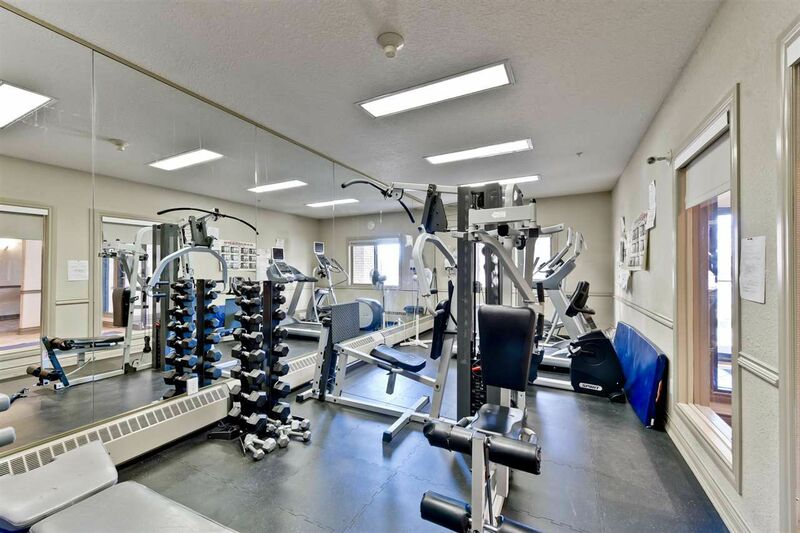 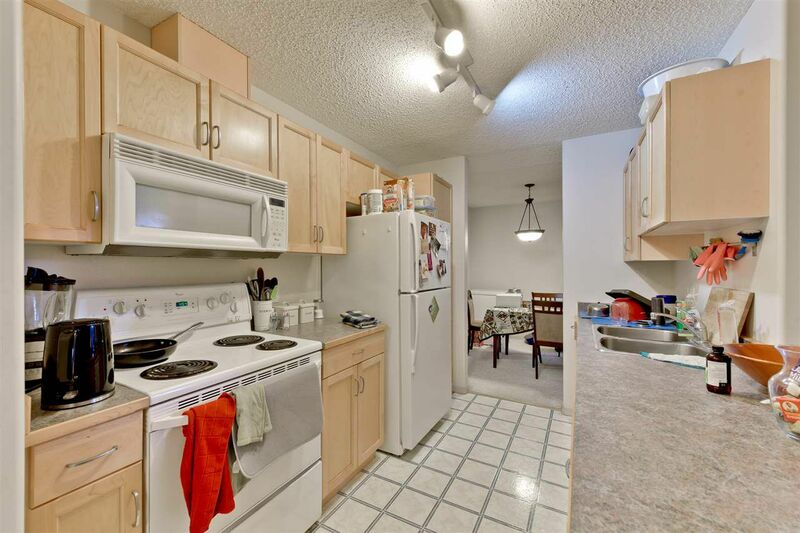 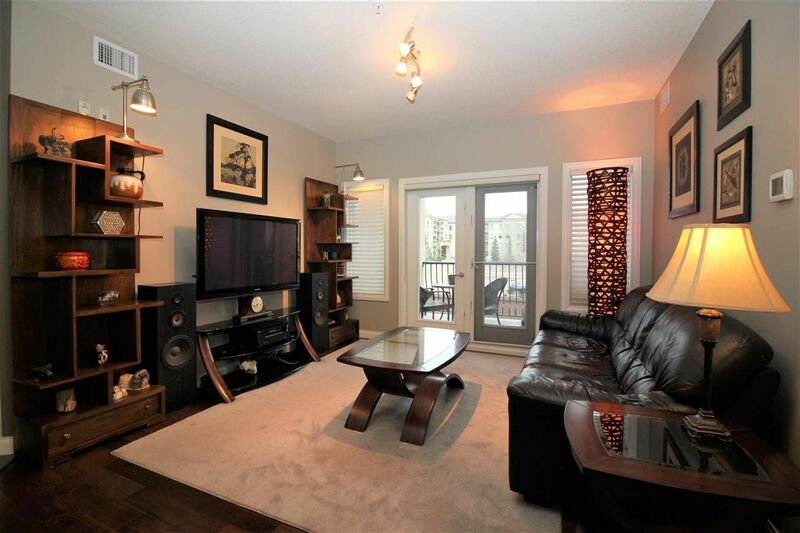 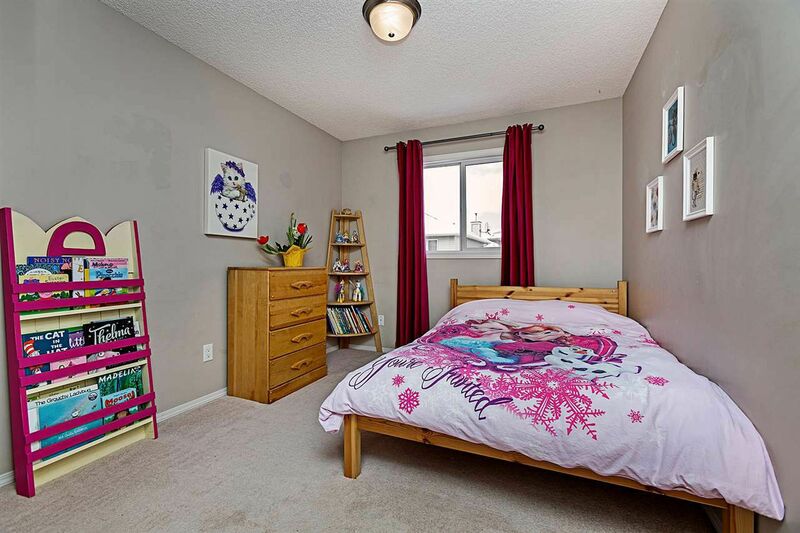 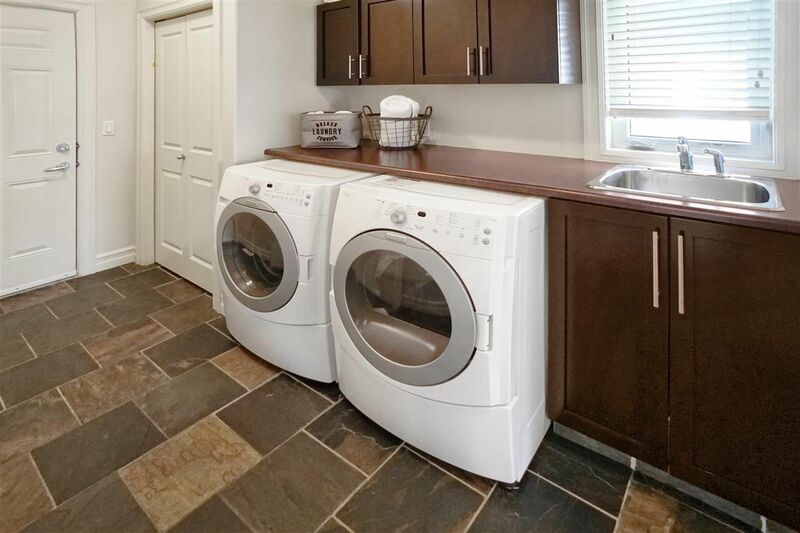 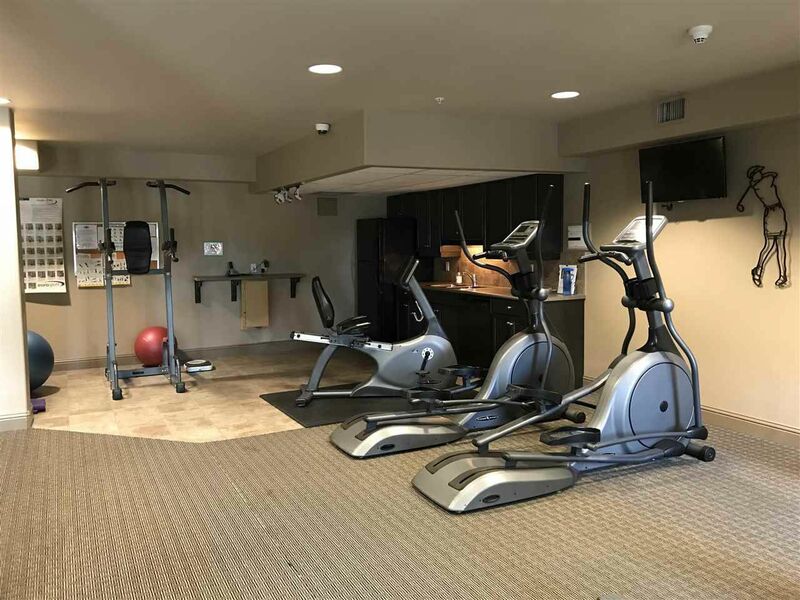 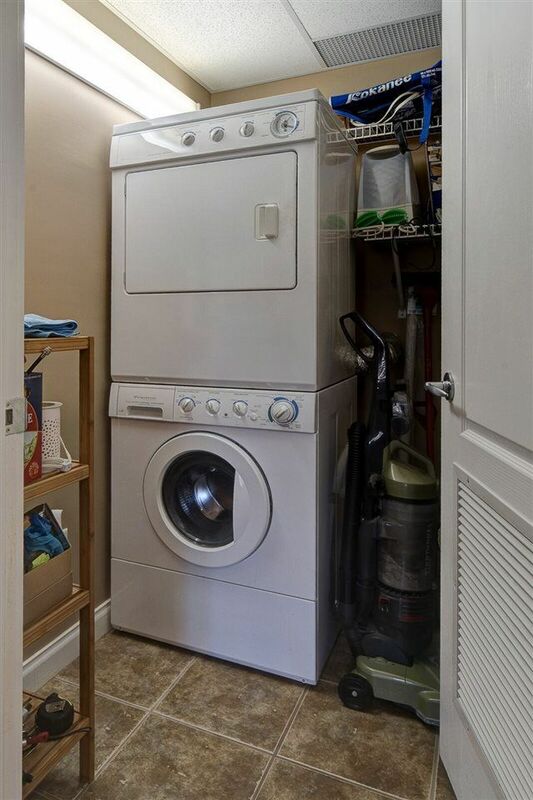 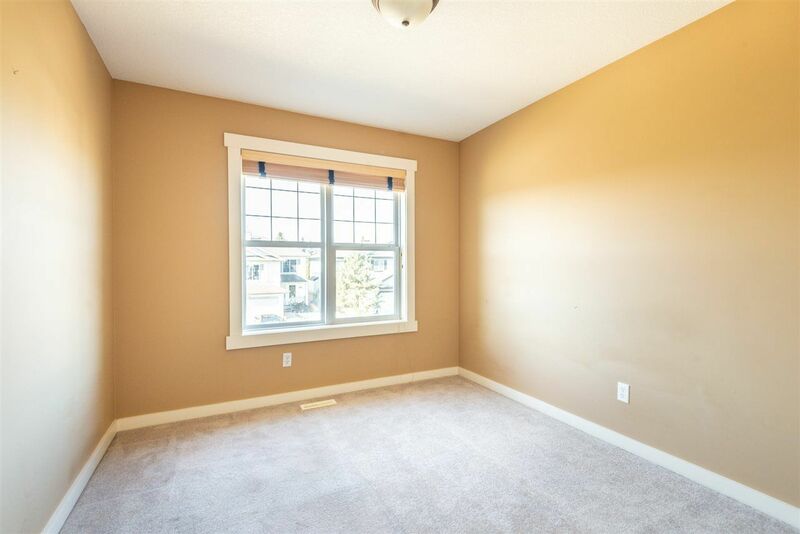 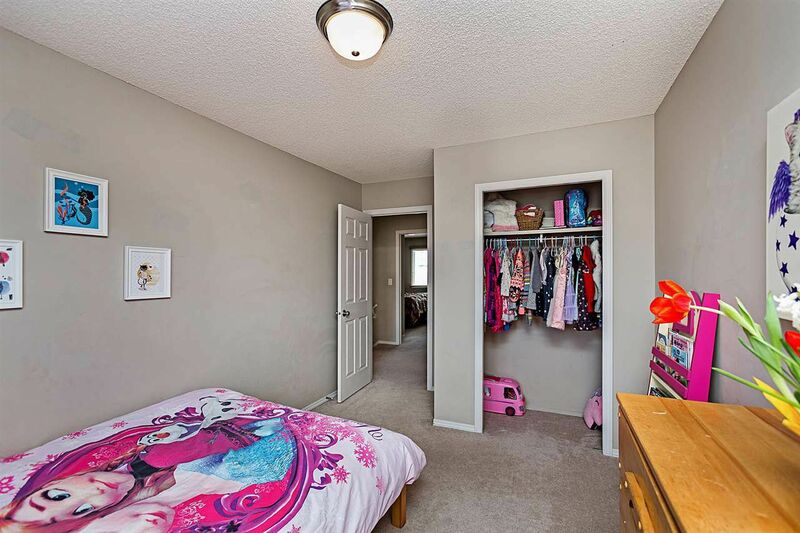 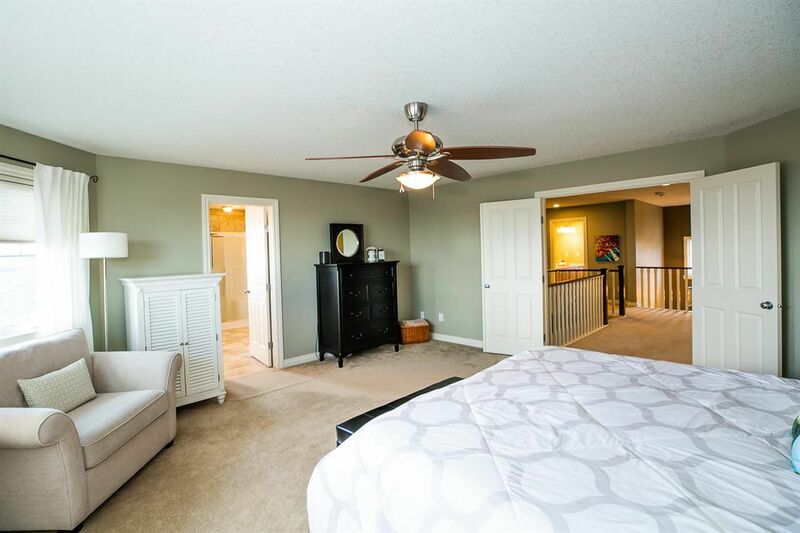 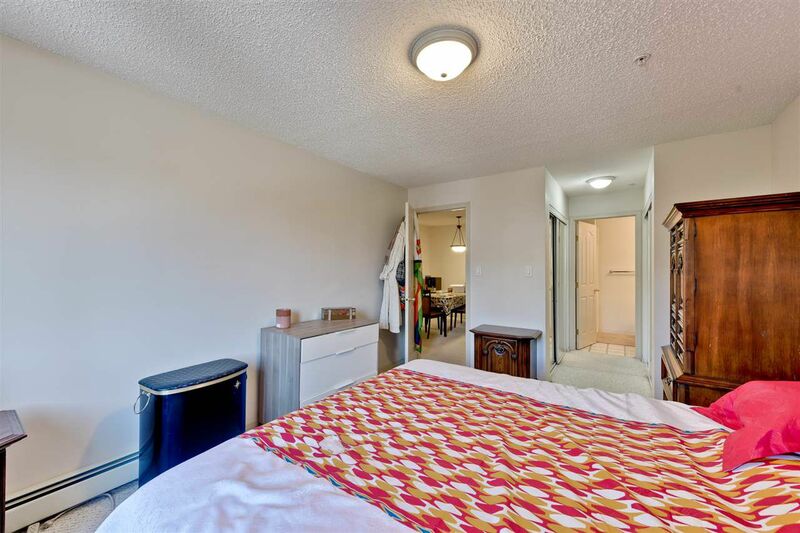 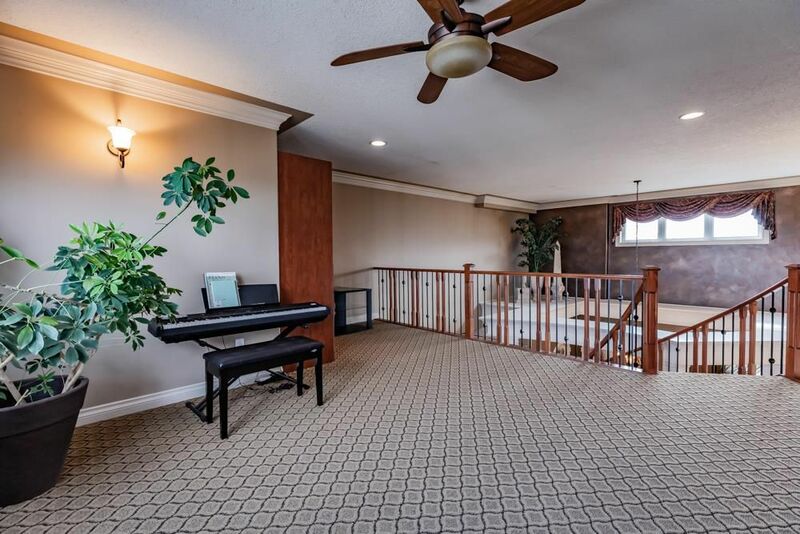 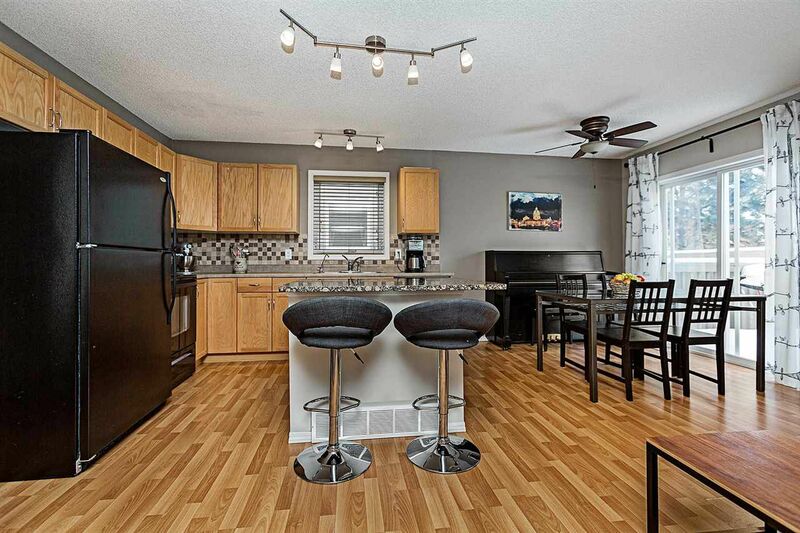 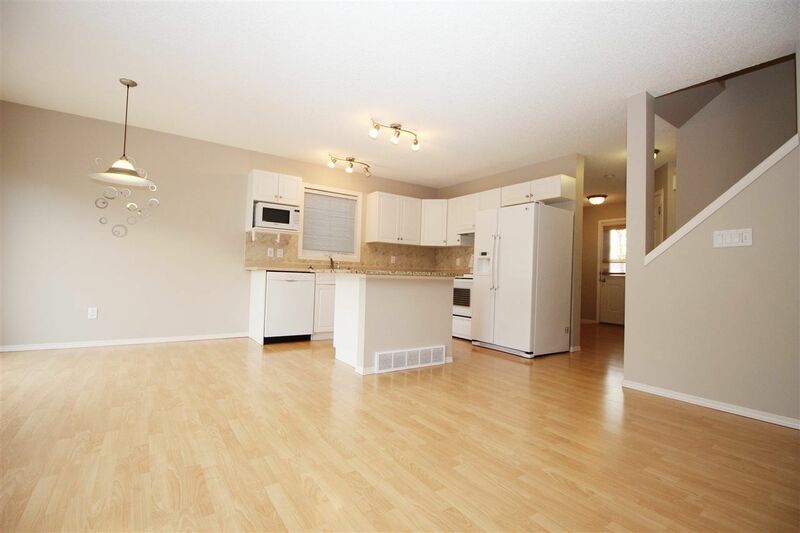 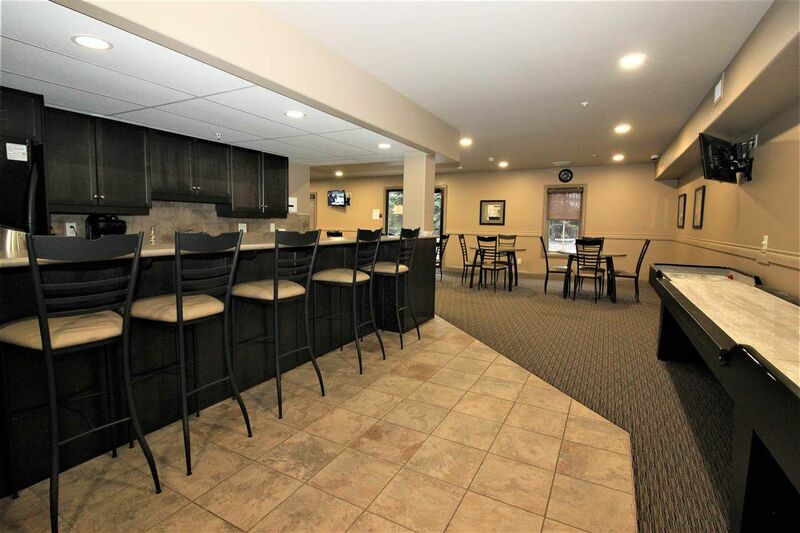 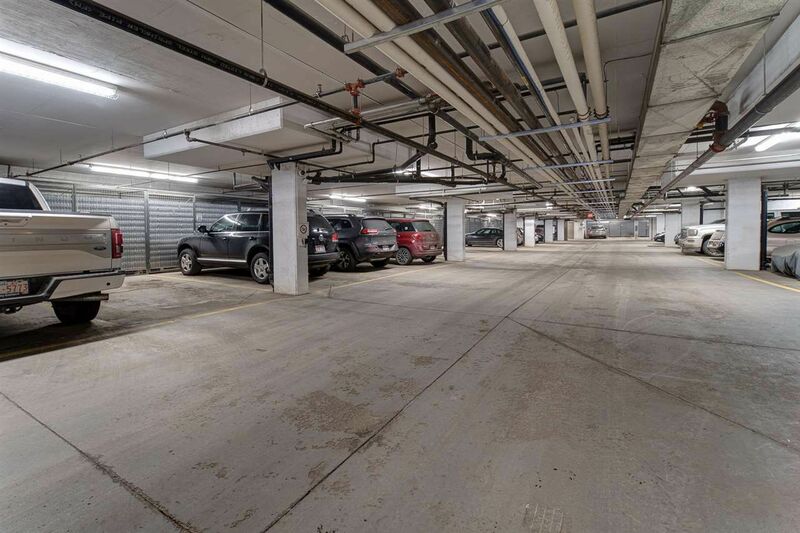 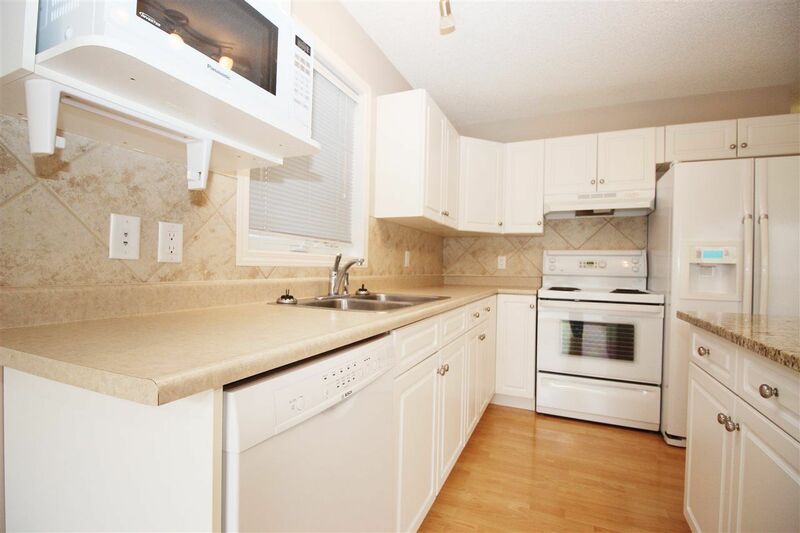 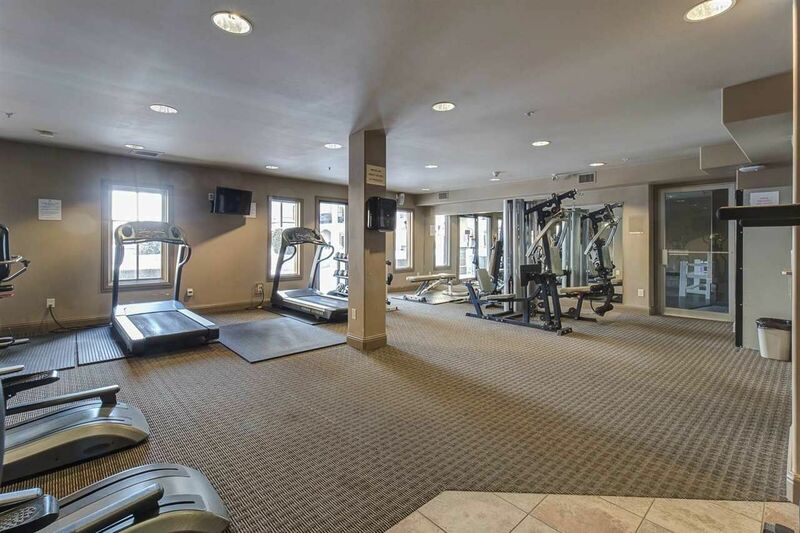 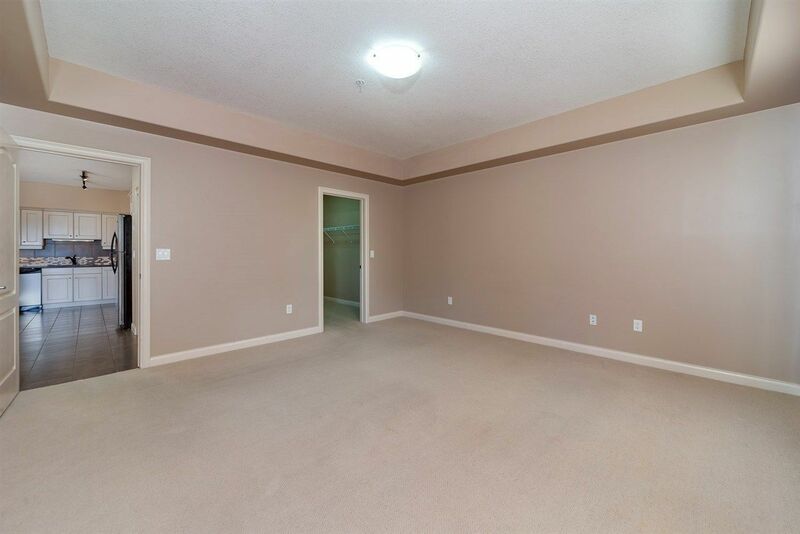 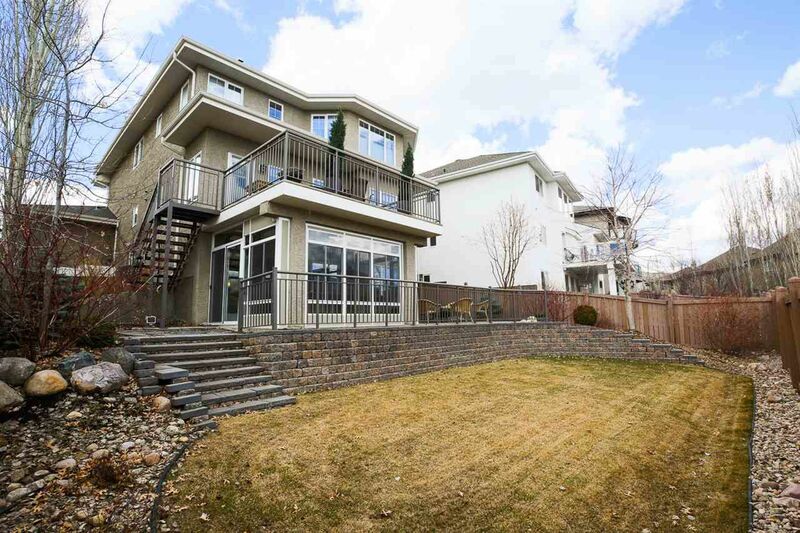 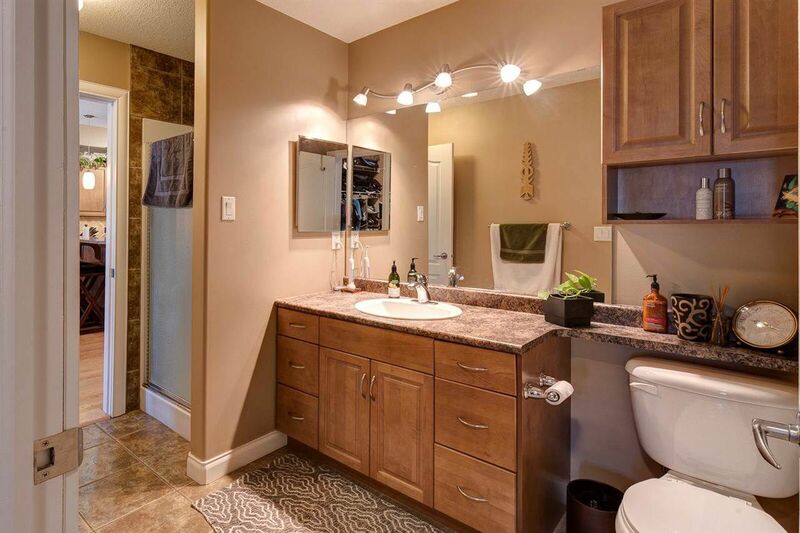 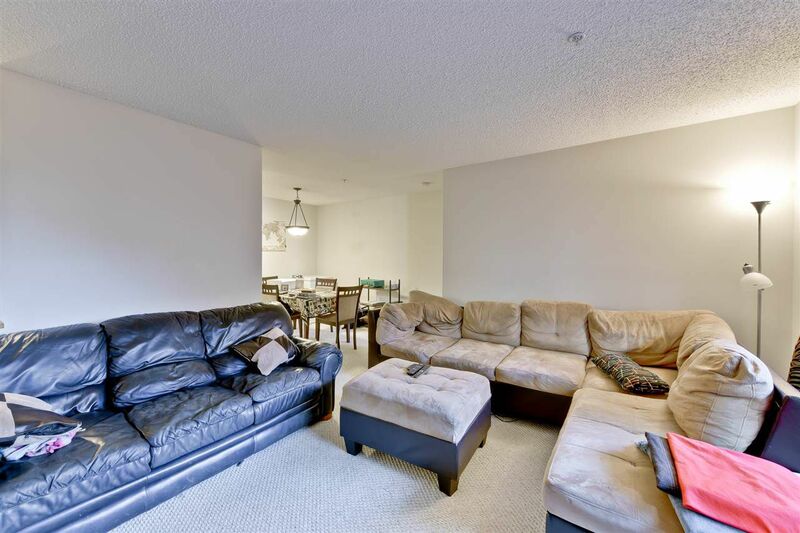 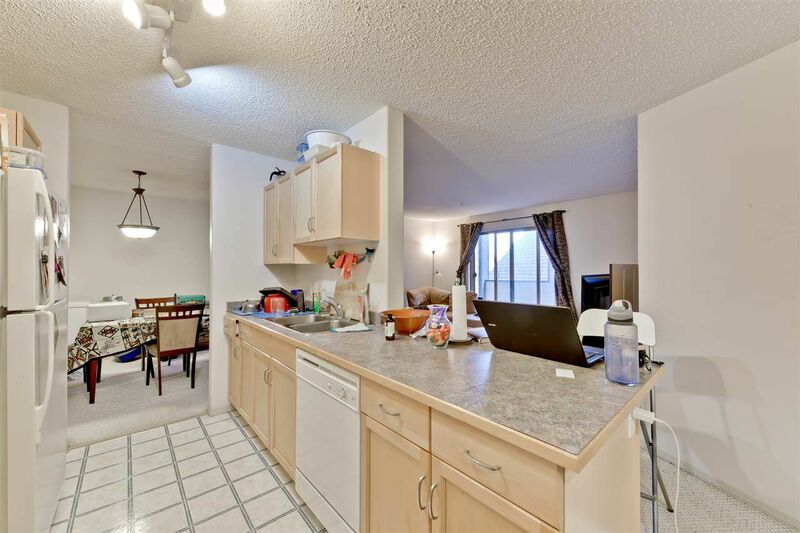 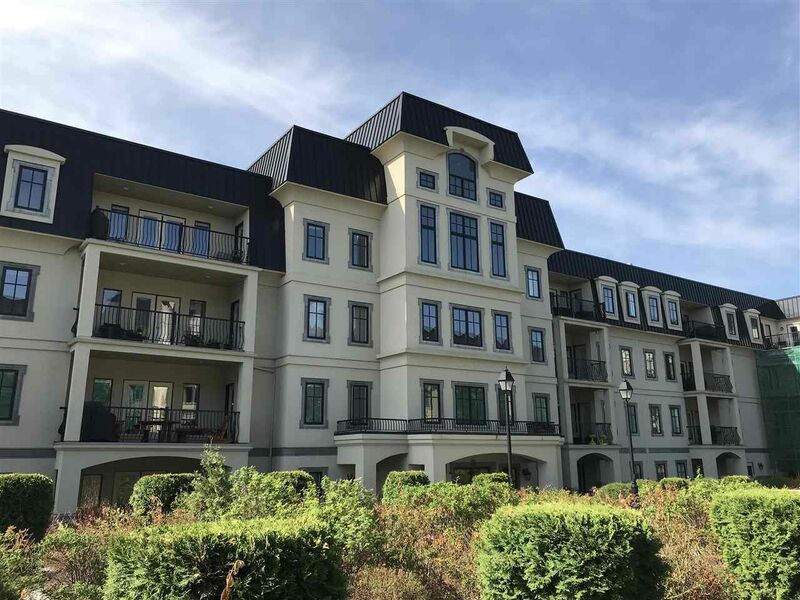 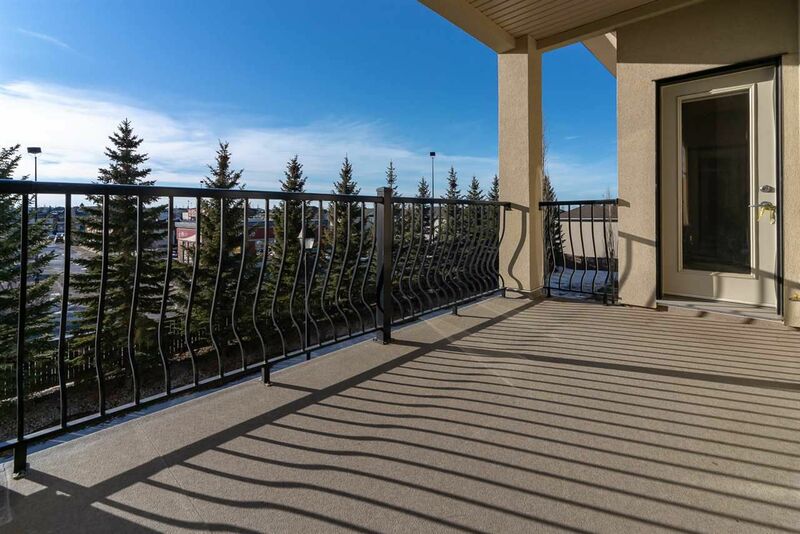 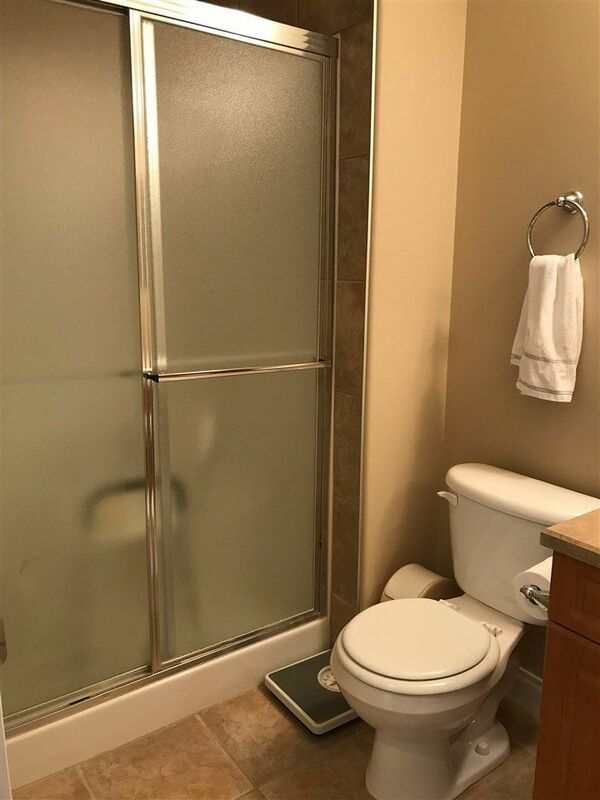 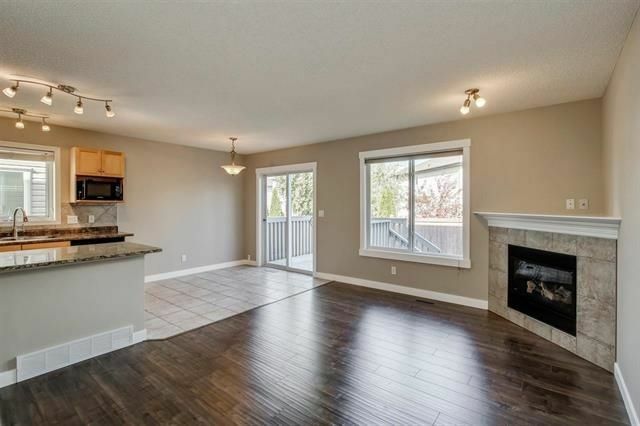 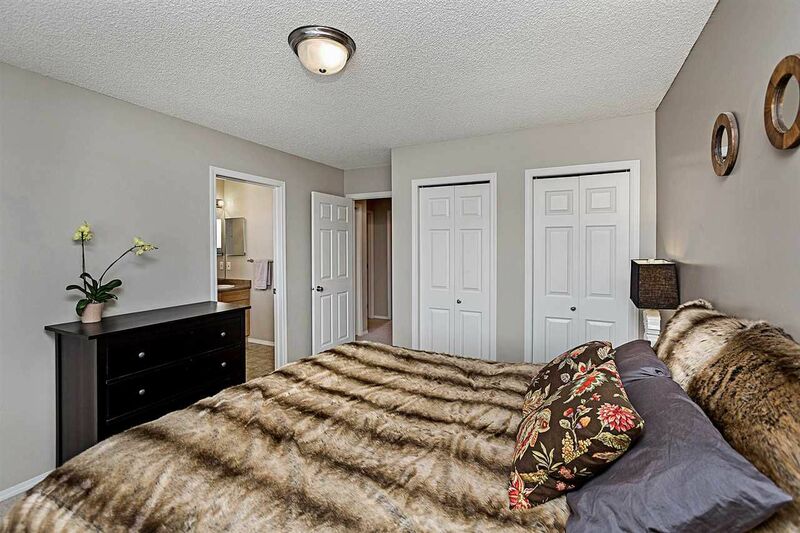 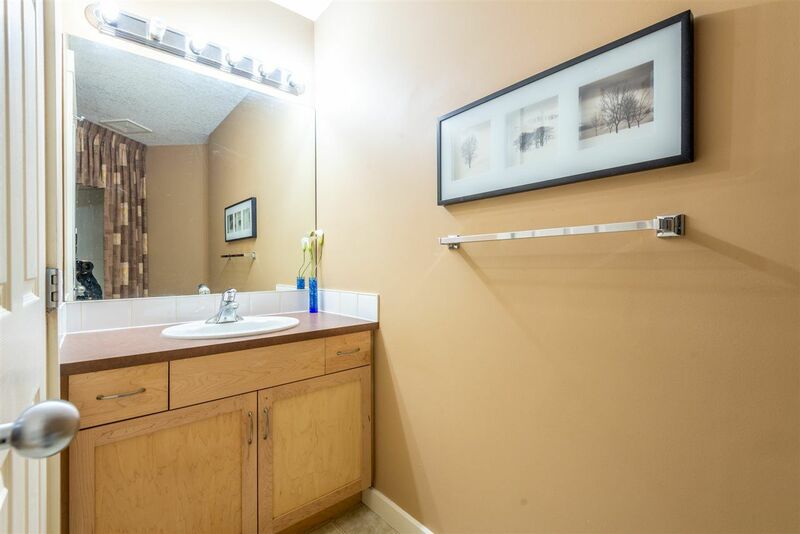 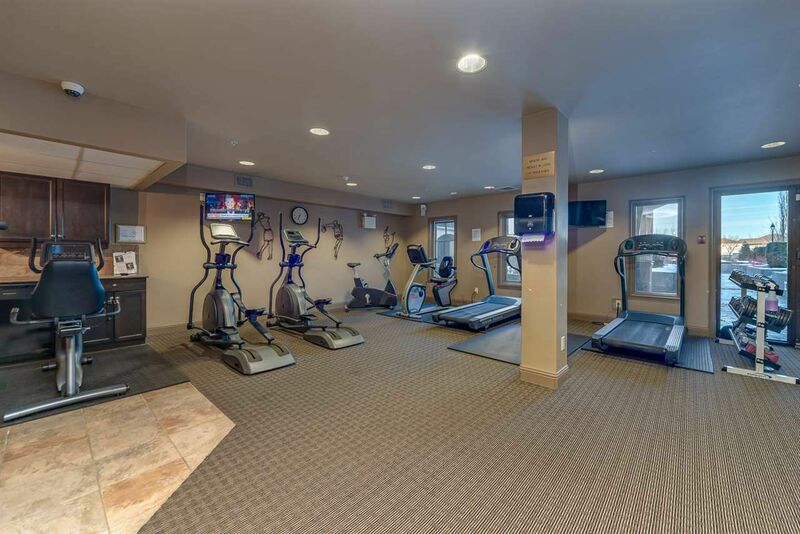 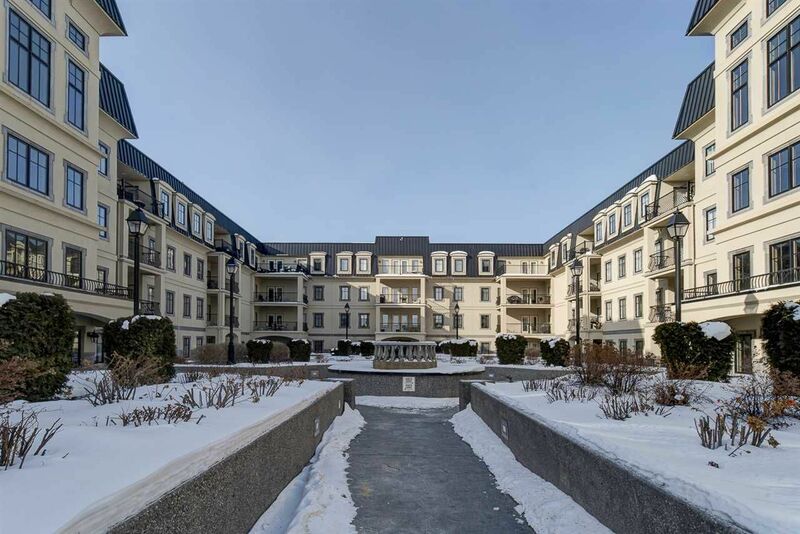 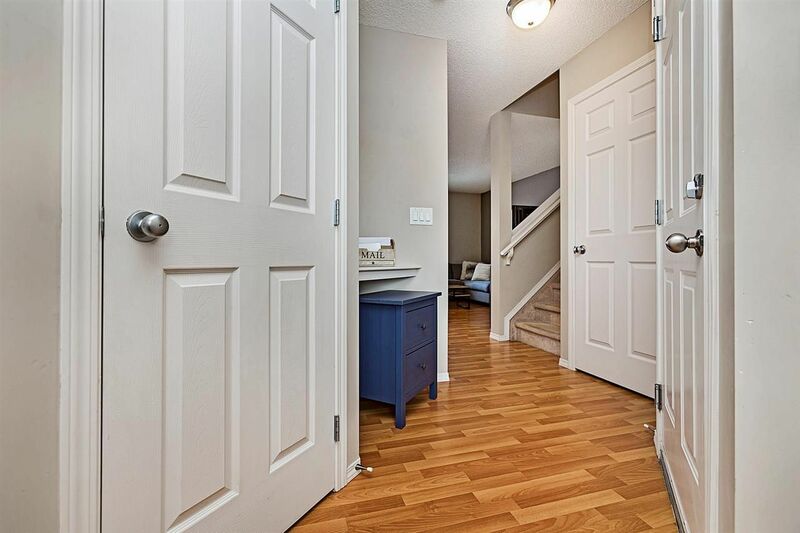 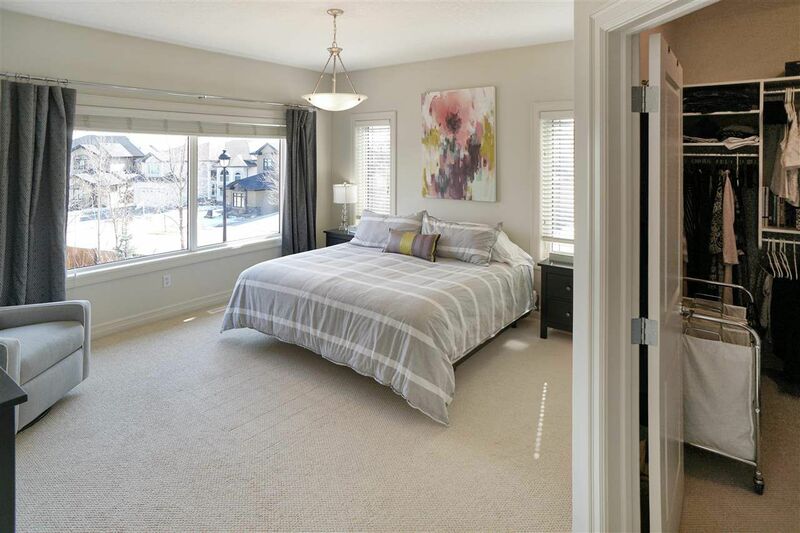 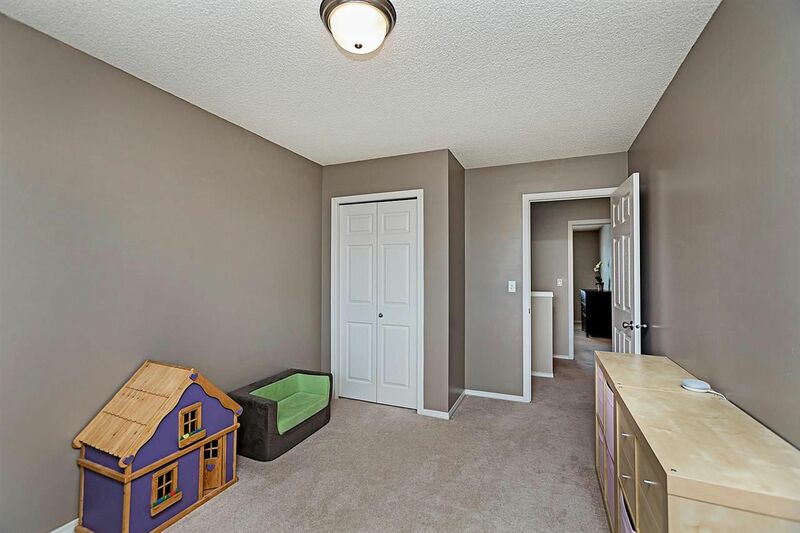 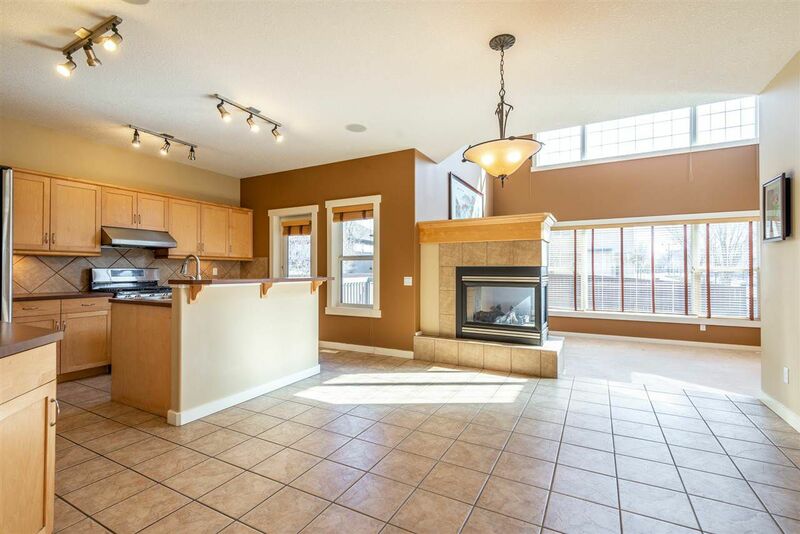 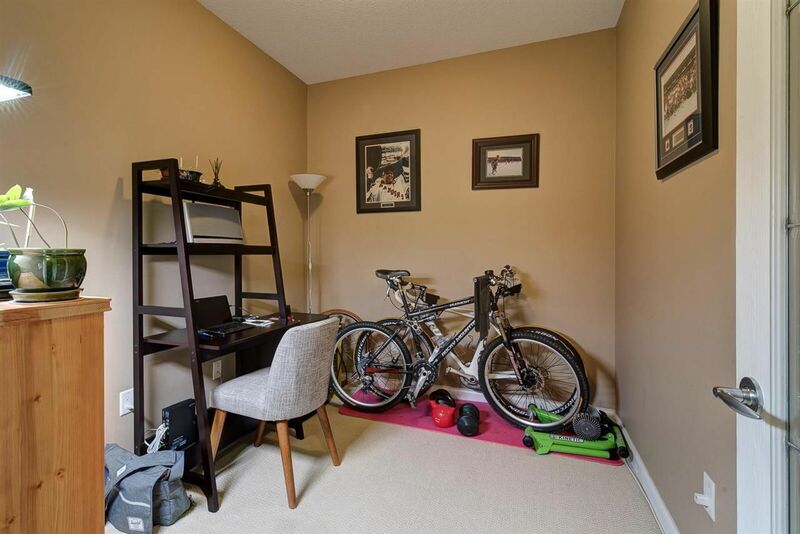 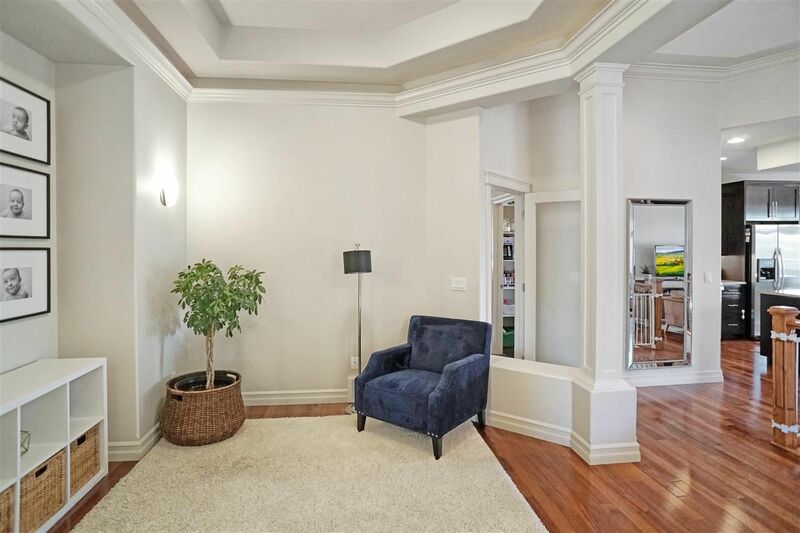 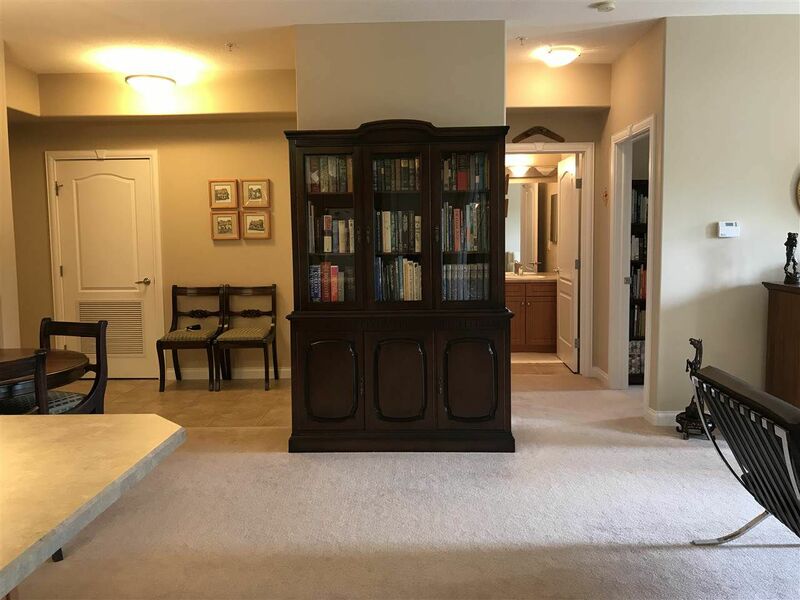 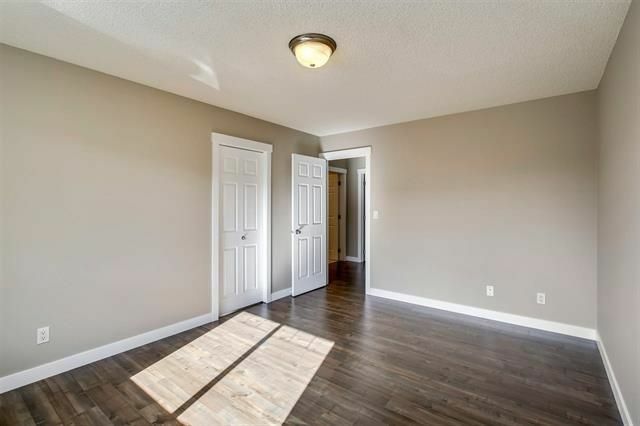 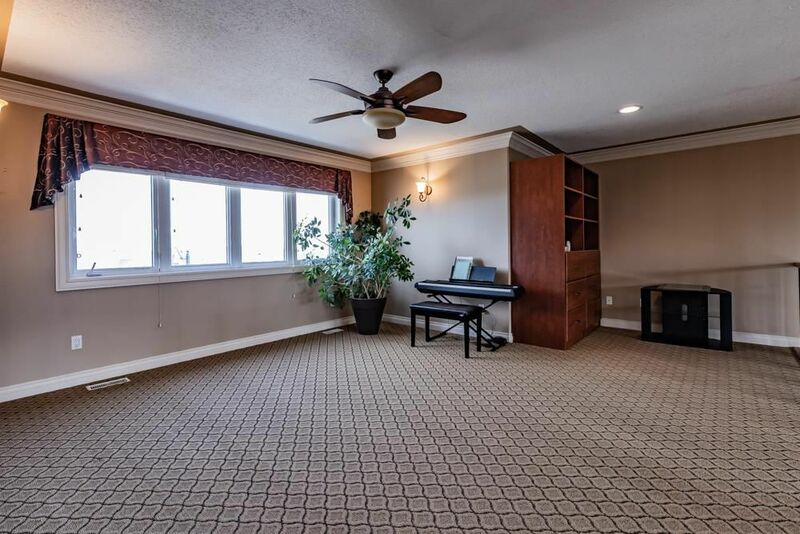 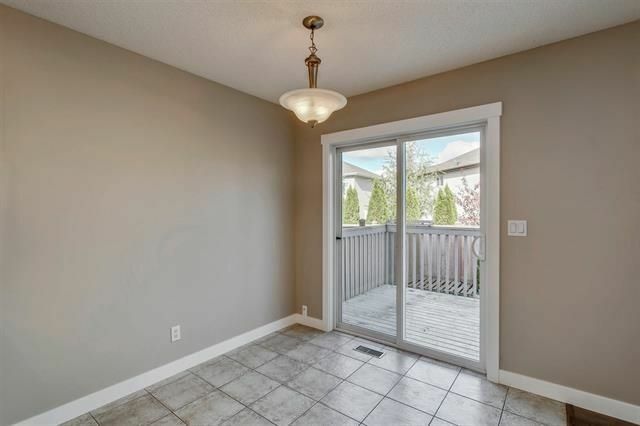 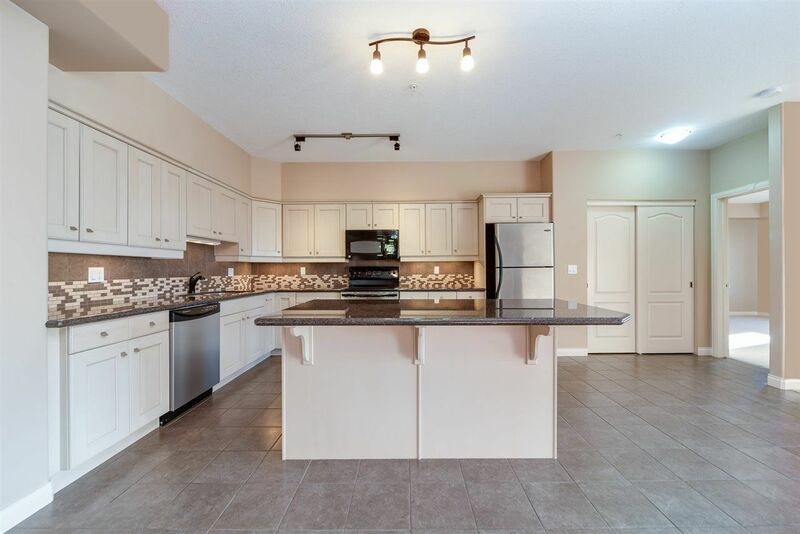 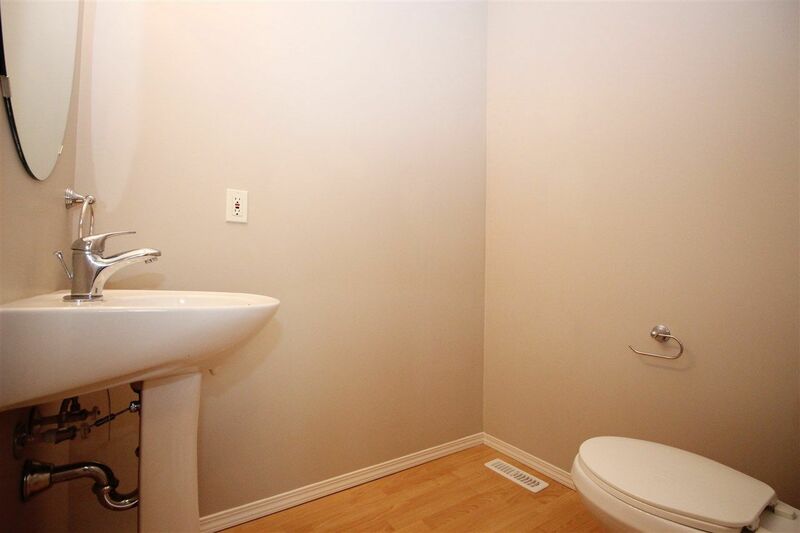 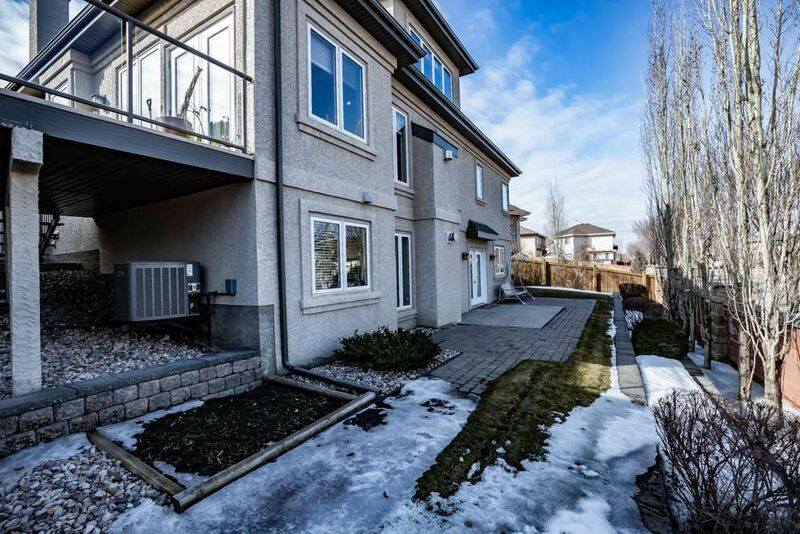 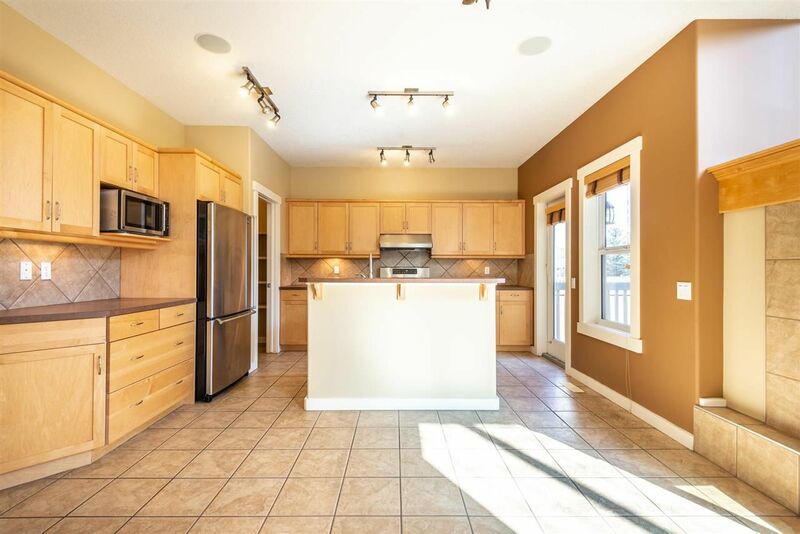 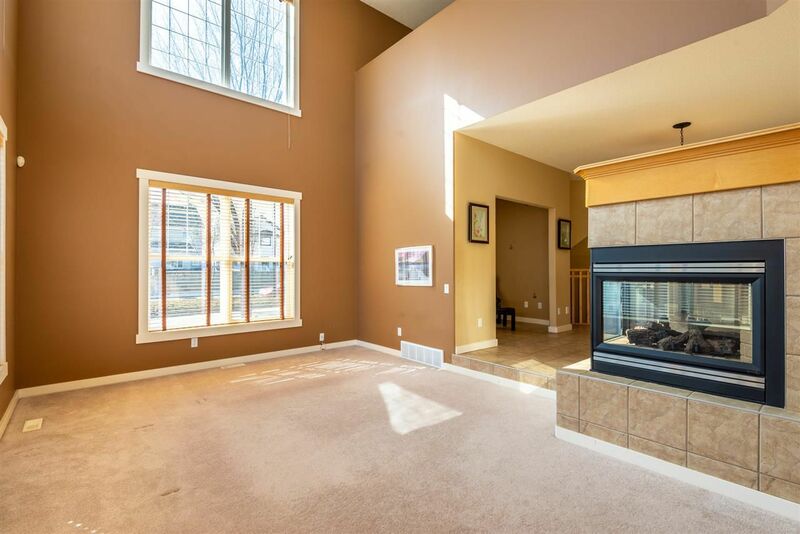 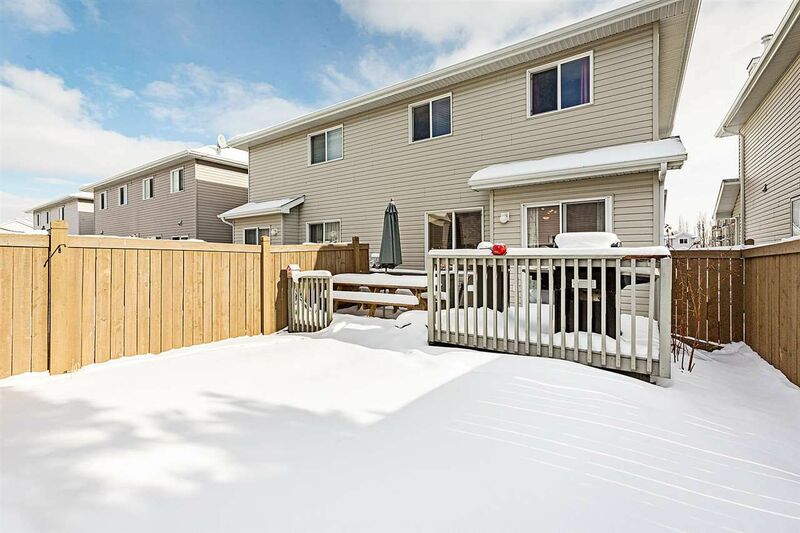 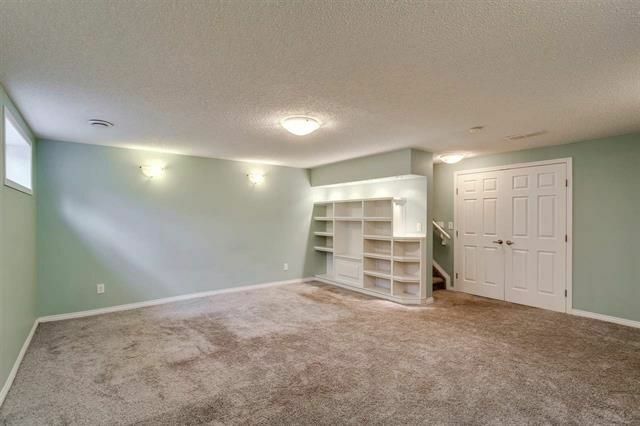 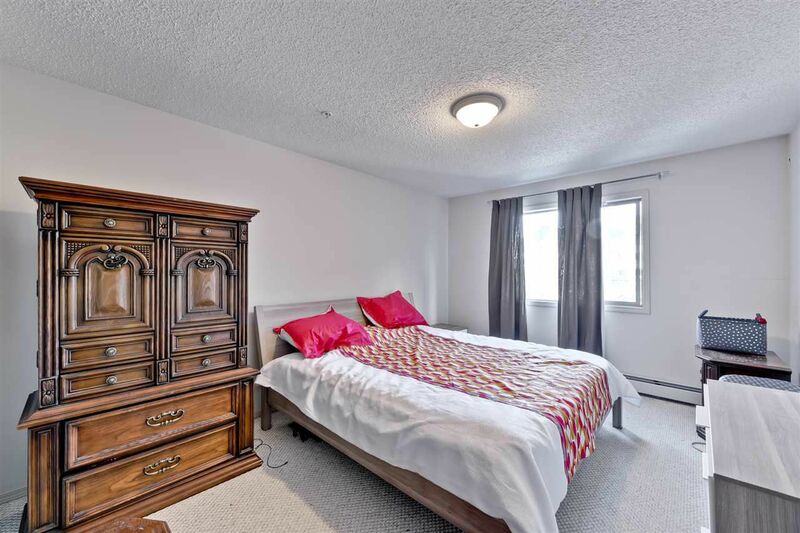 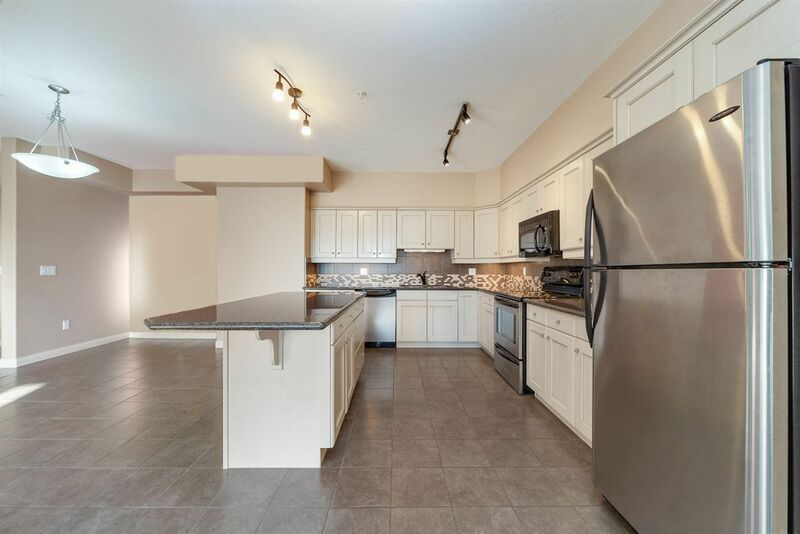 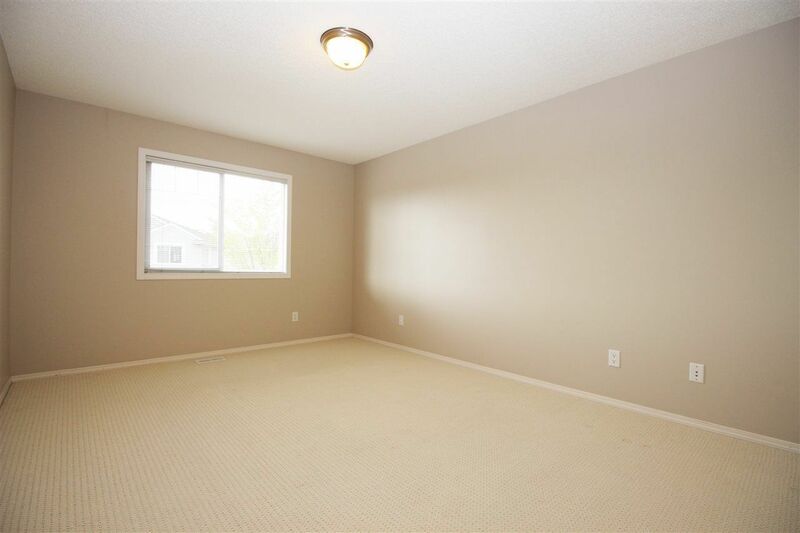 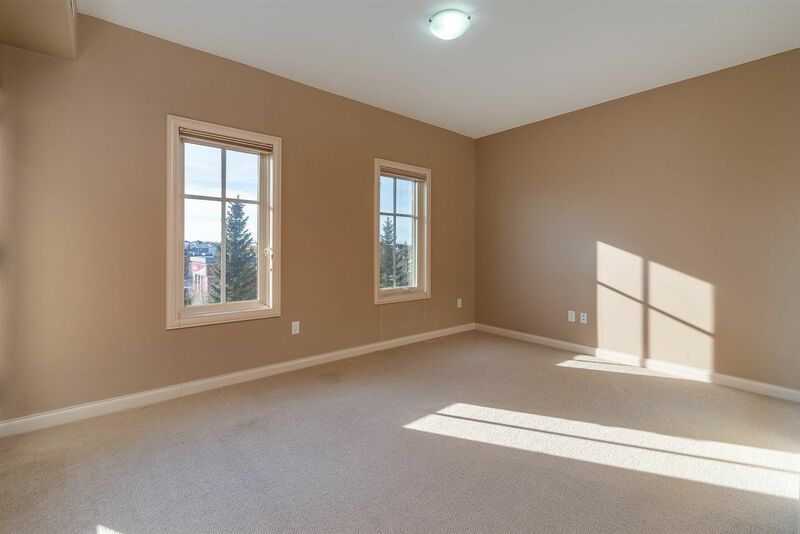 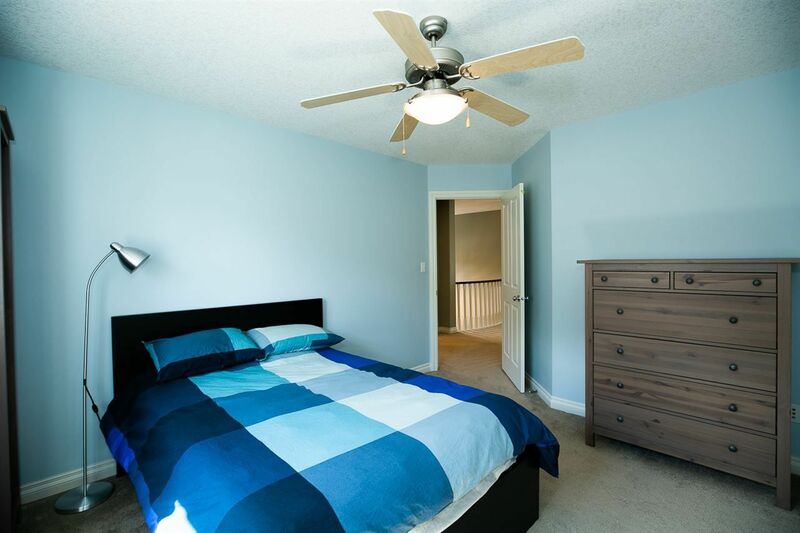 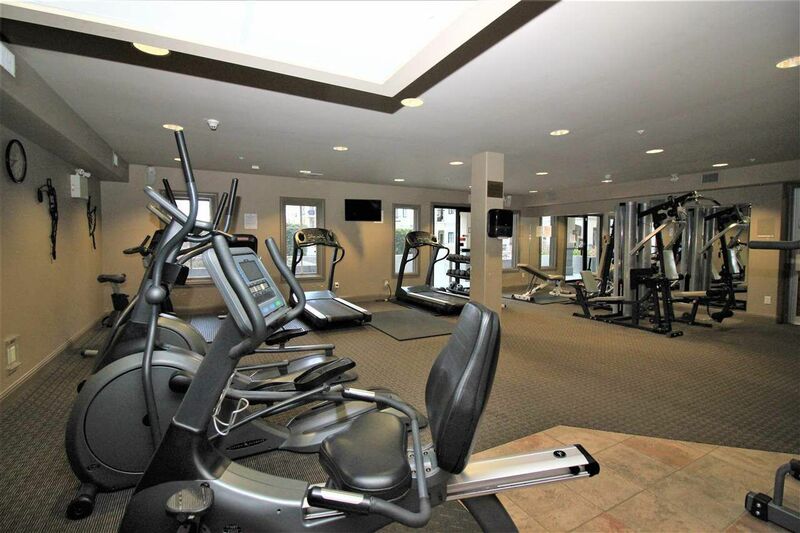 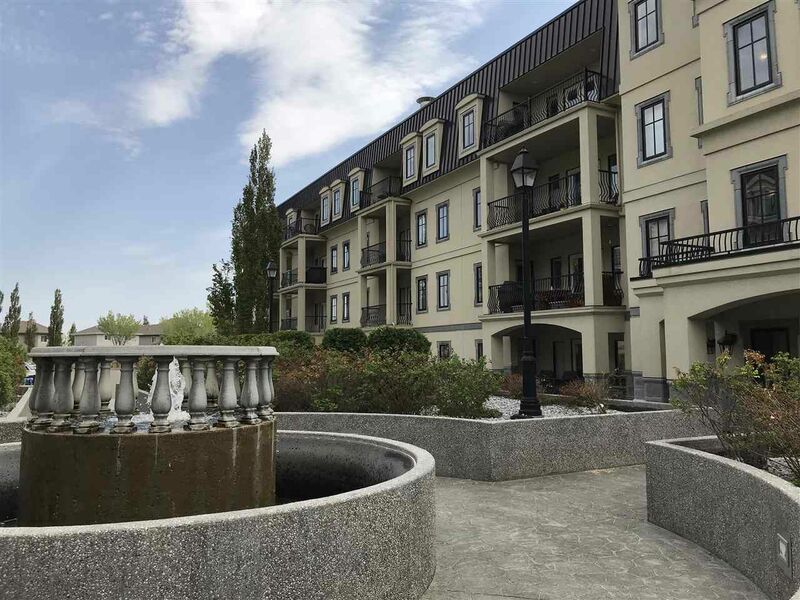 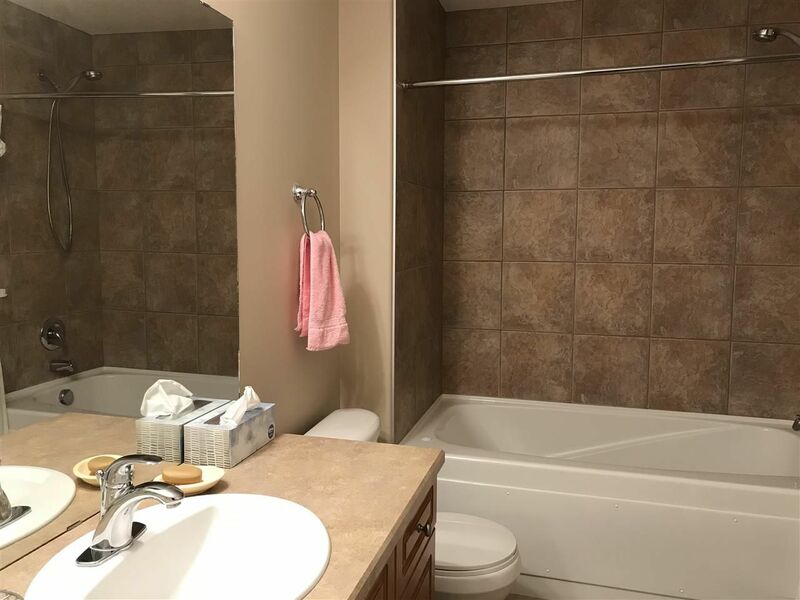 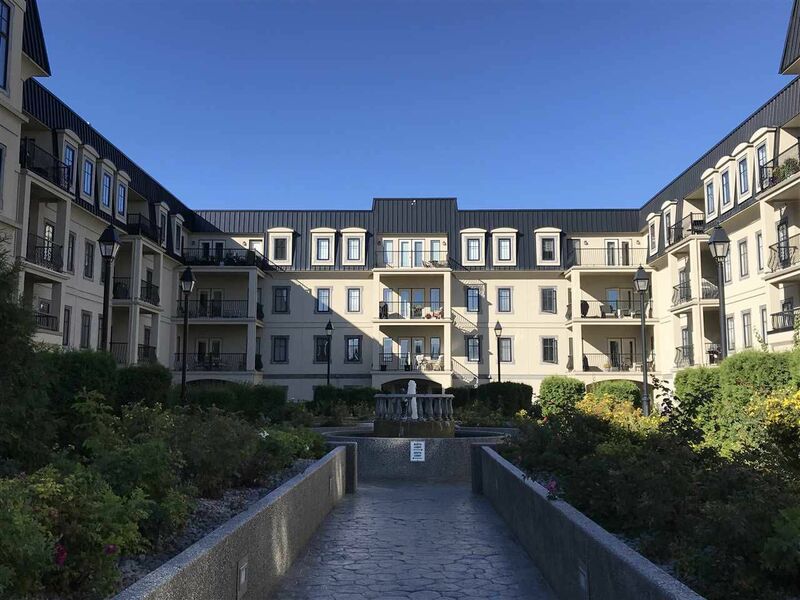 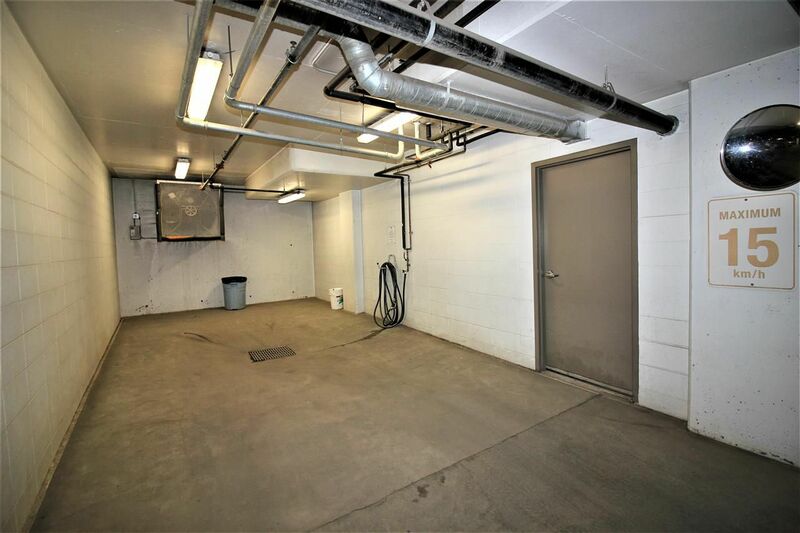 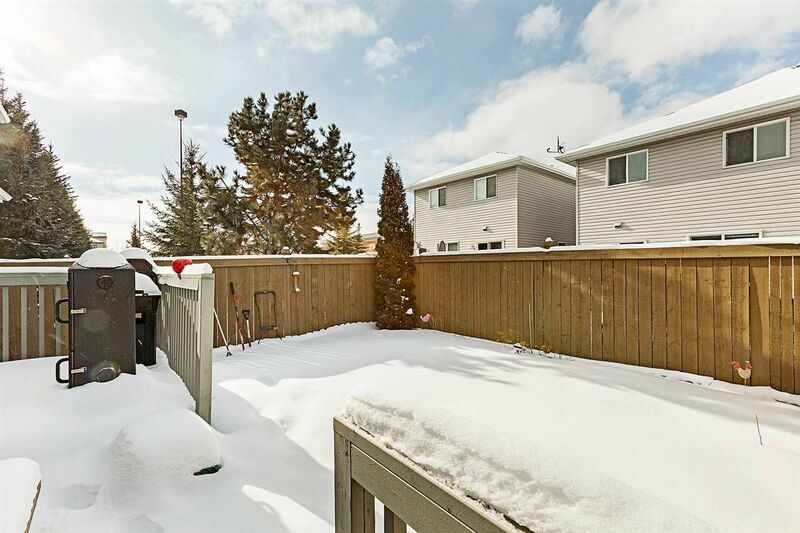 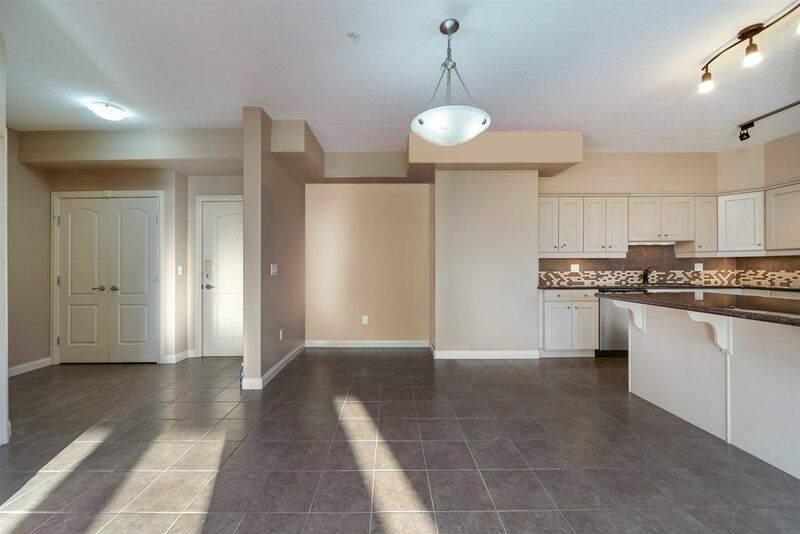 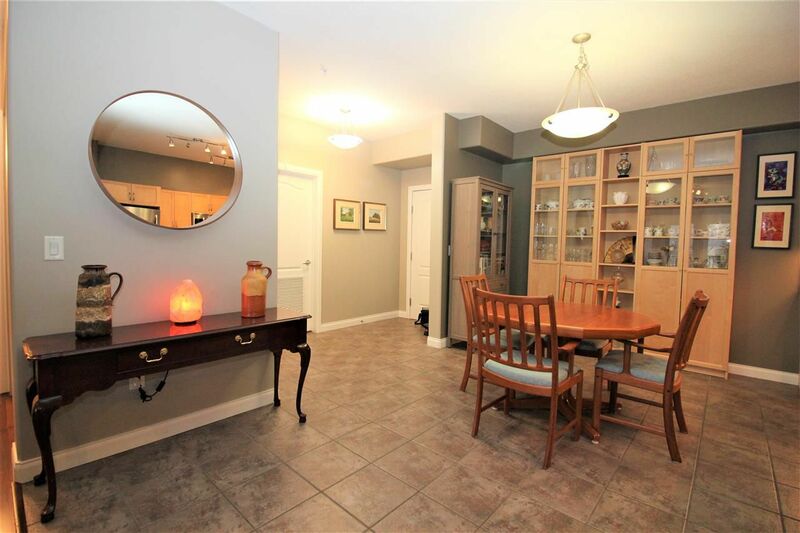 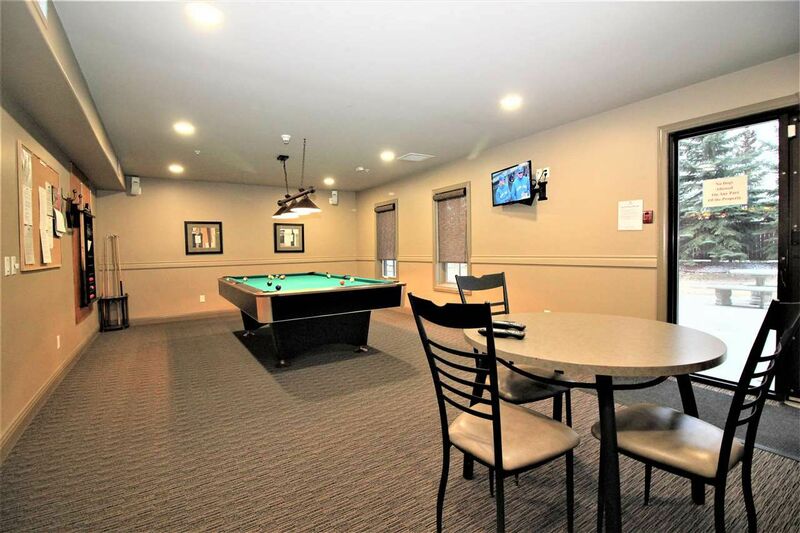 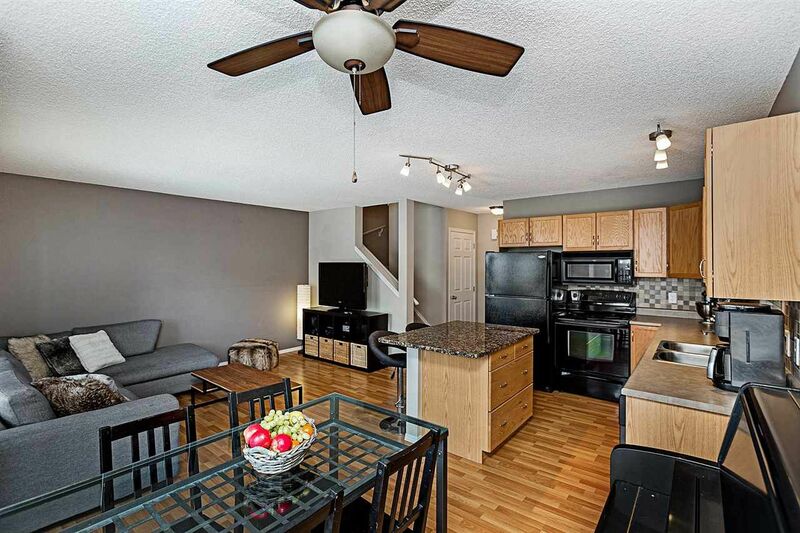 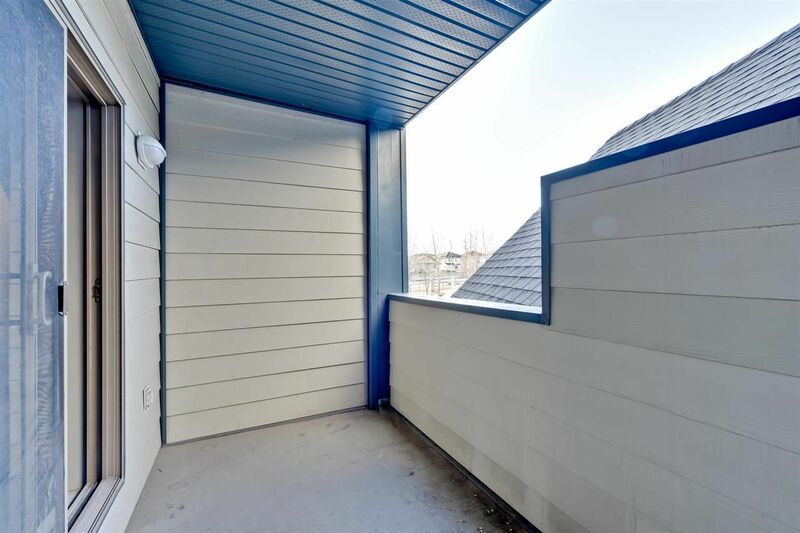 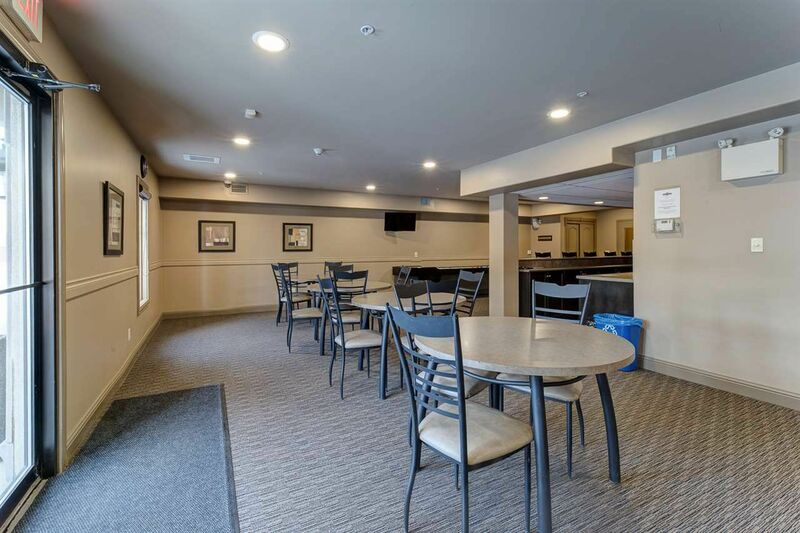 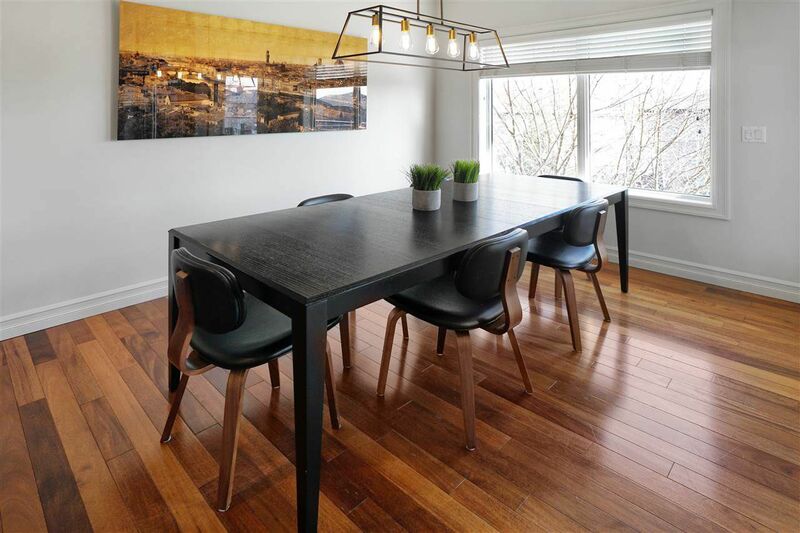 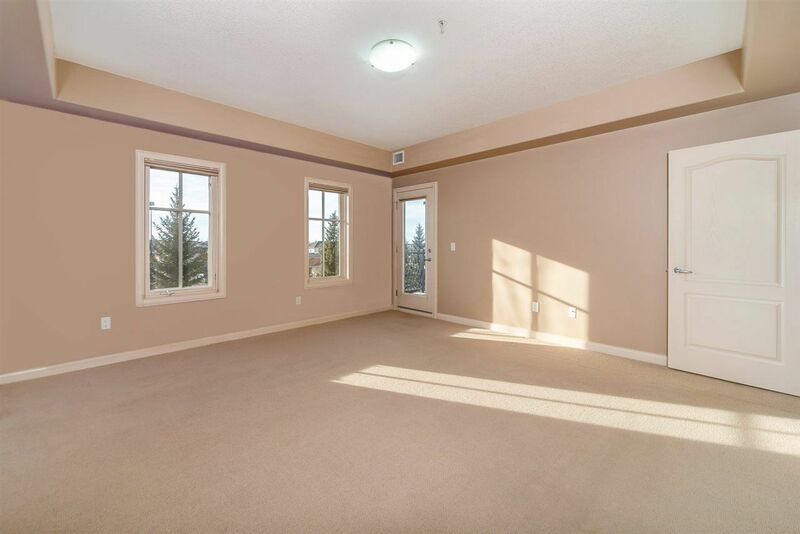 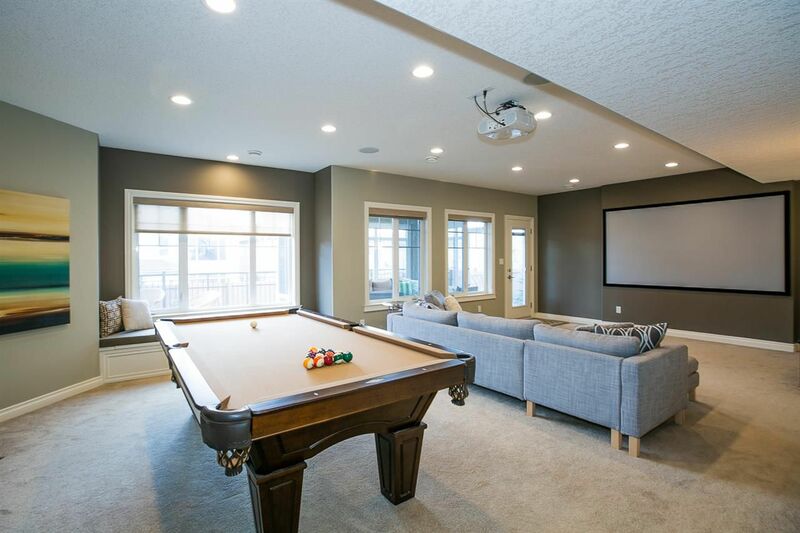 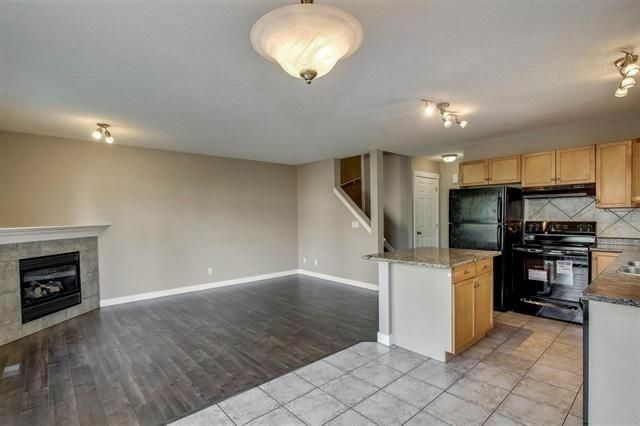 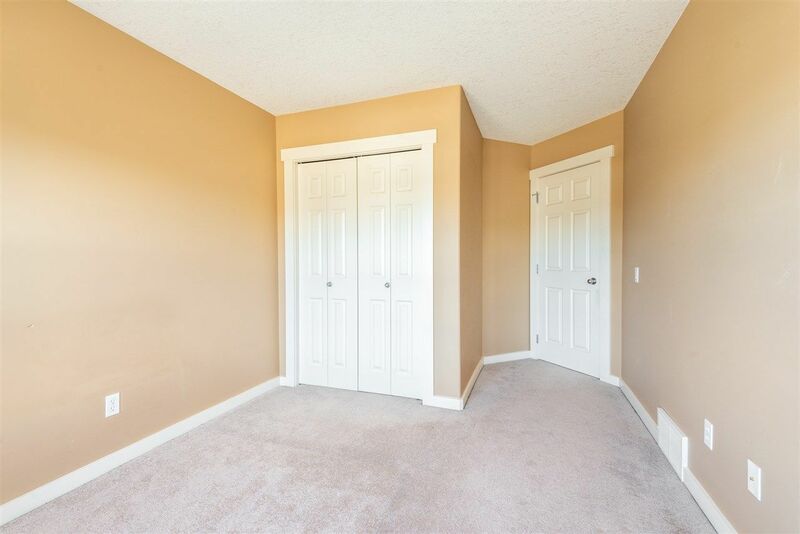 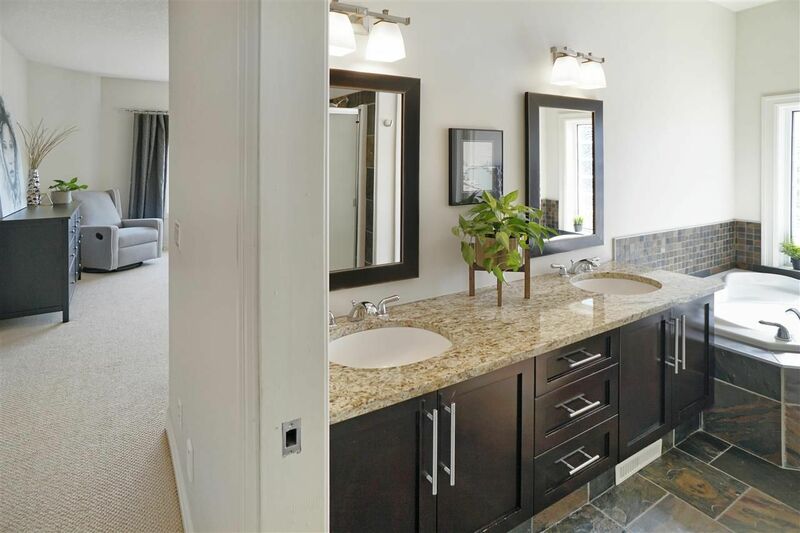 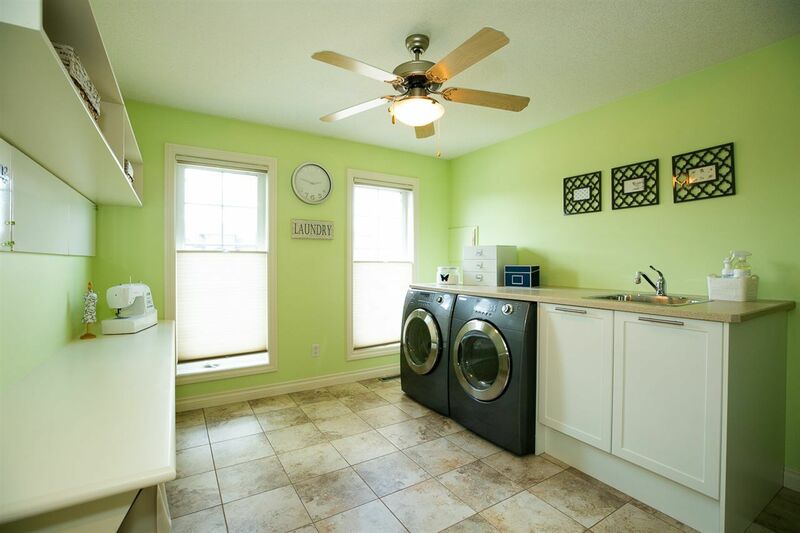 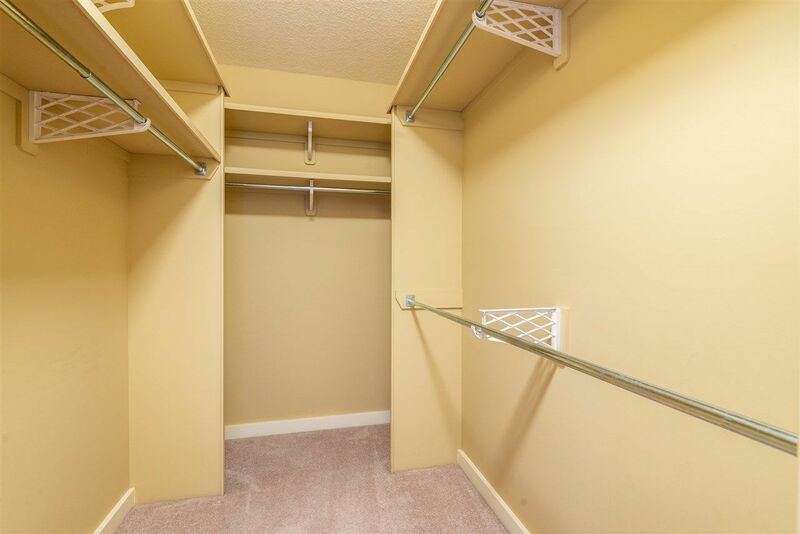 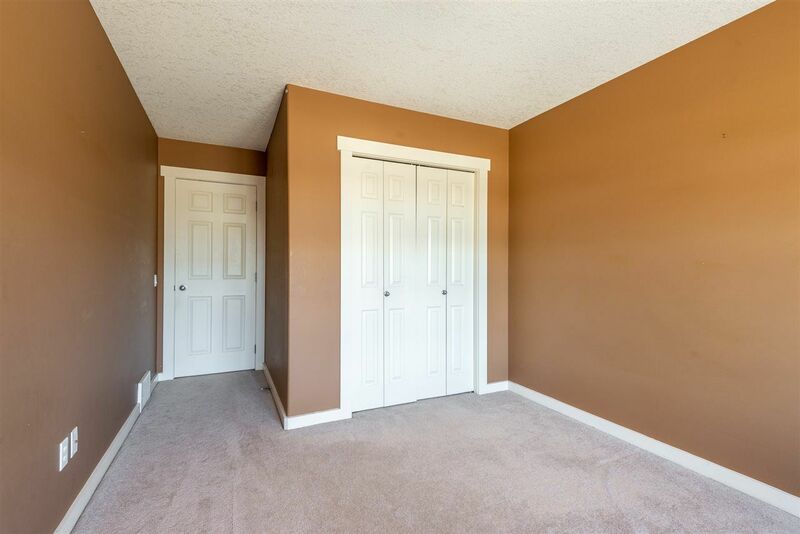 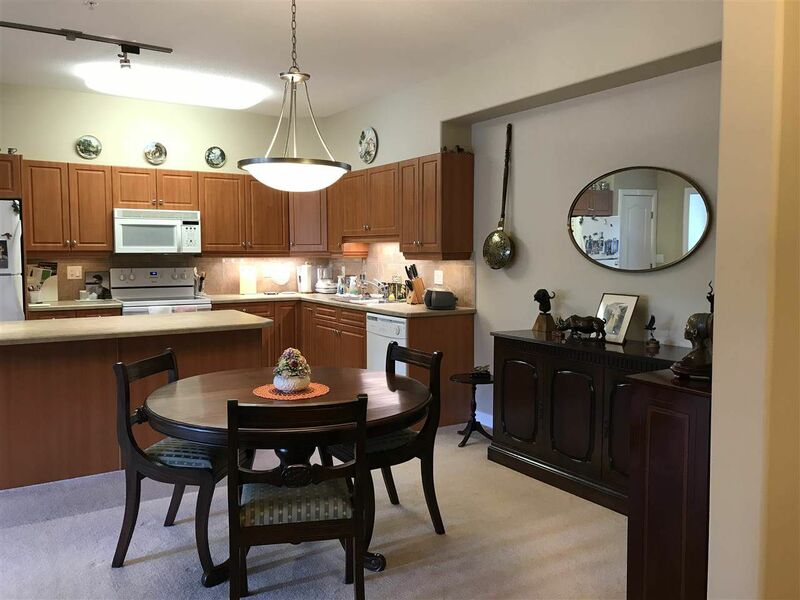 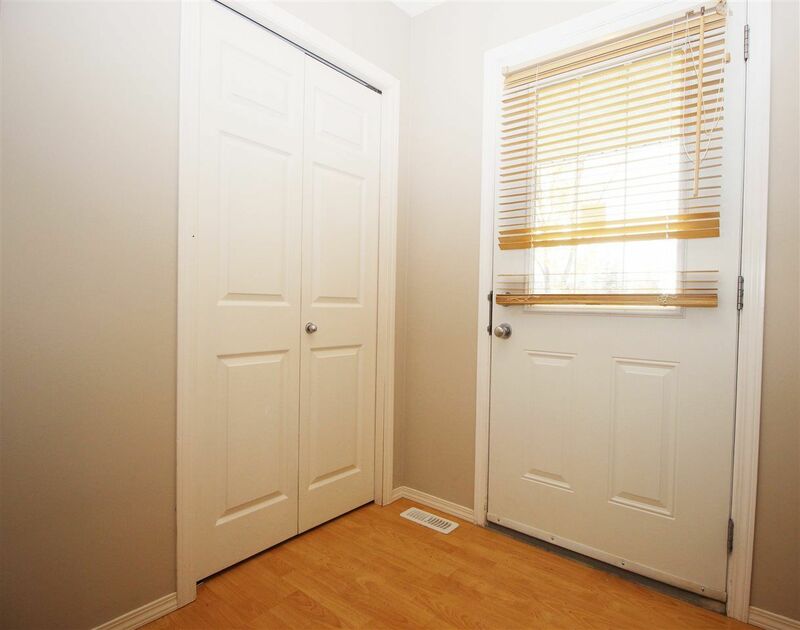 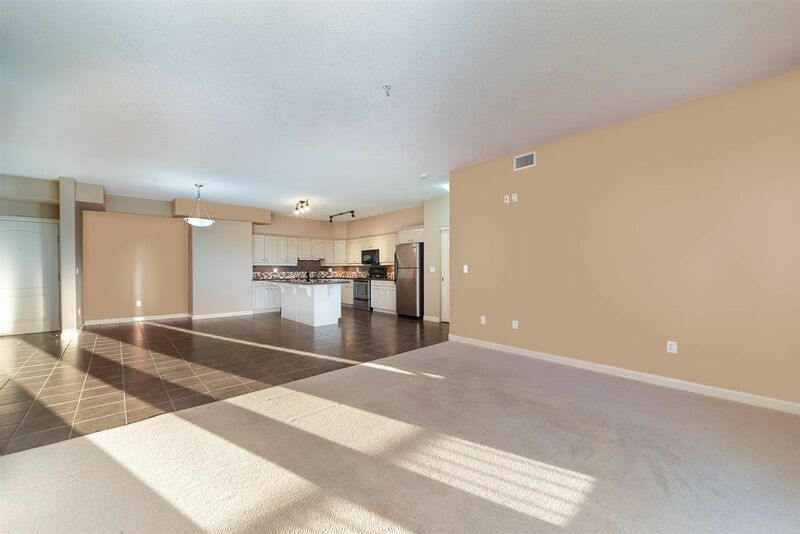 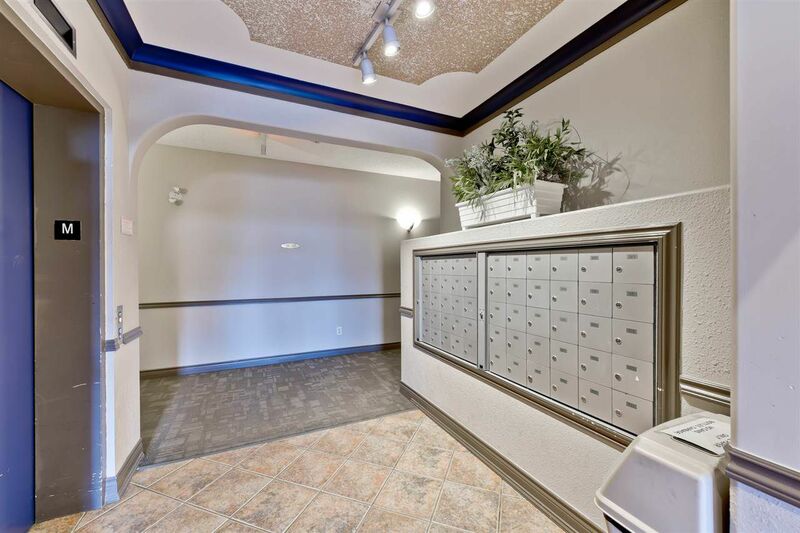 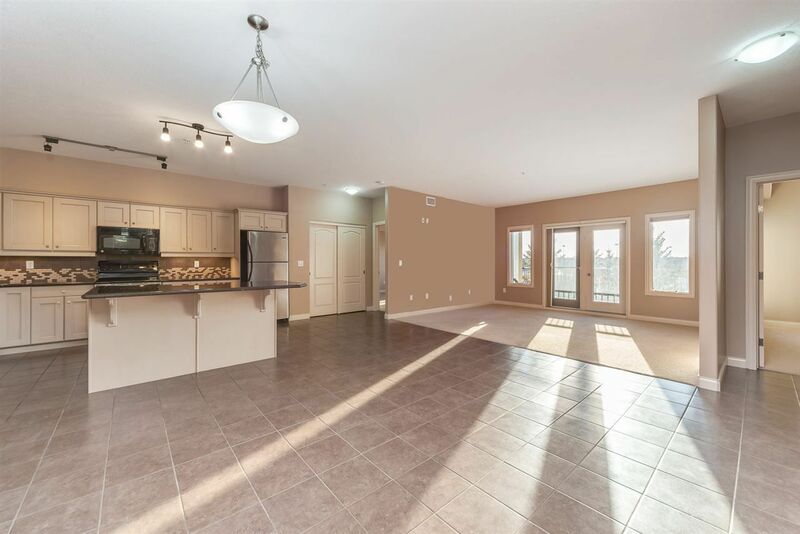 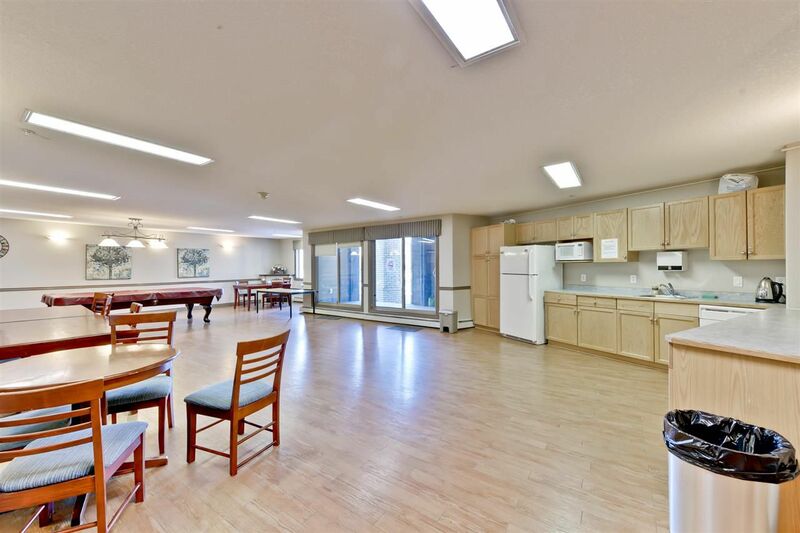 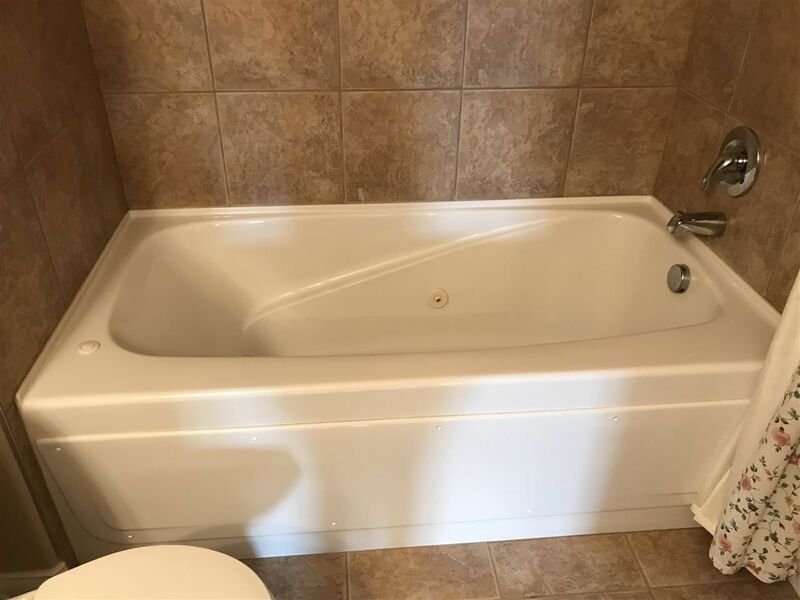 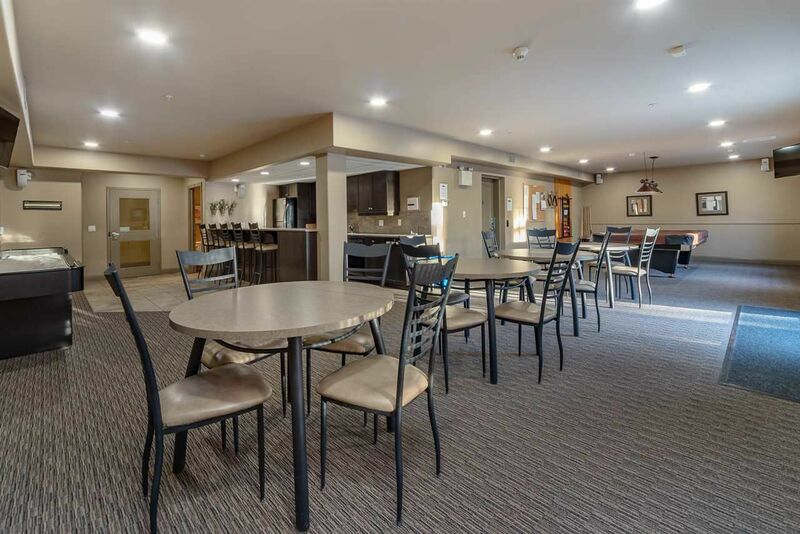 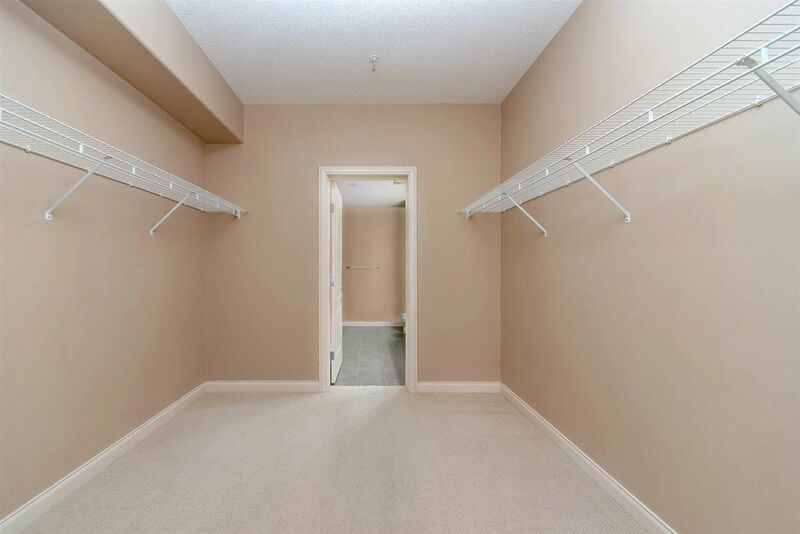 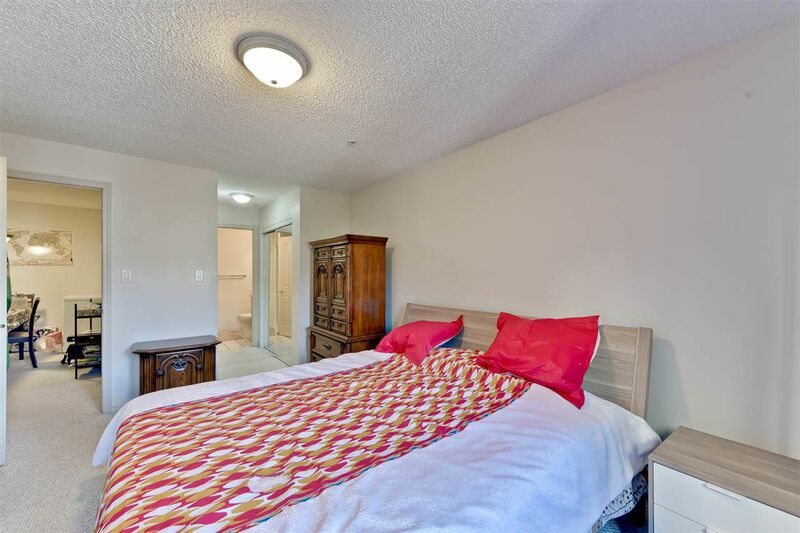 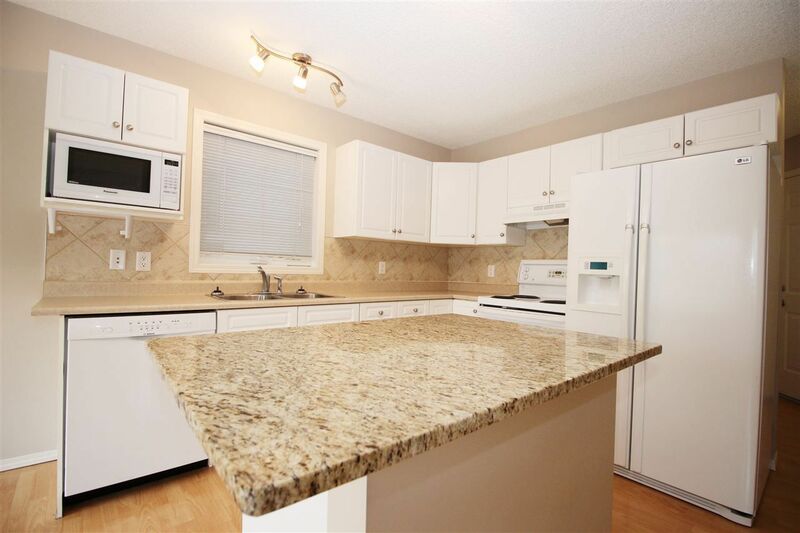 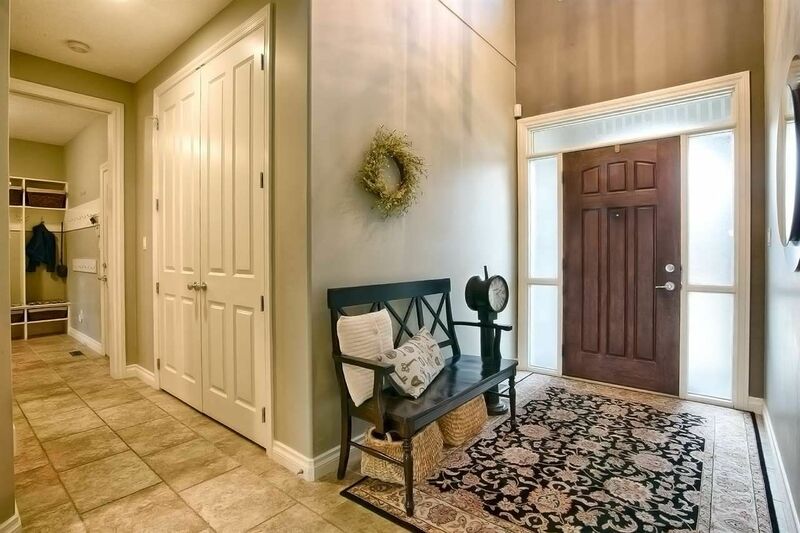 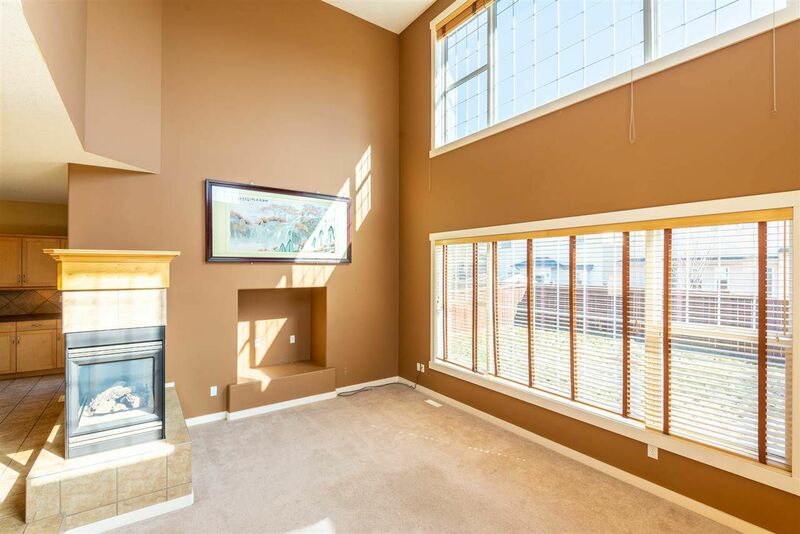 There are three condominium complexes in this area including the Luxury Chateaux At Whitemud Ridge, the popular Grande Whitemud Oaks and Whitemud Terrace. 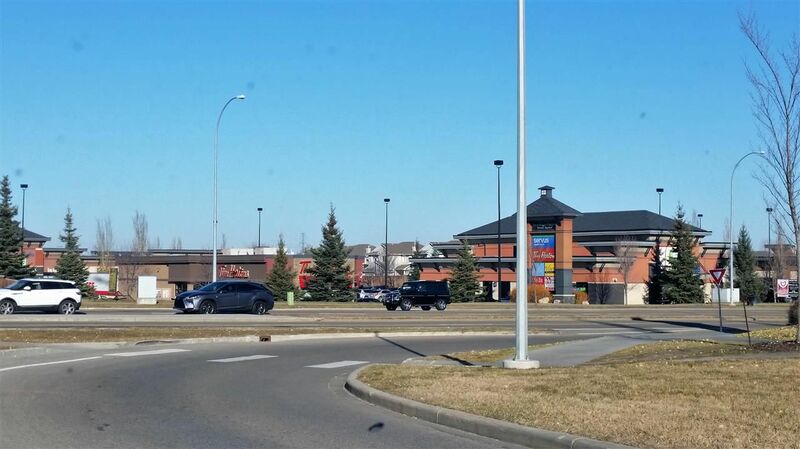 Hodgson offers a corner strip mall with amenities and several walking trails throughout the community and along the ravine. 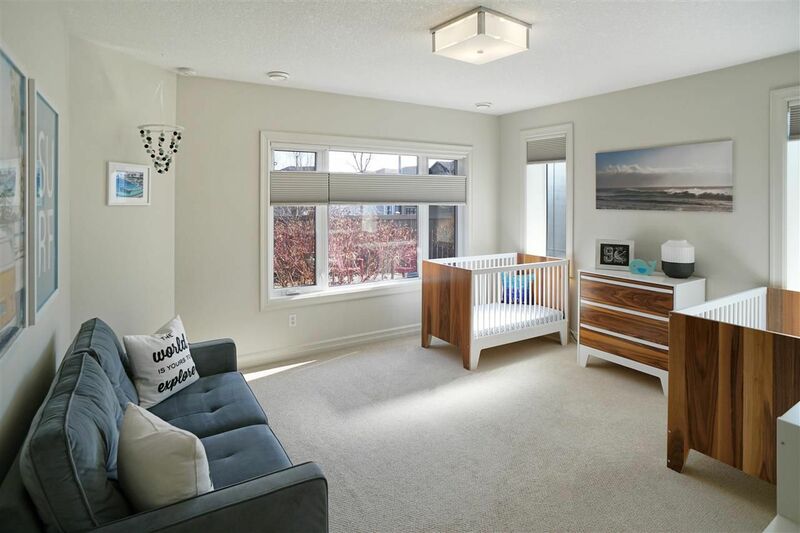 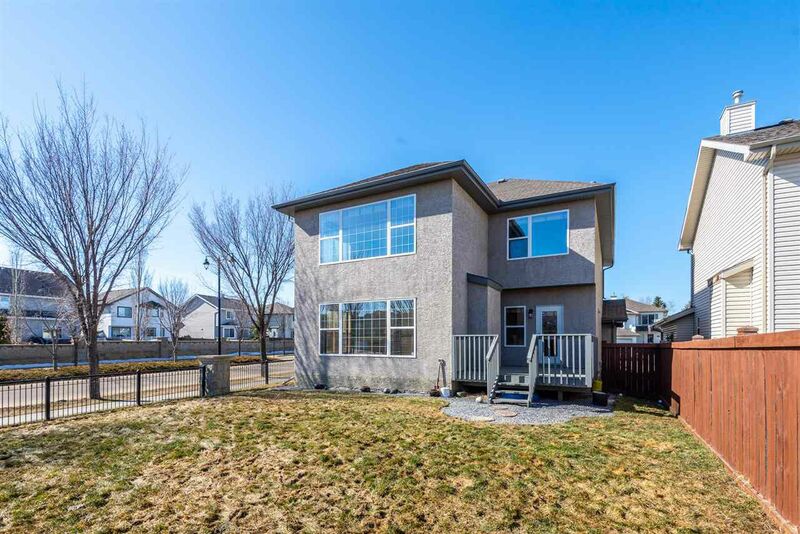 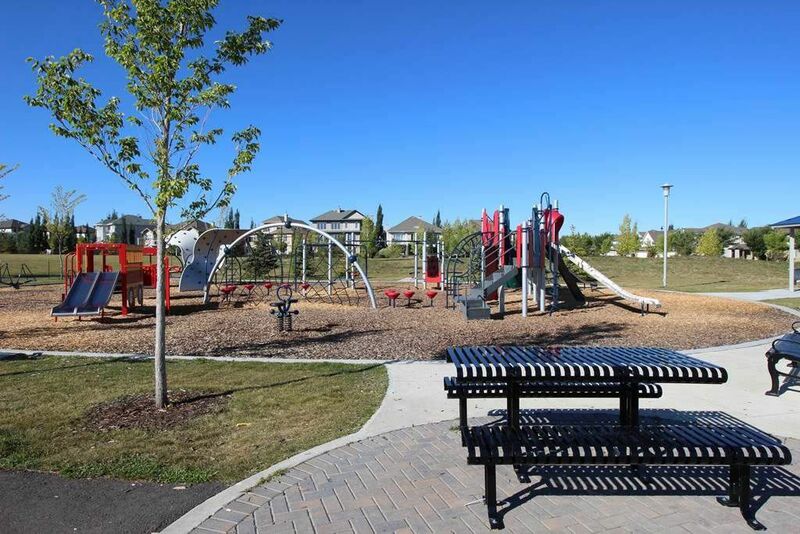 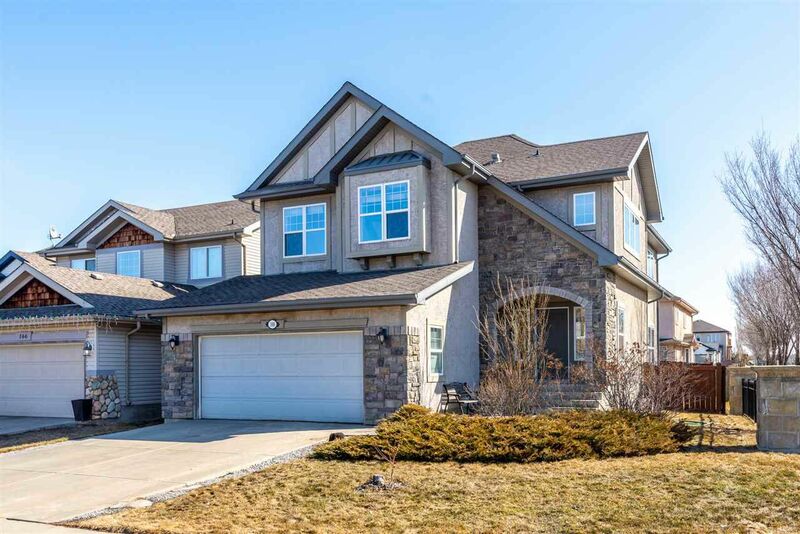 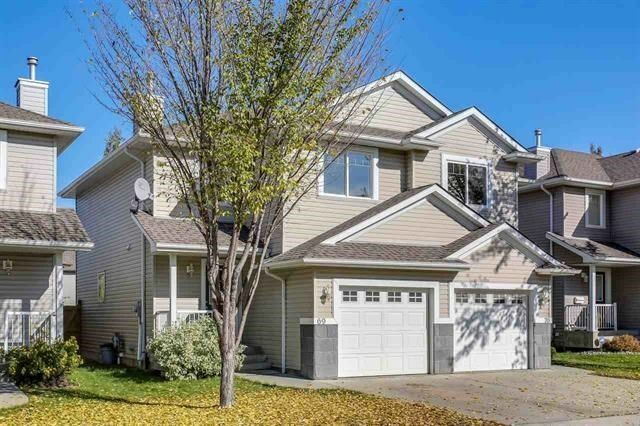 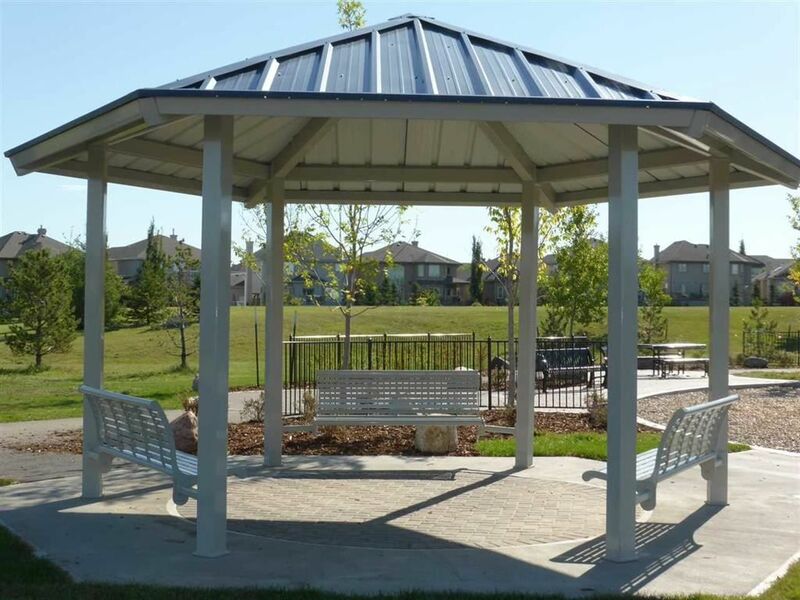 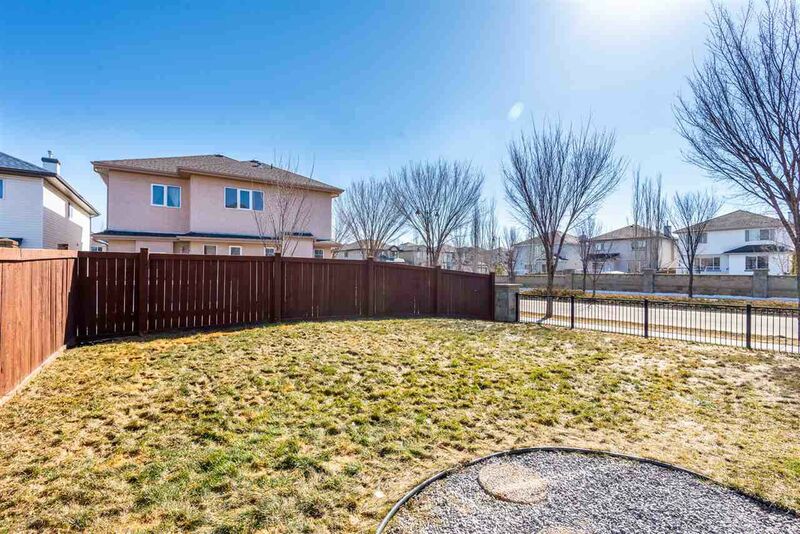 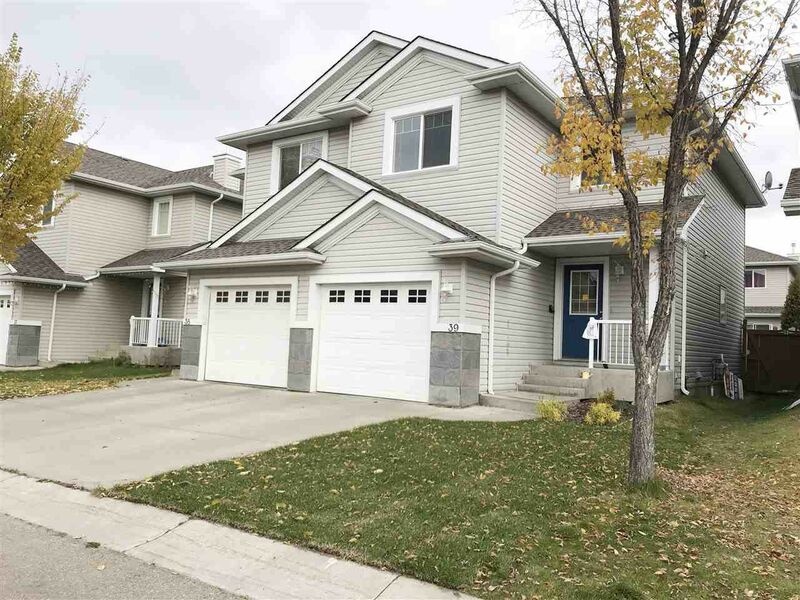 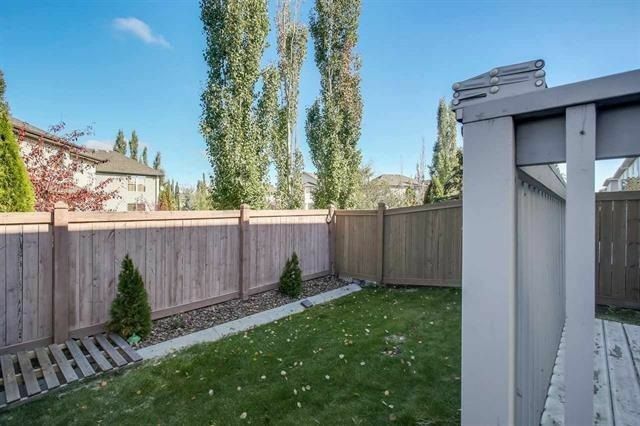 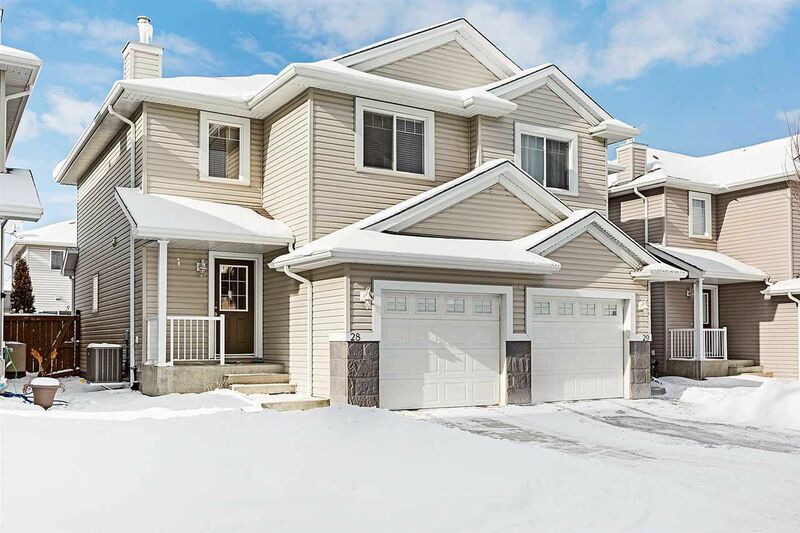 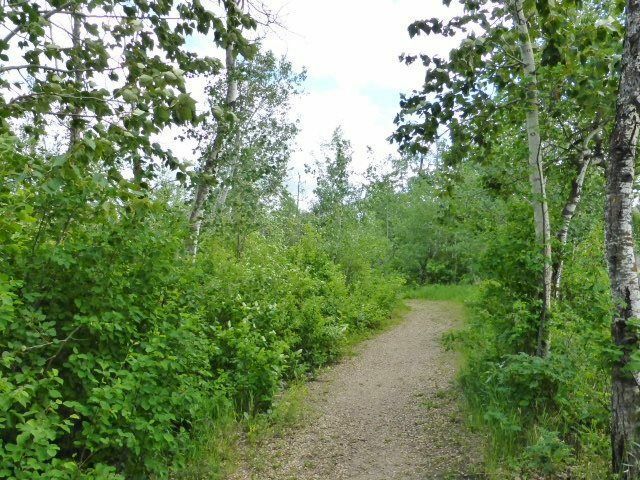 Hodgson Edmonton is an attractive community in Terwillegar Heights which runs along the south Whitemud Creek Ravine between Magrath and Ogilvie Ridge. 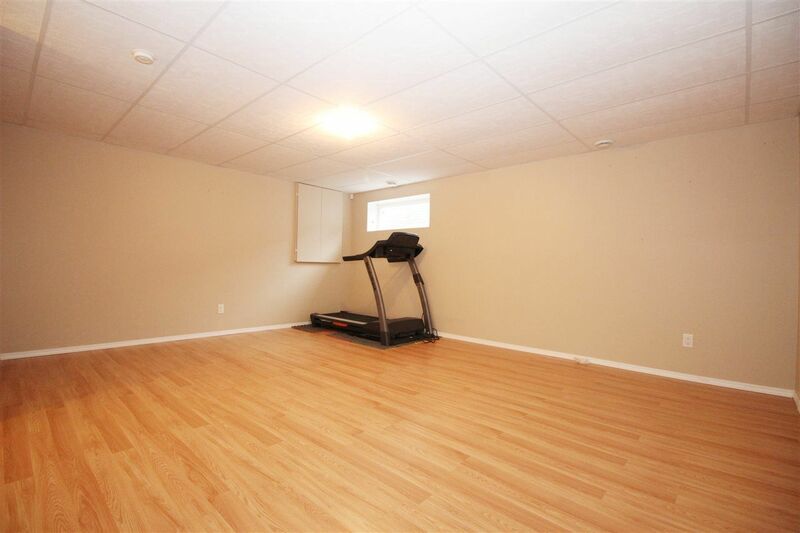 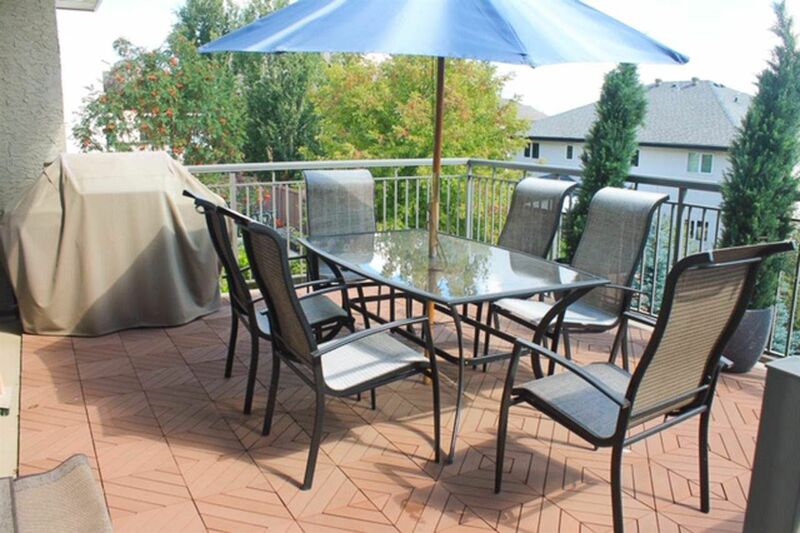 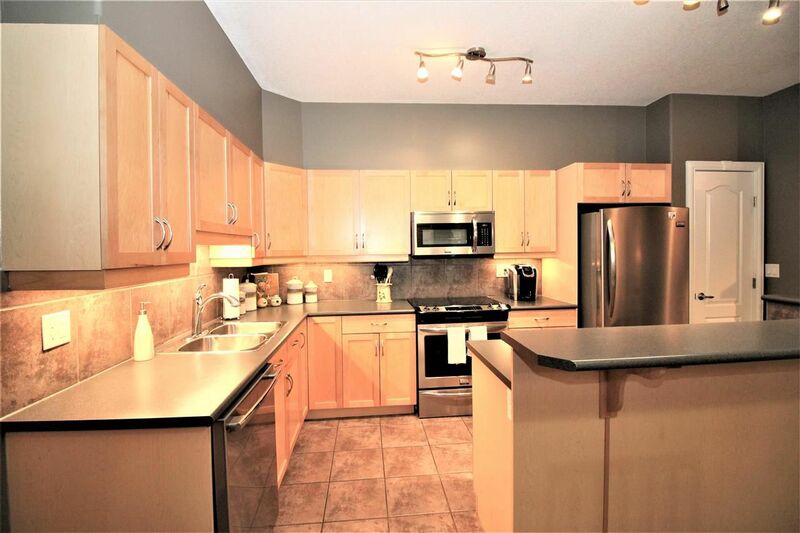 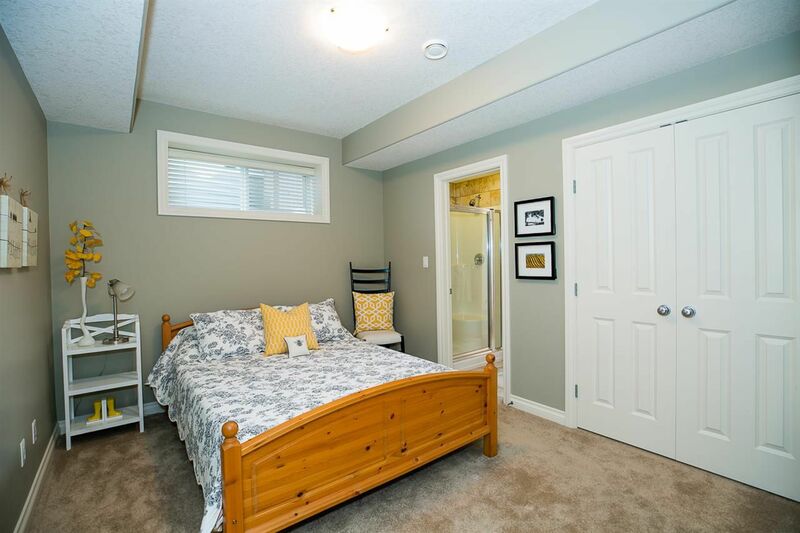 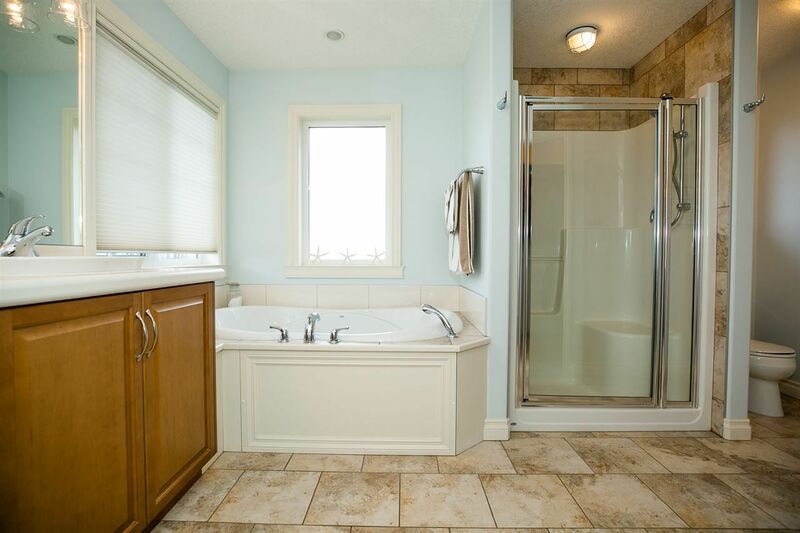 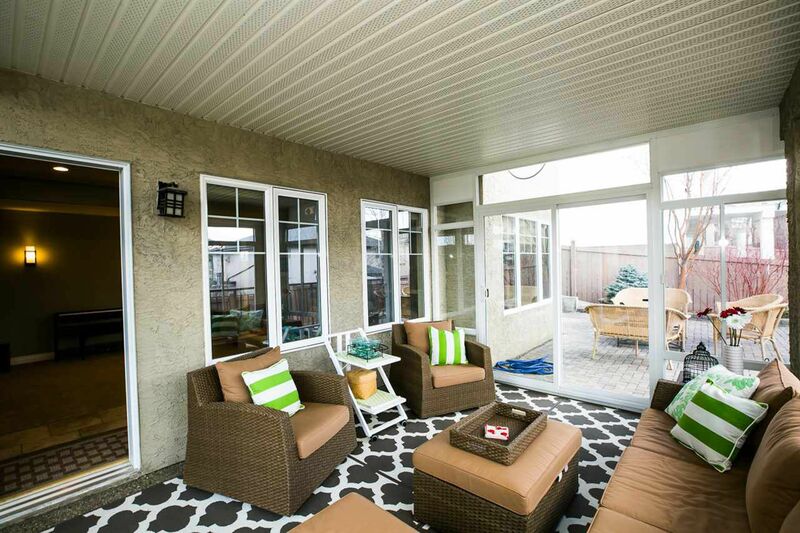 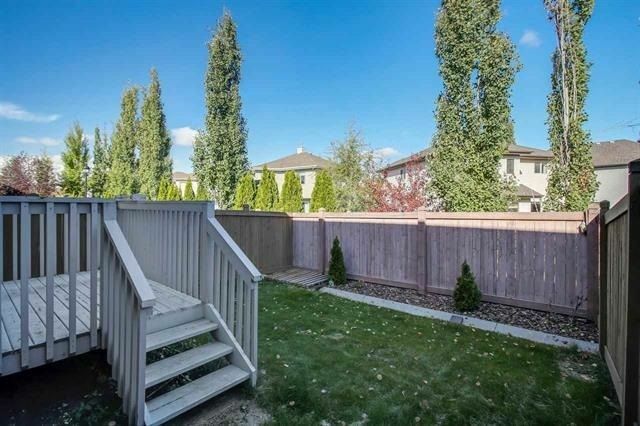 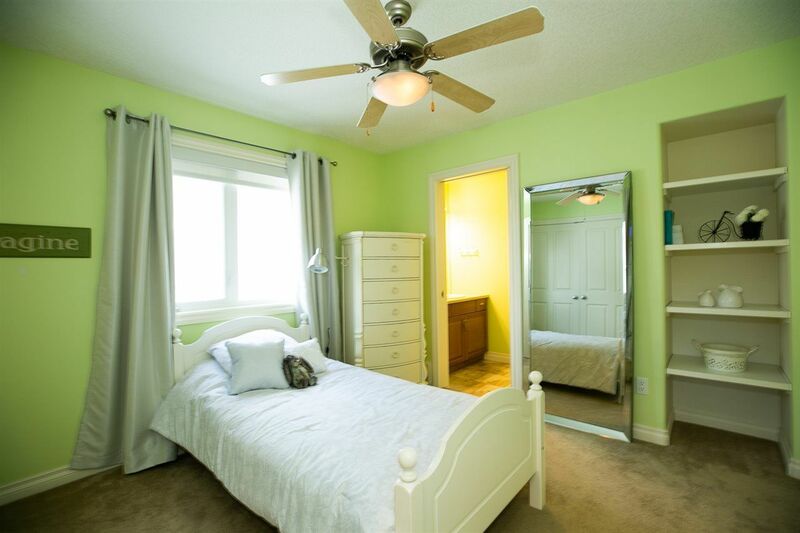 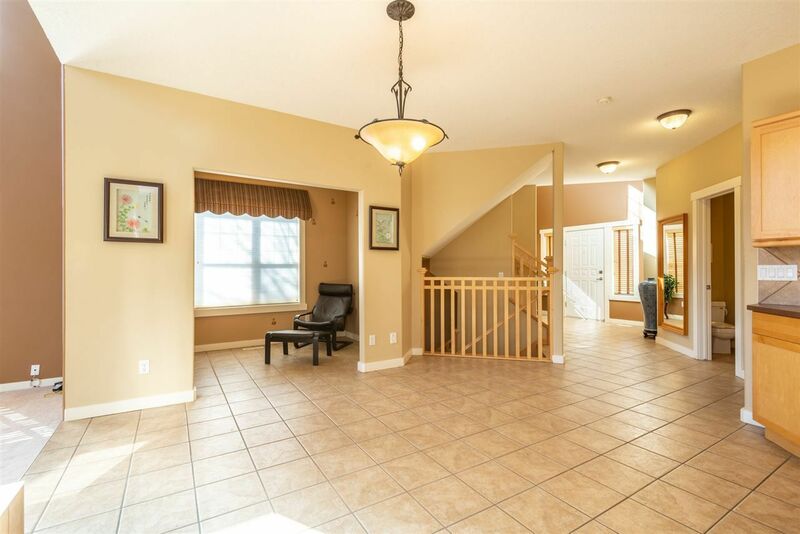 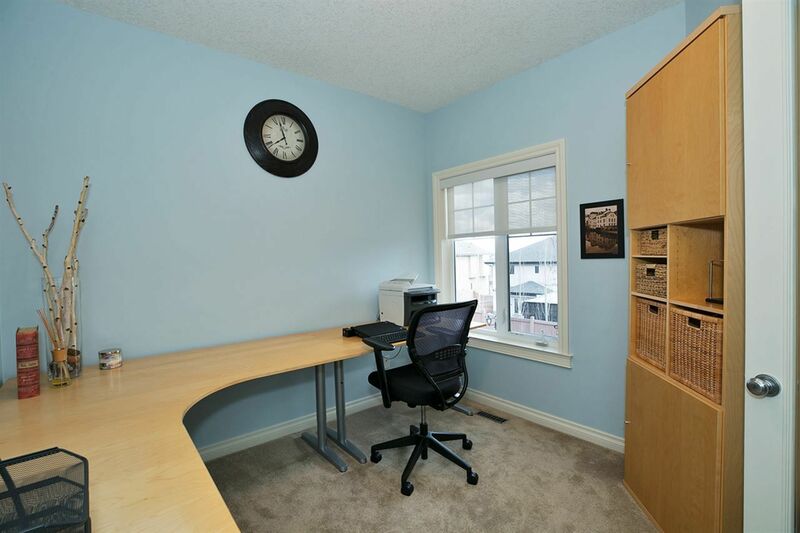 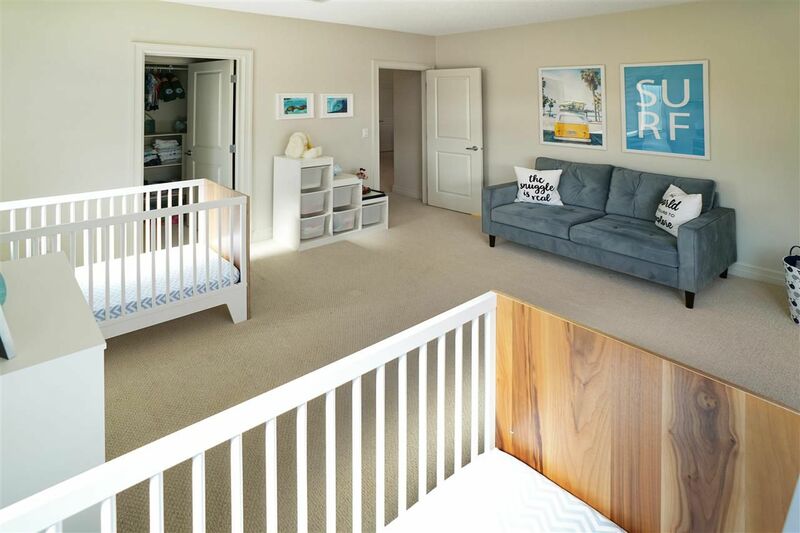 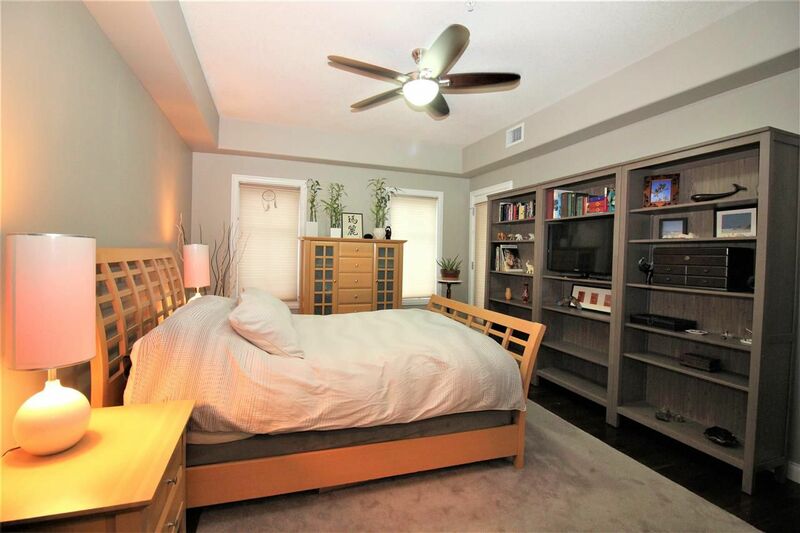 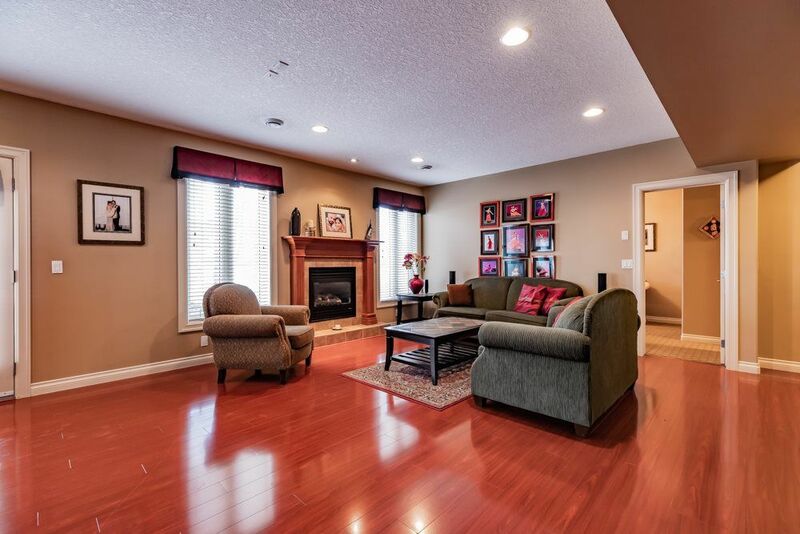 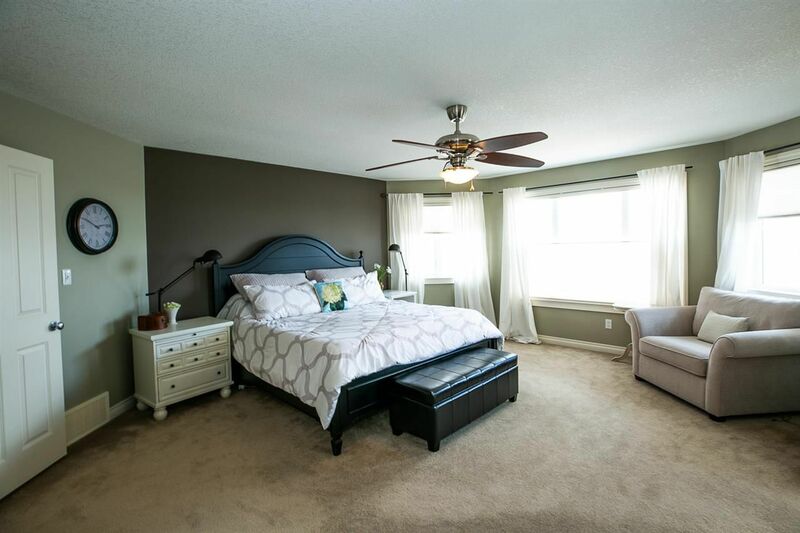 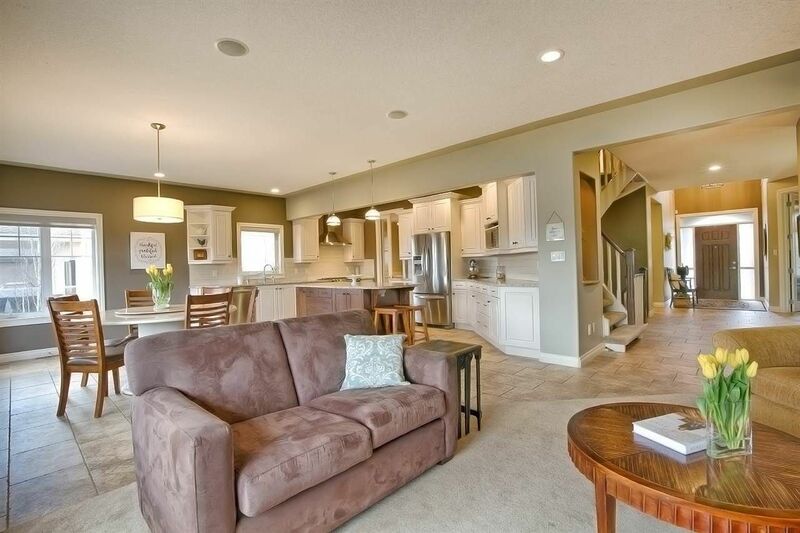 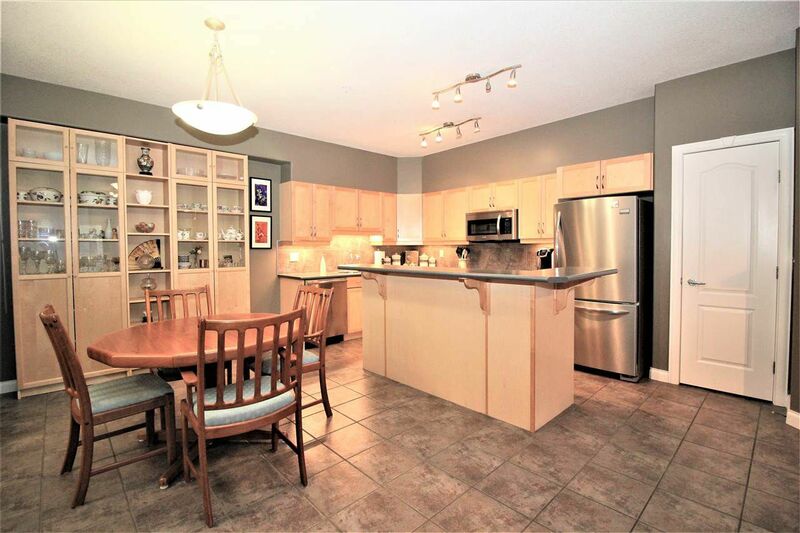 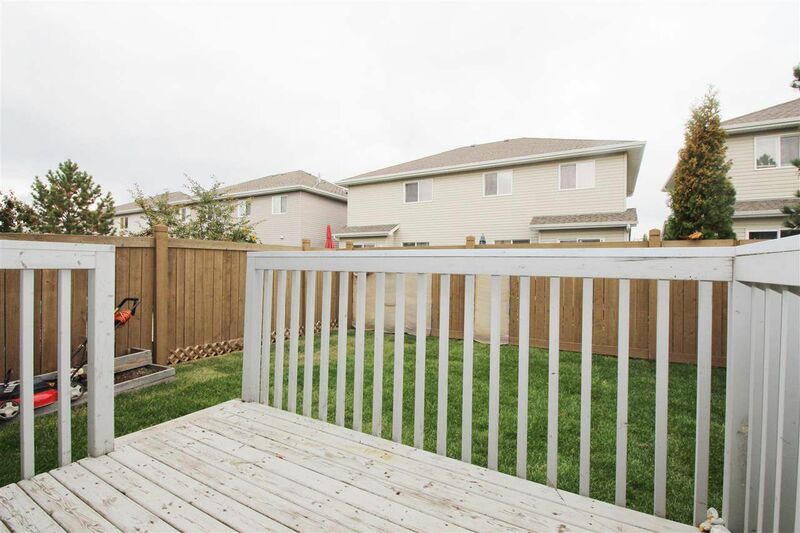 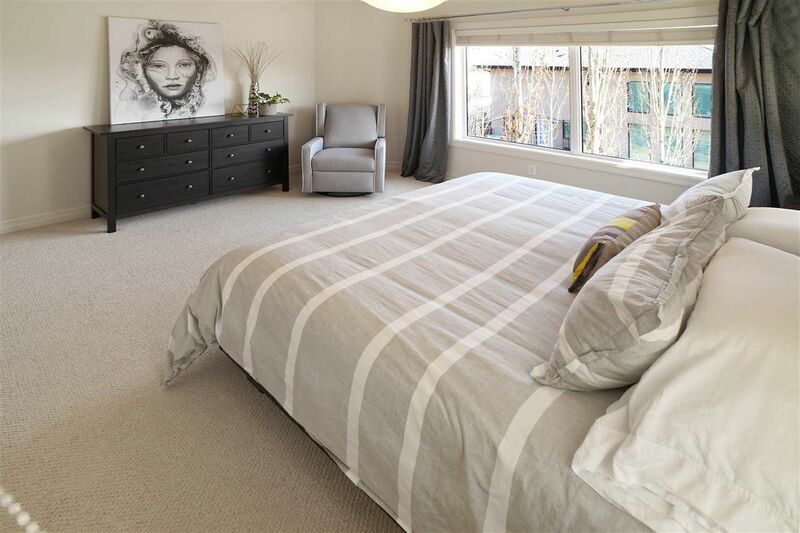 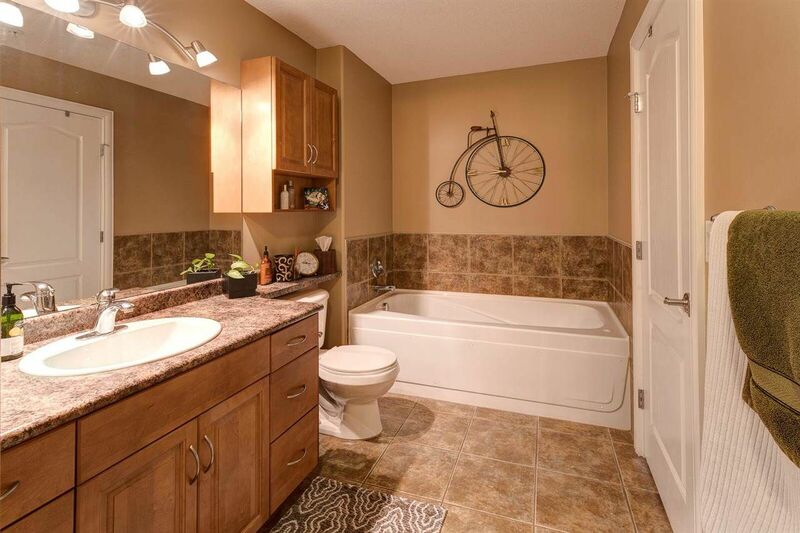 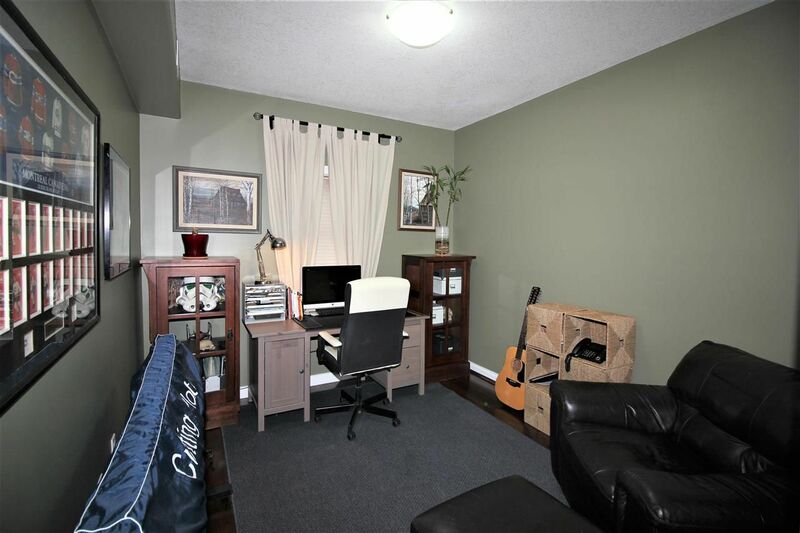 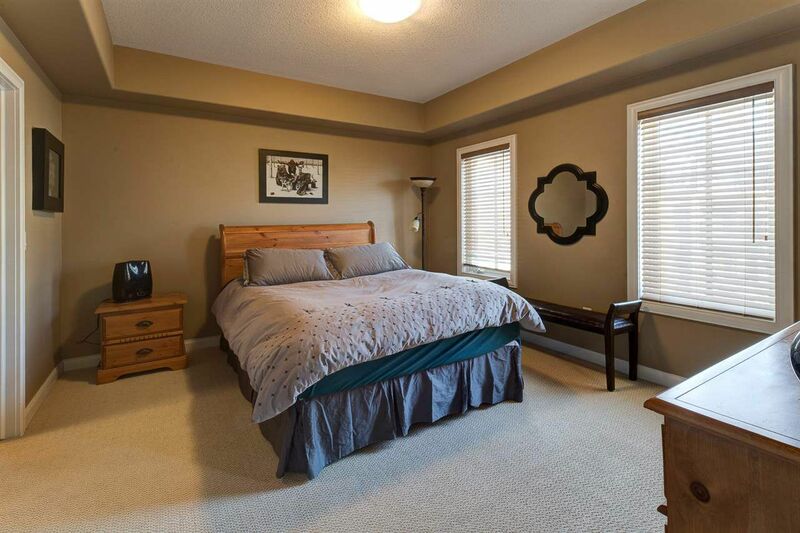 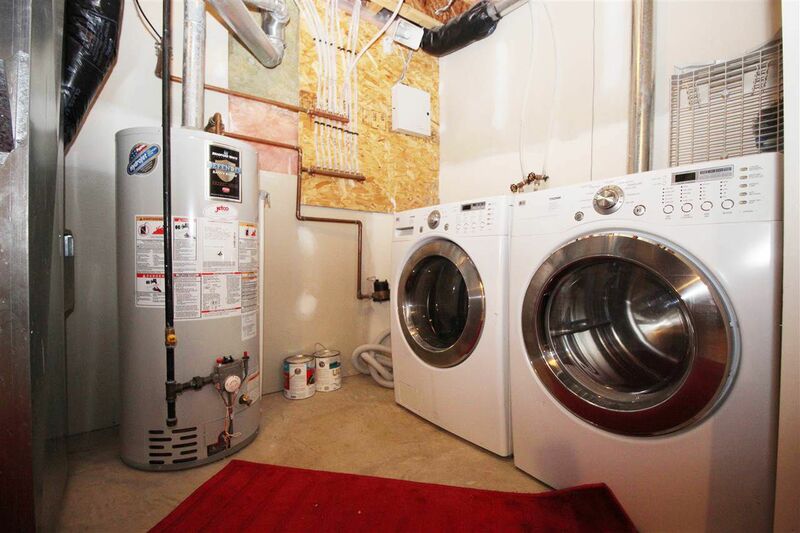 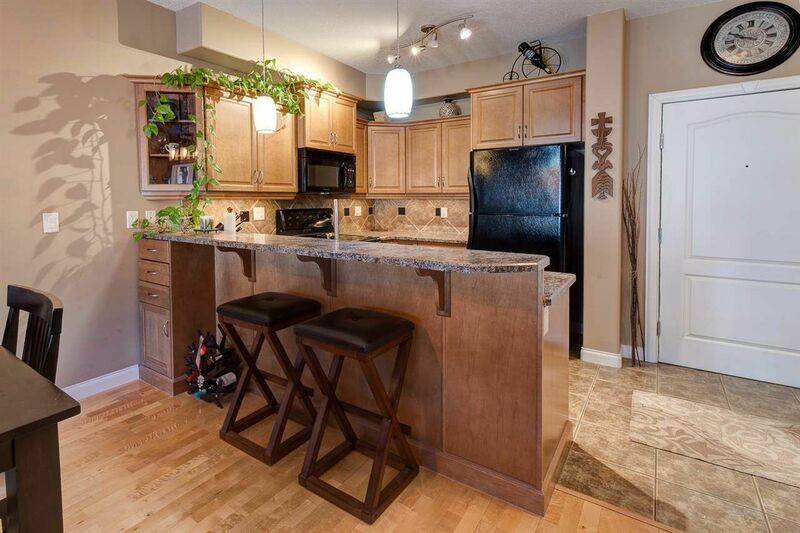 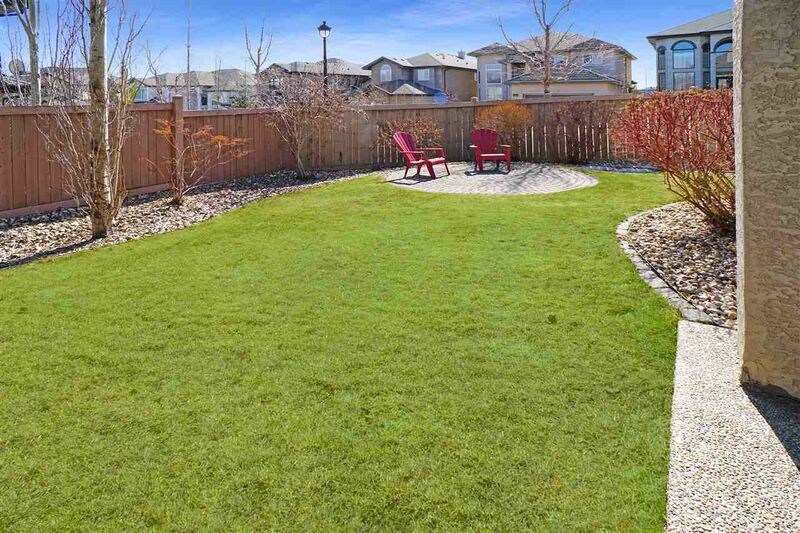 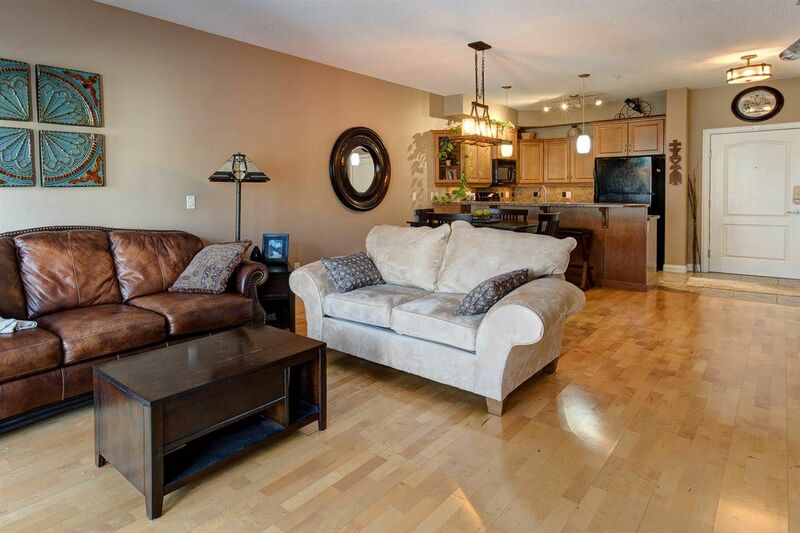 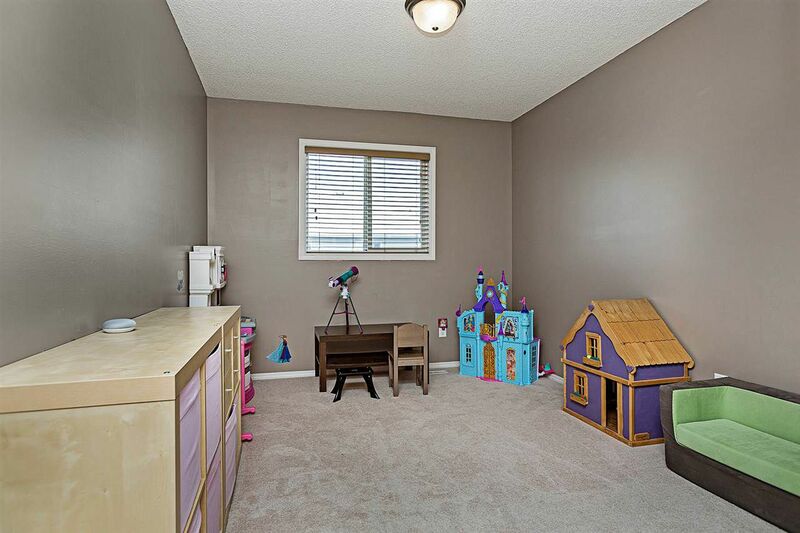 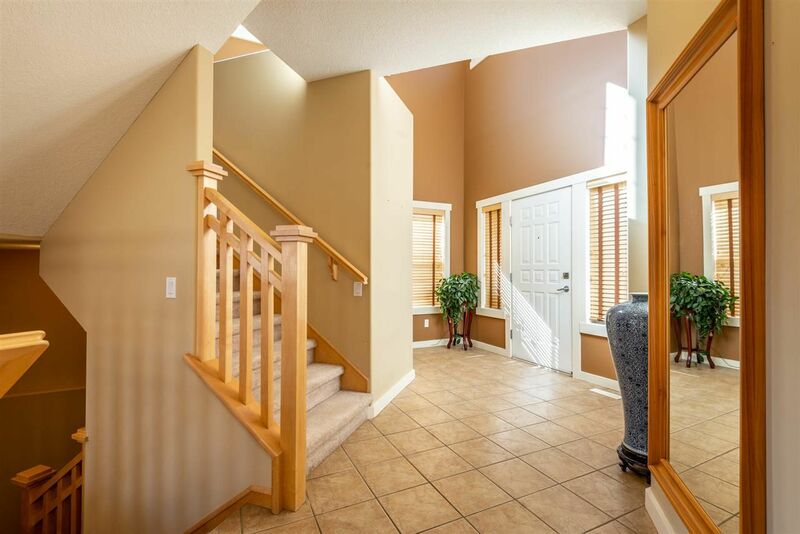 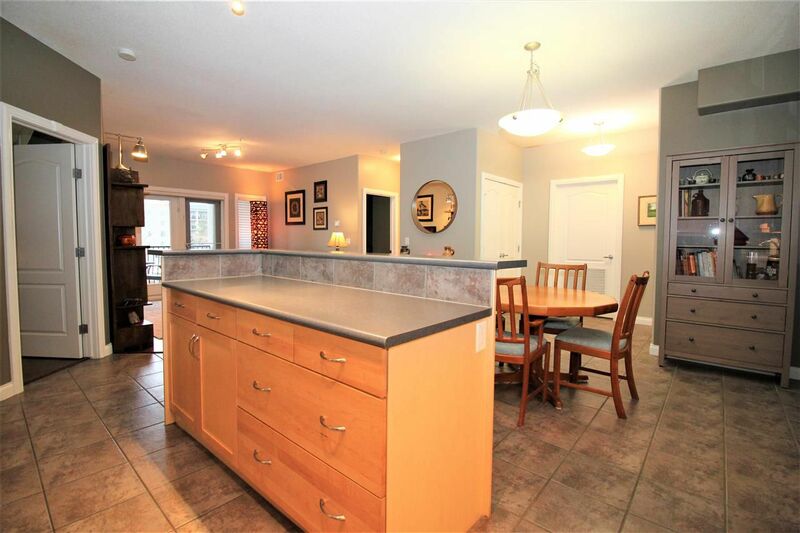 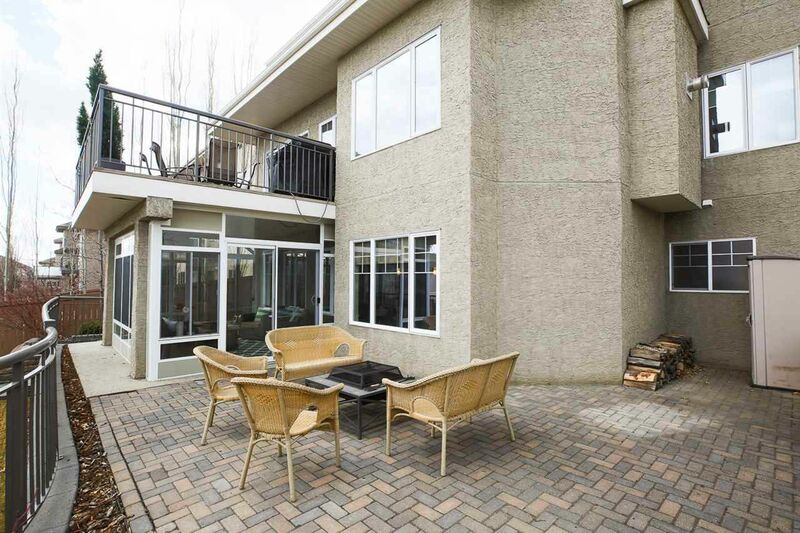 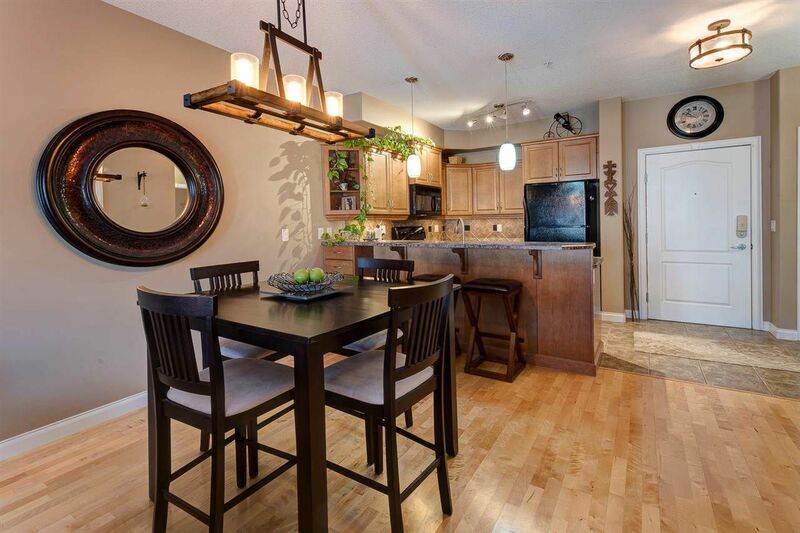 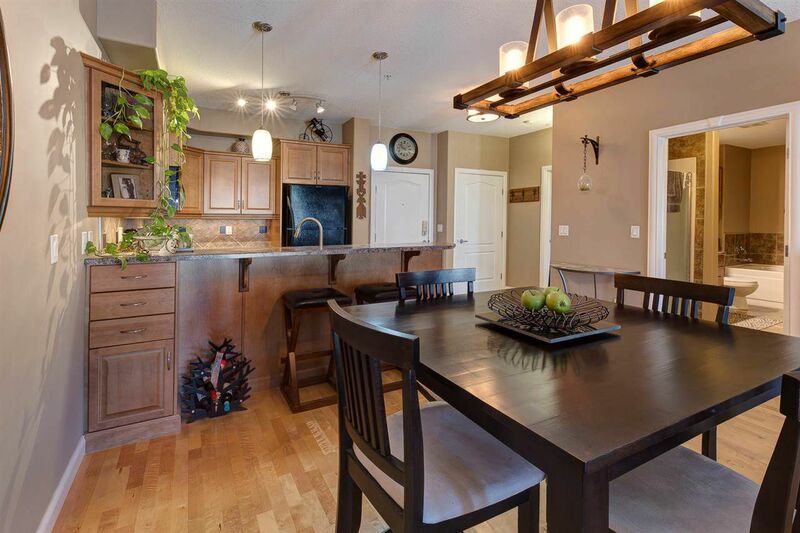 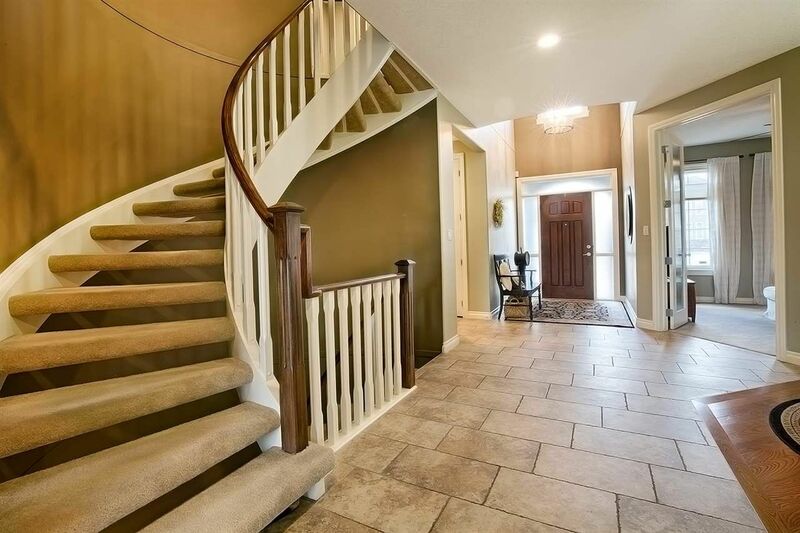 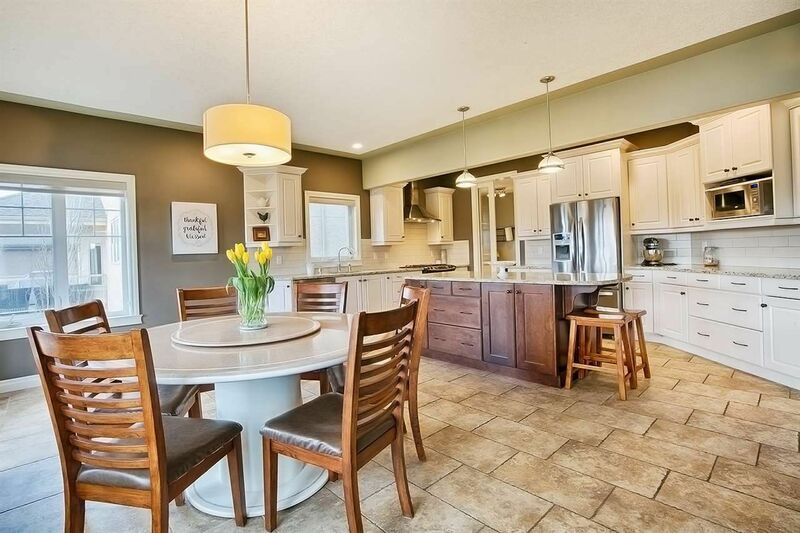 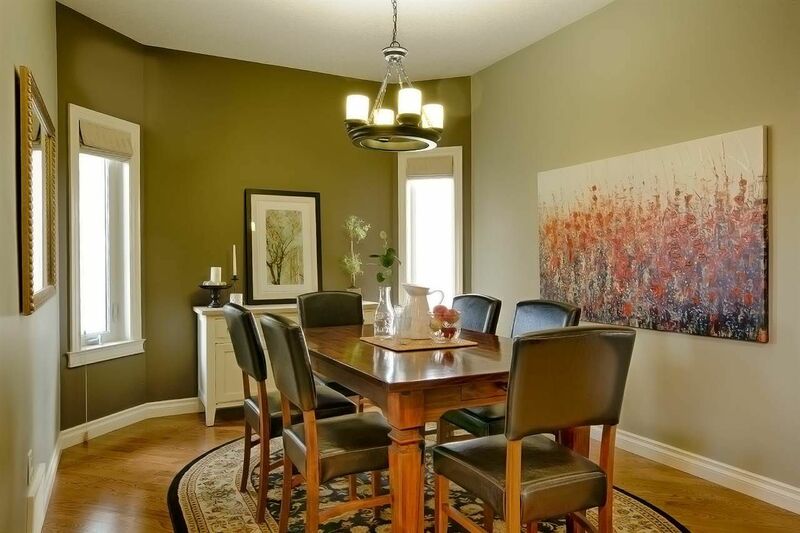 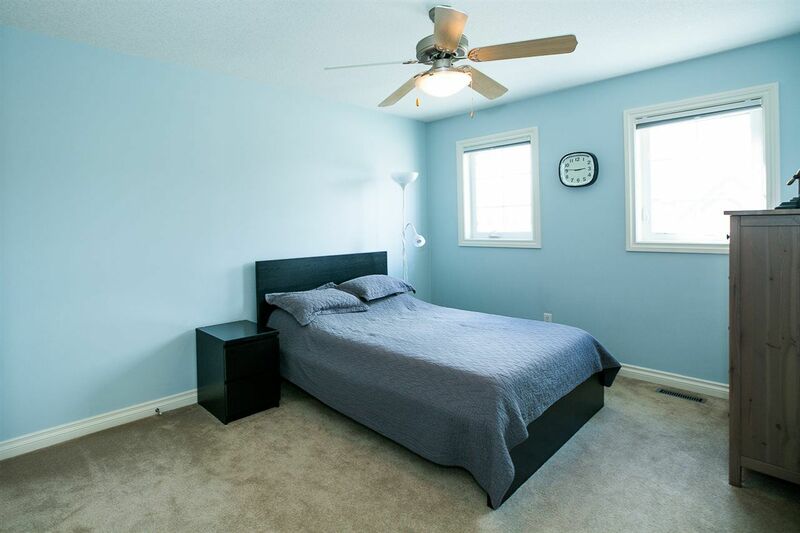 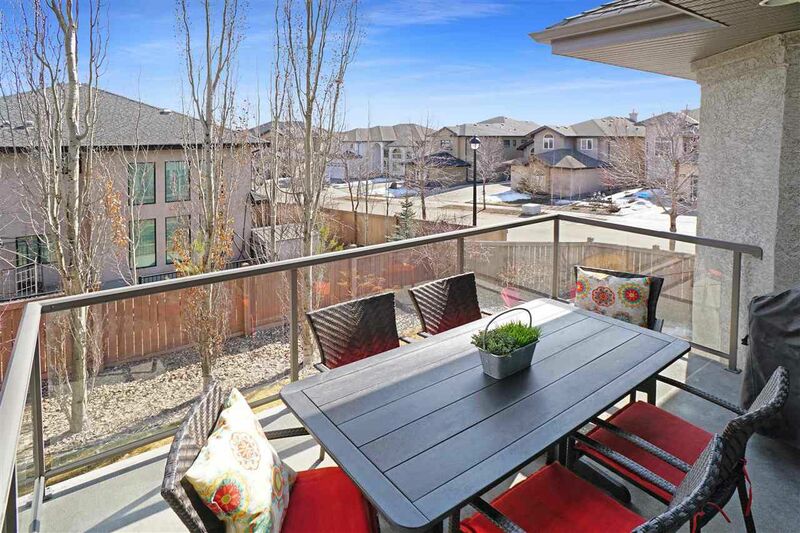 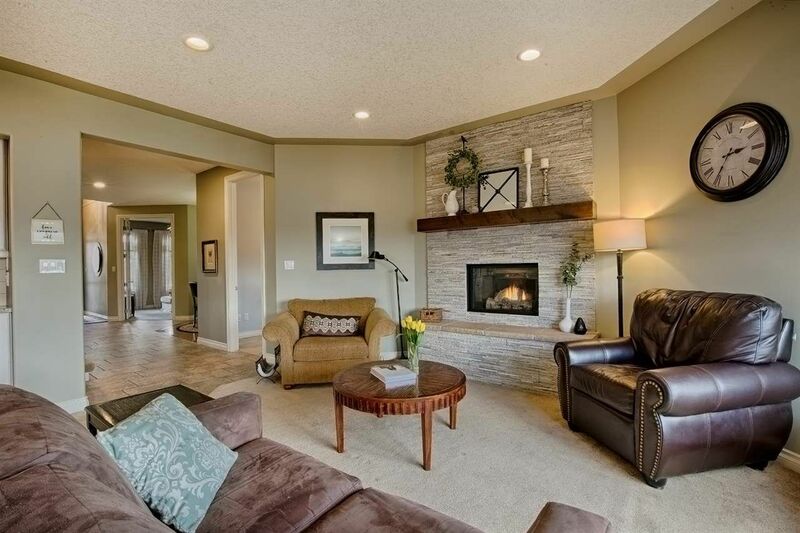 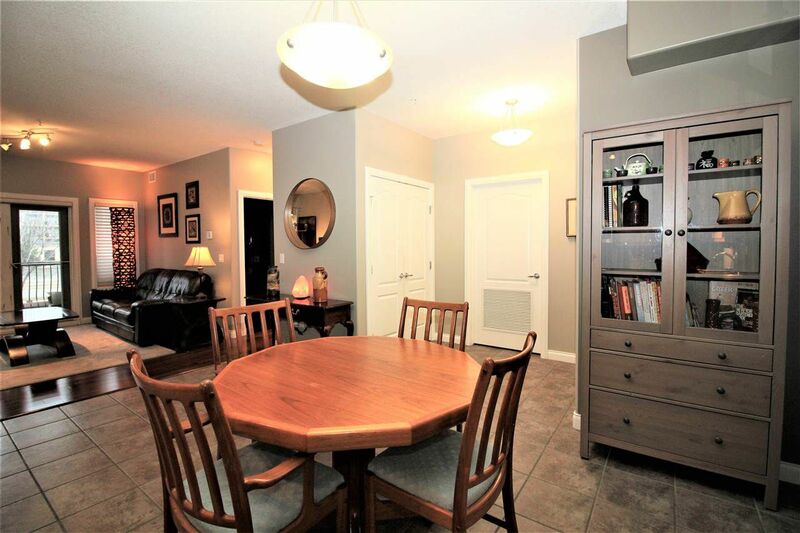 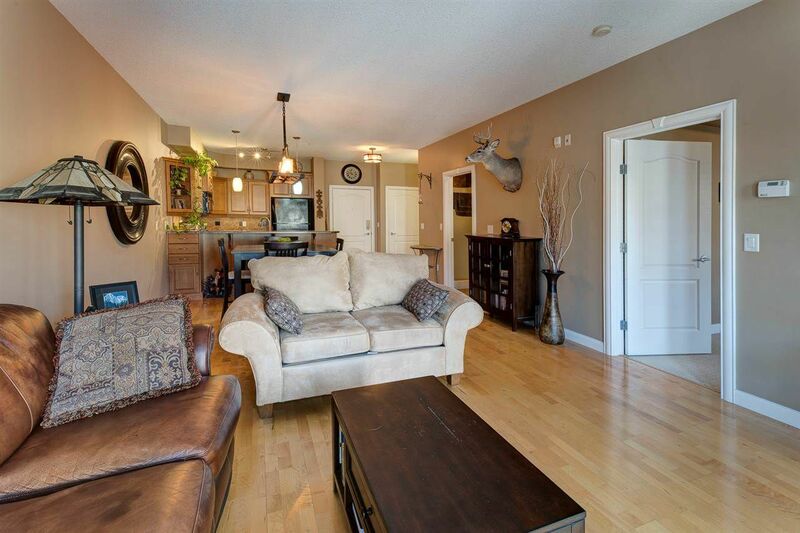 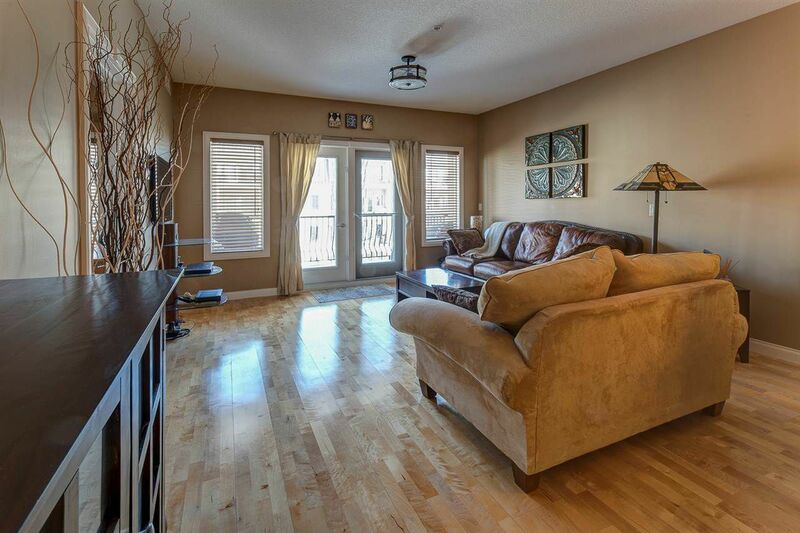 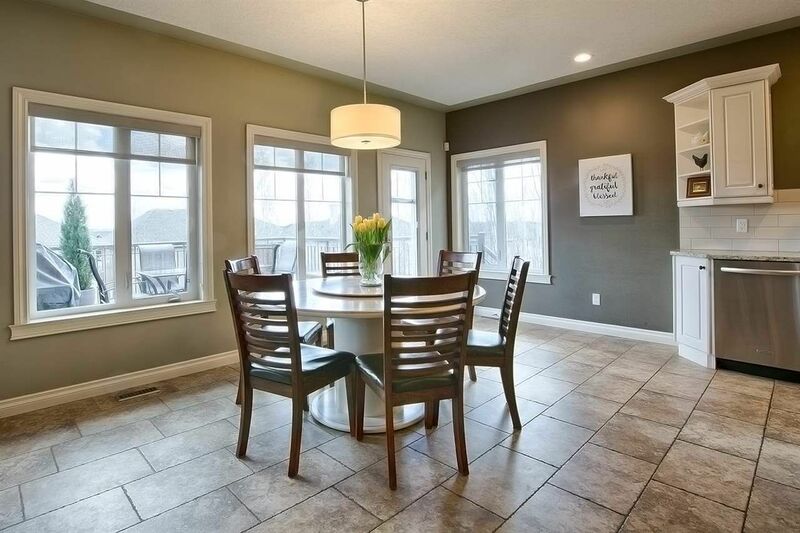 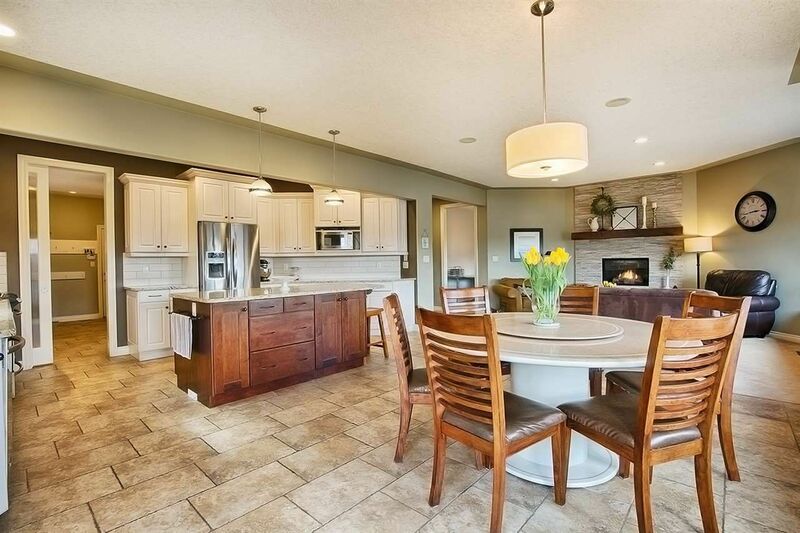 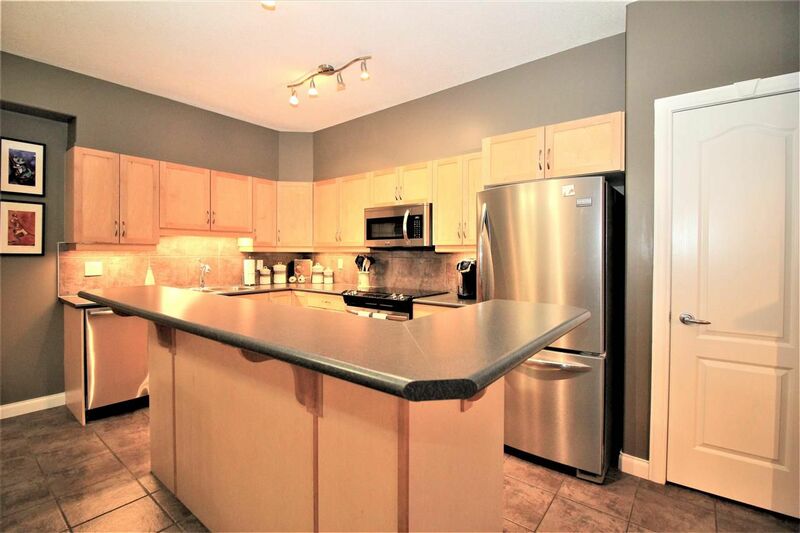 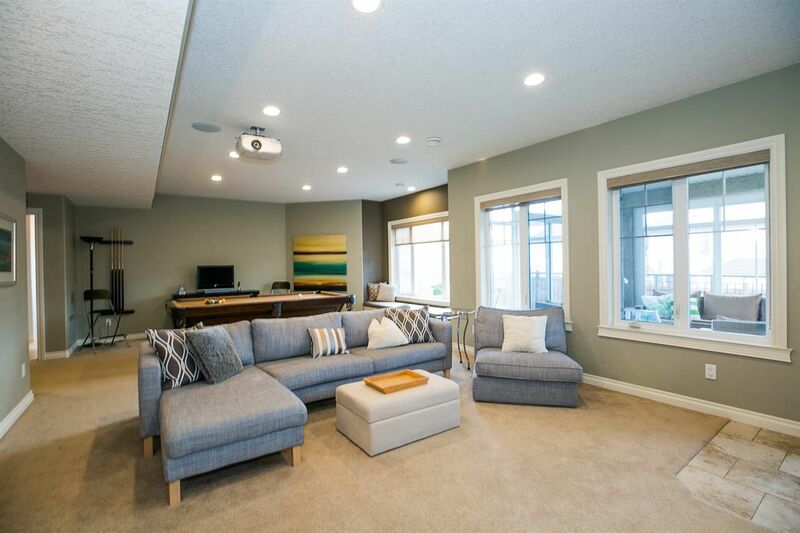 Hodgson is a perfect place to find a dream home in southwest Edmonton.